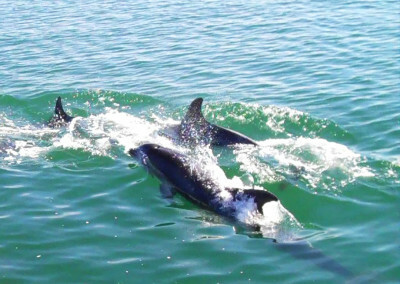 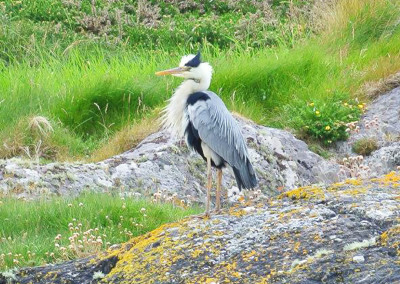 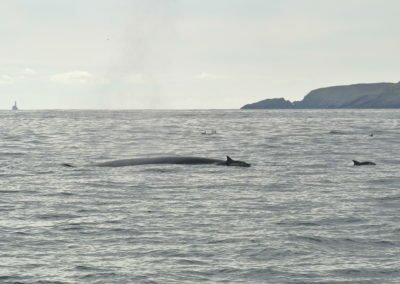 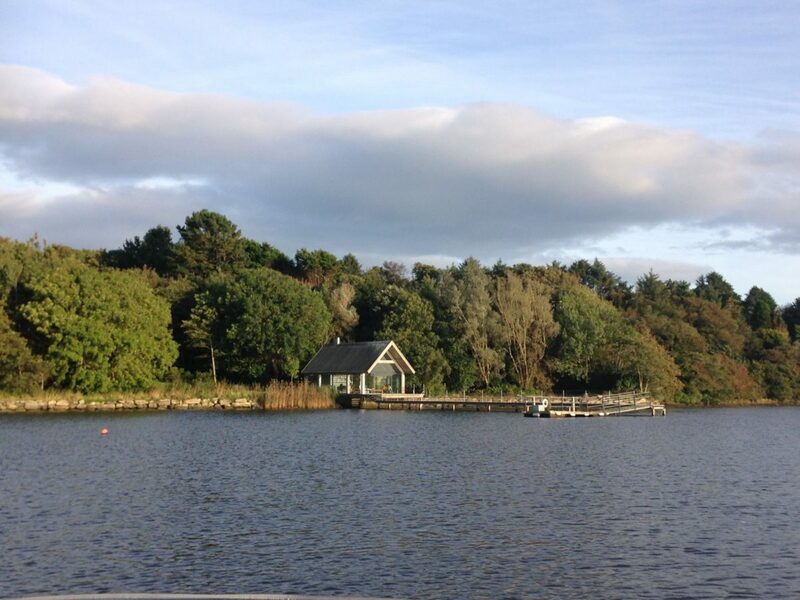 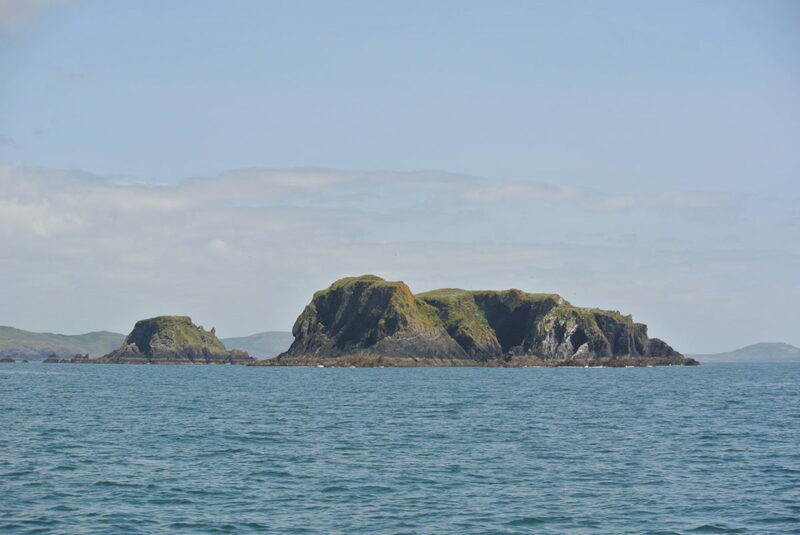 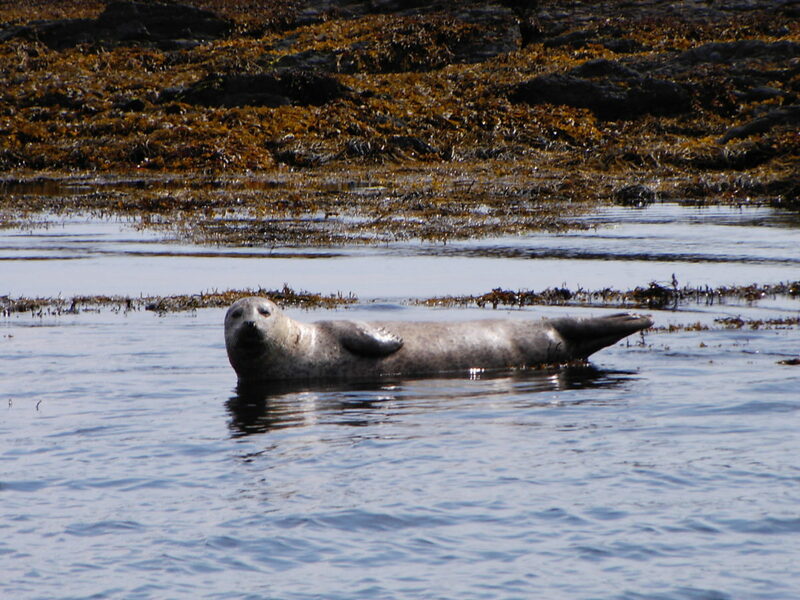 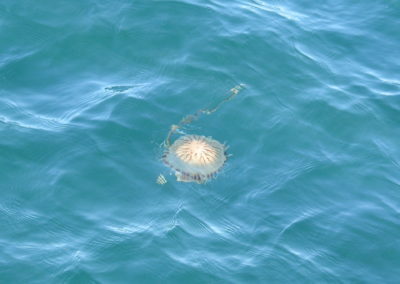 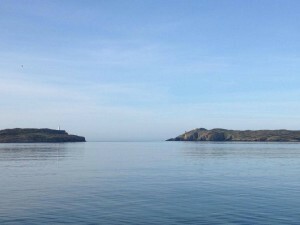 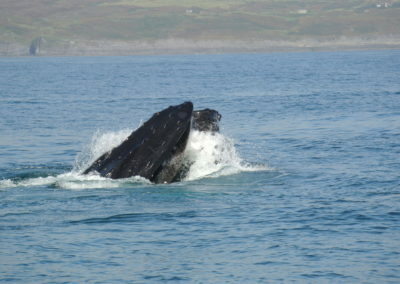 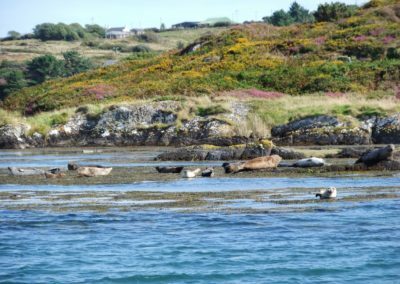 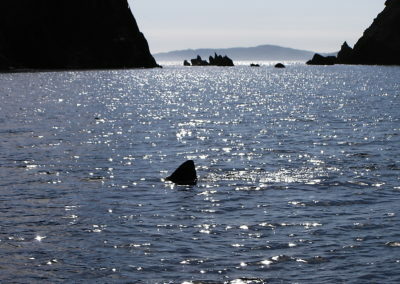 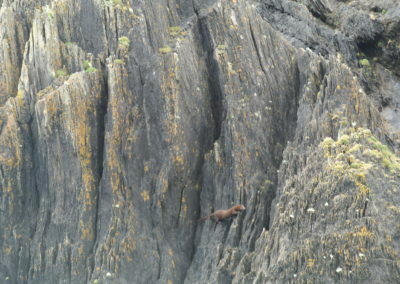 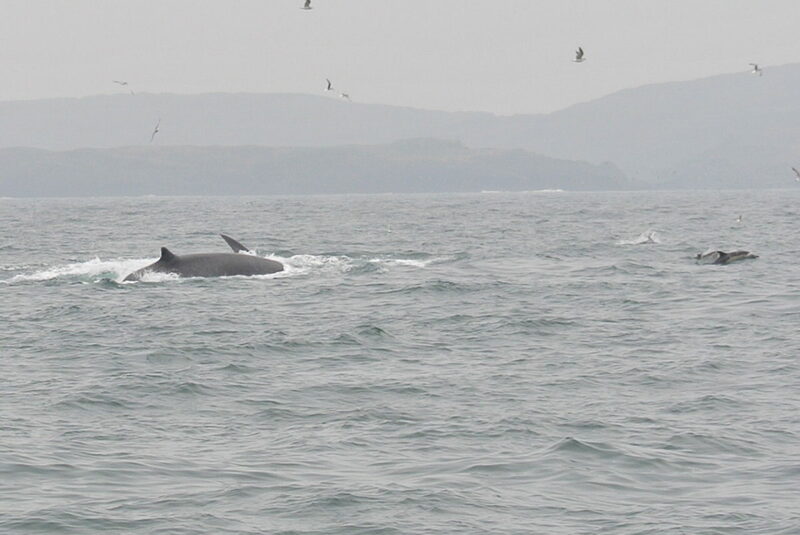 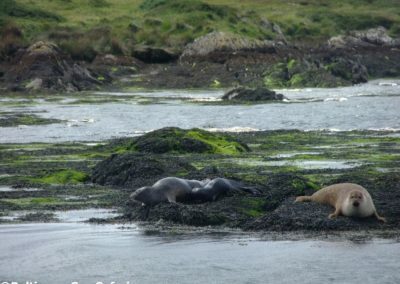 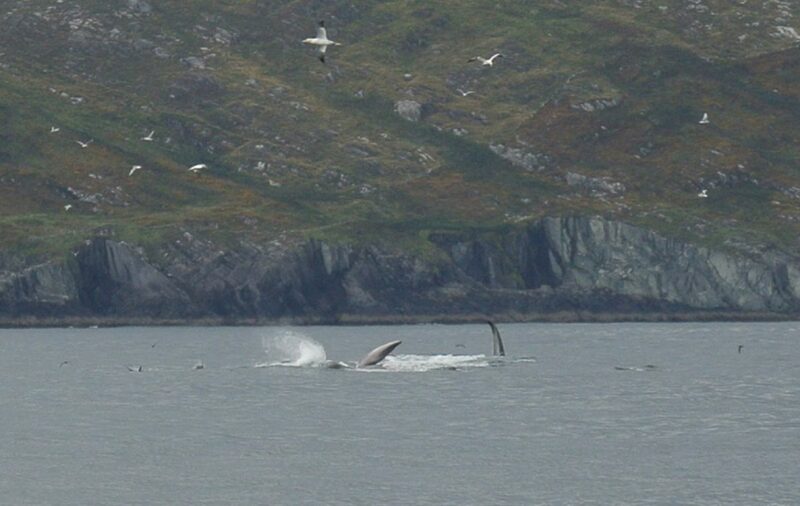 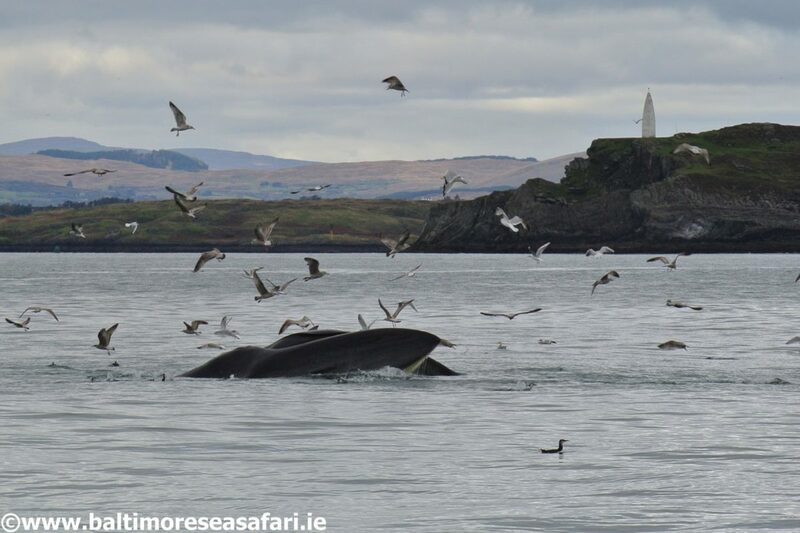 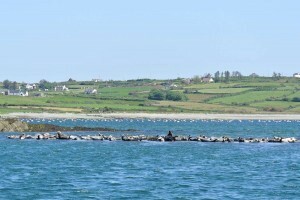 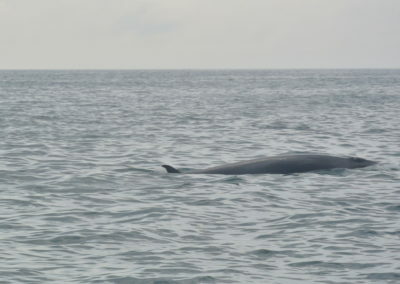 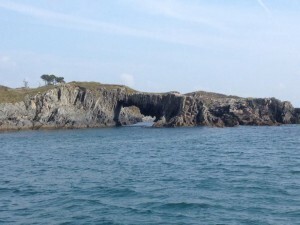 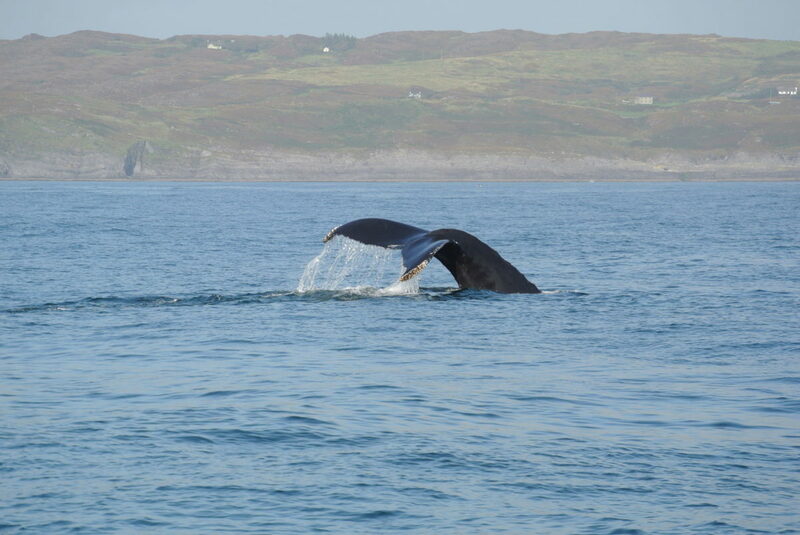 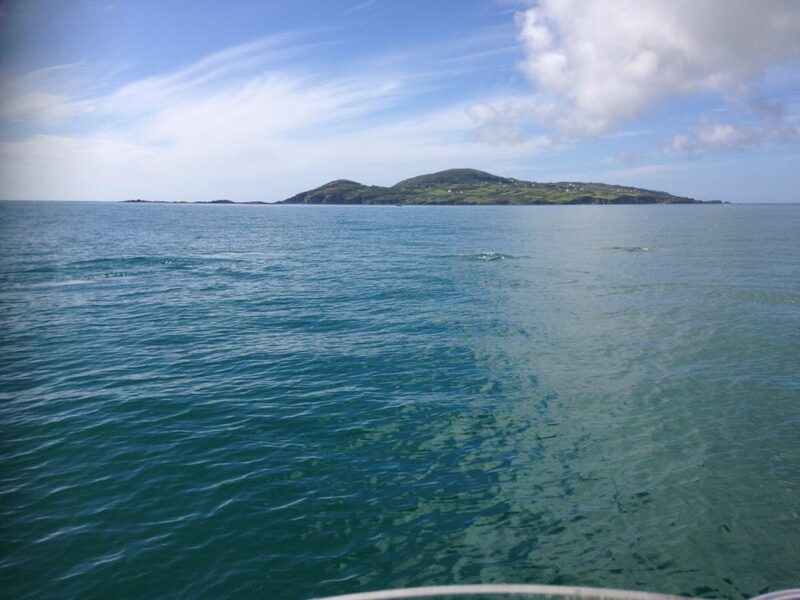 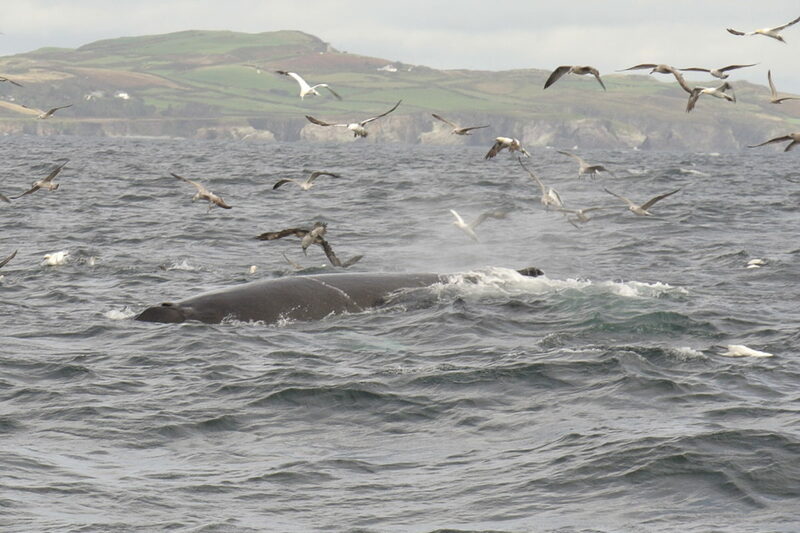 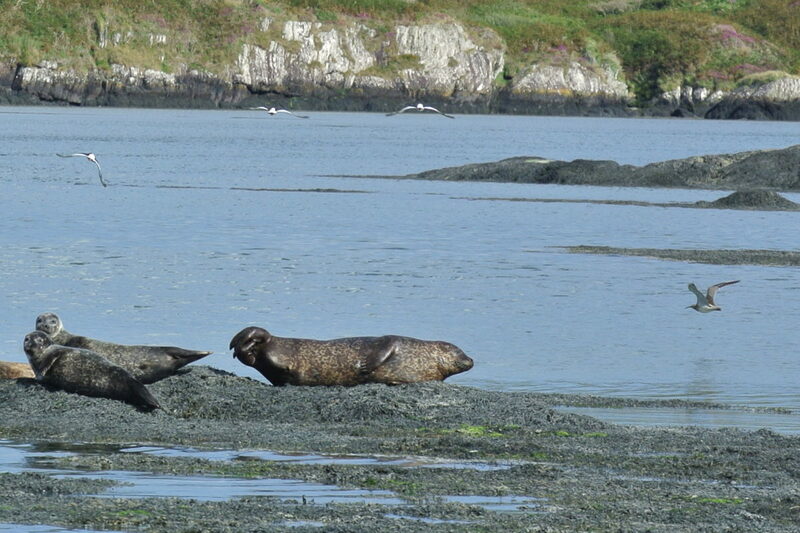 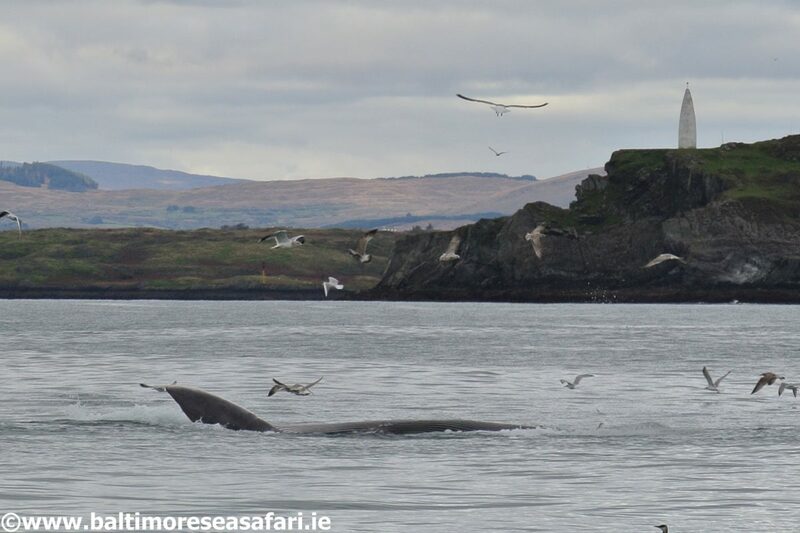 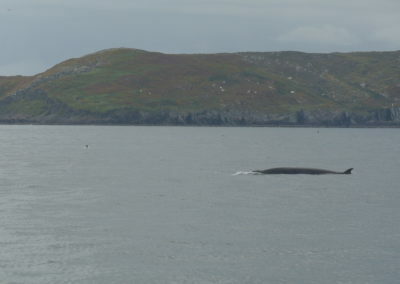 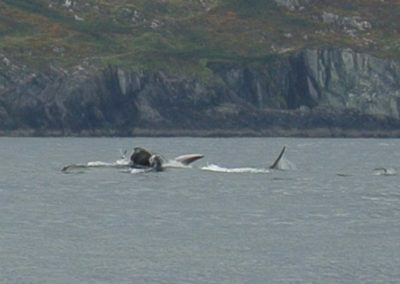 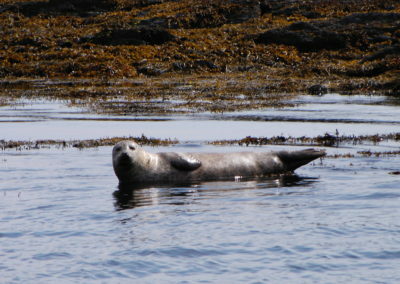 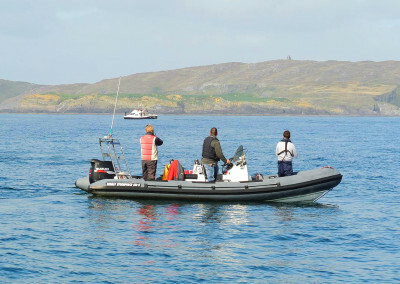 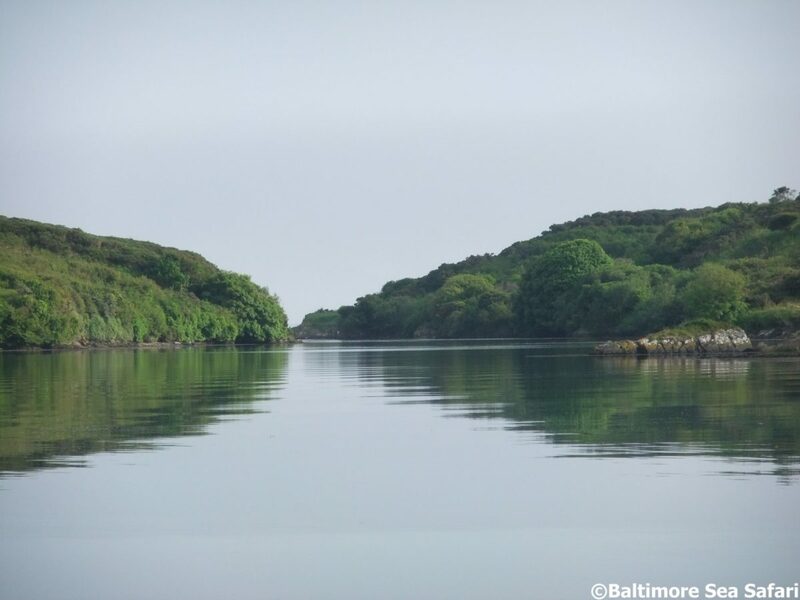 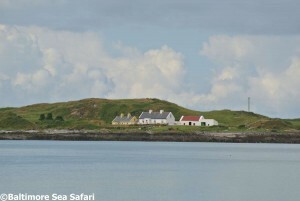 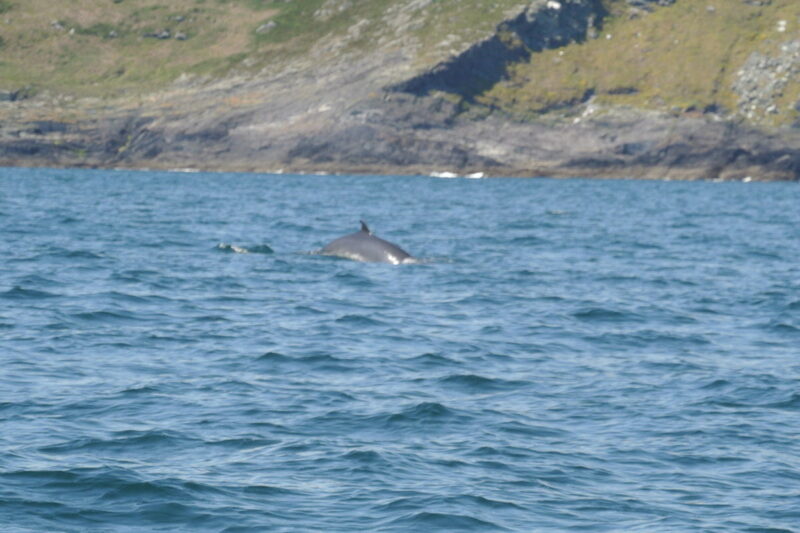 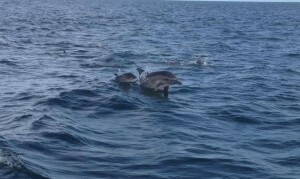 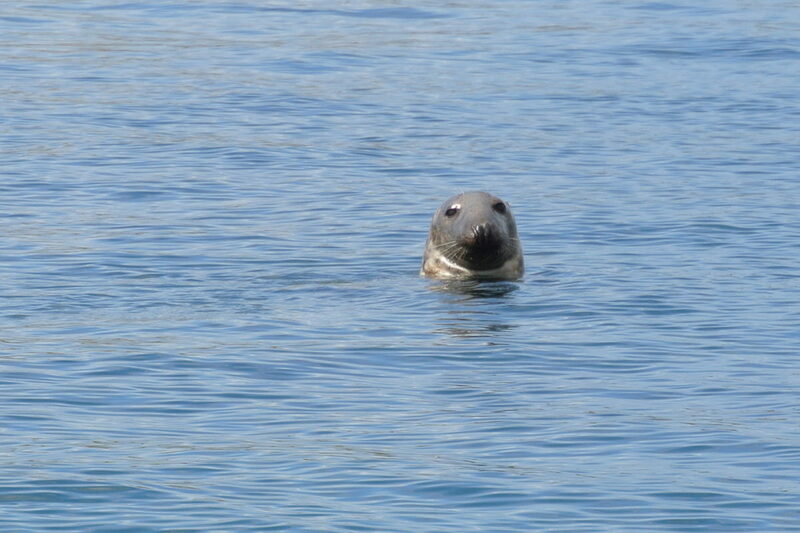 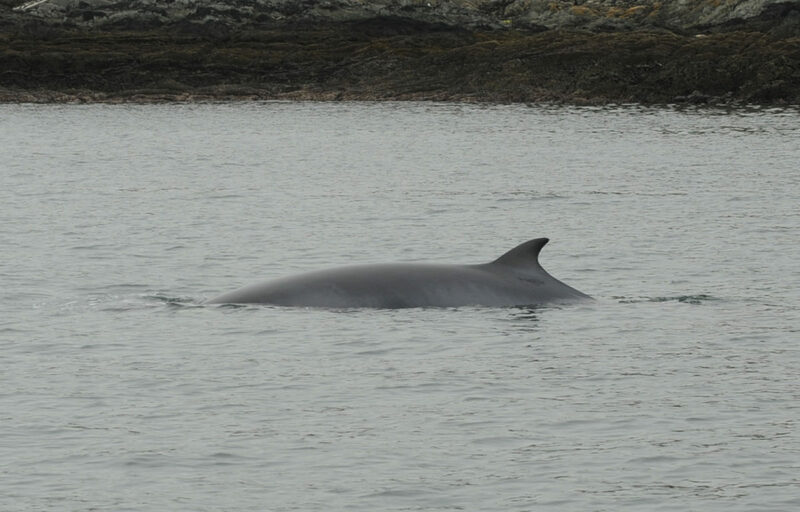 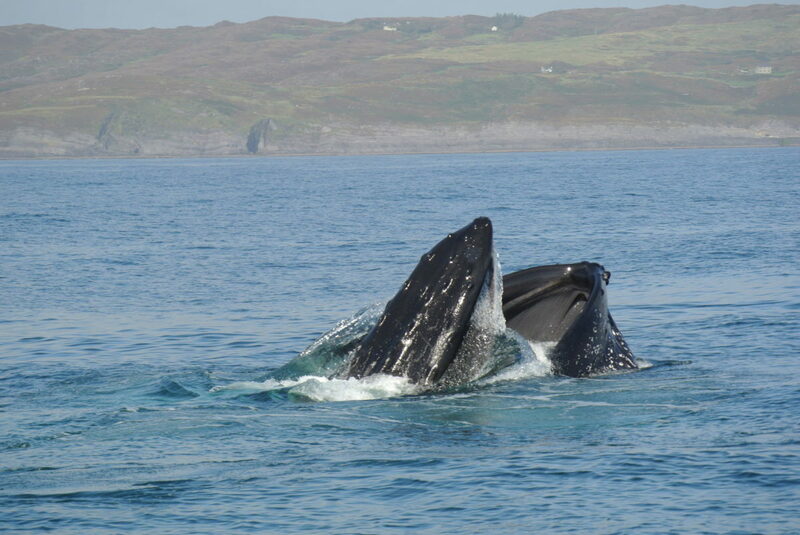 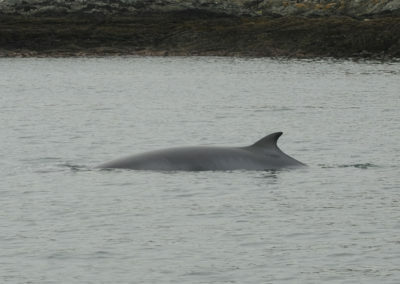 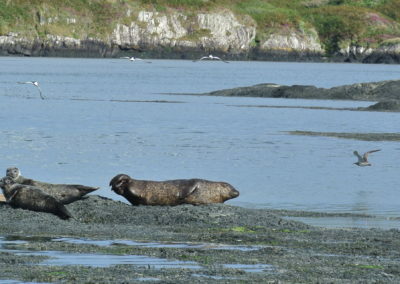 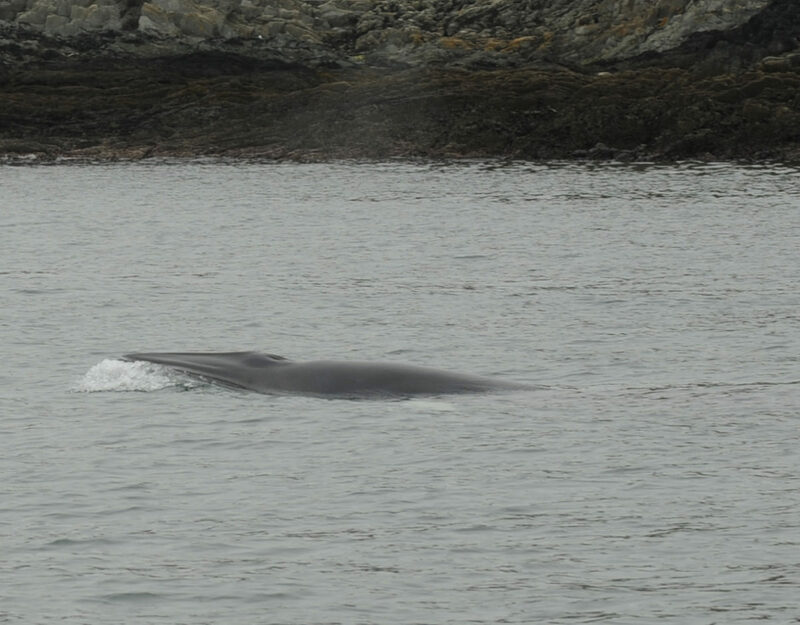 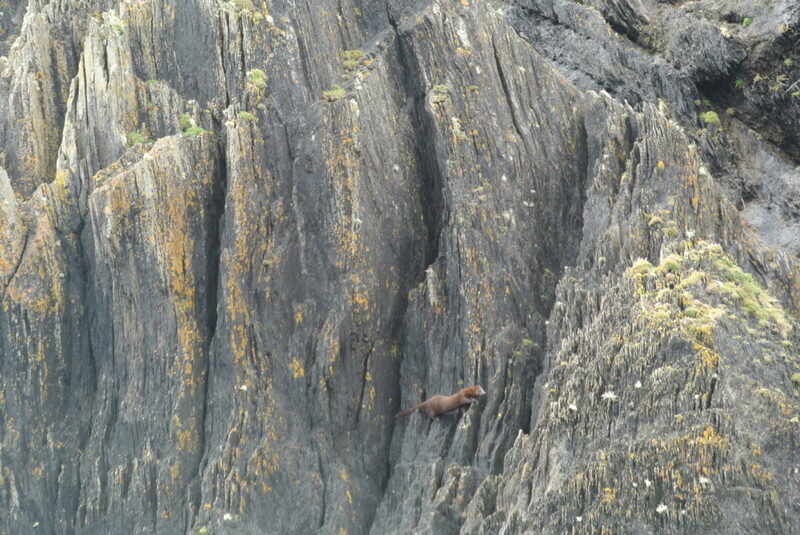 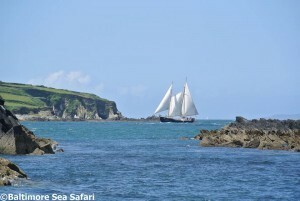 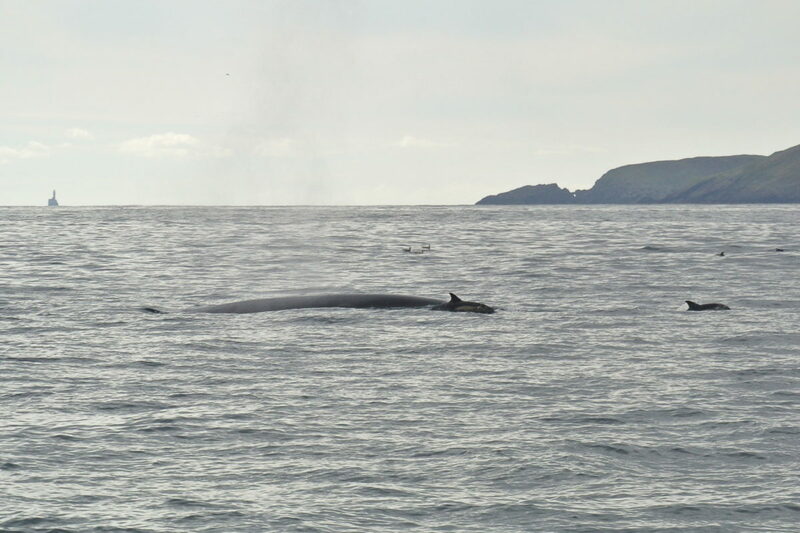 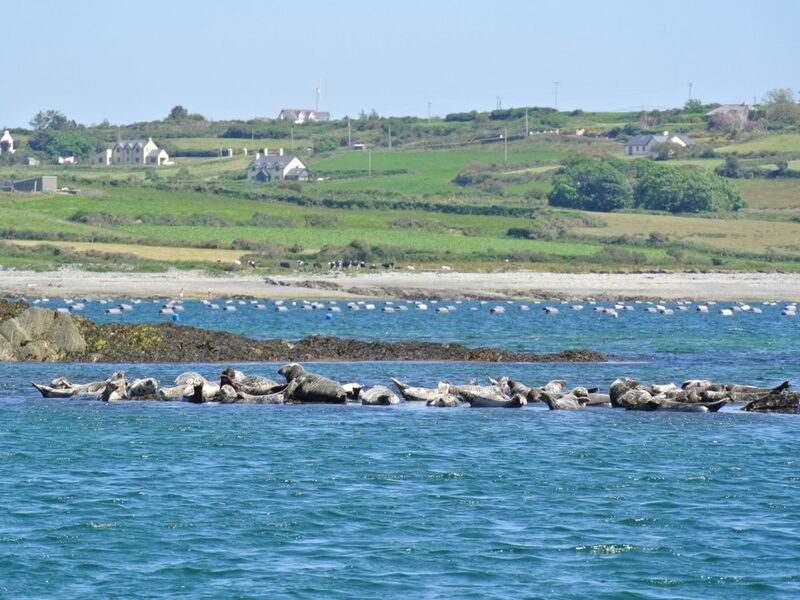 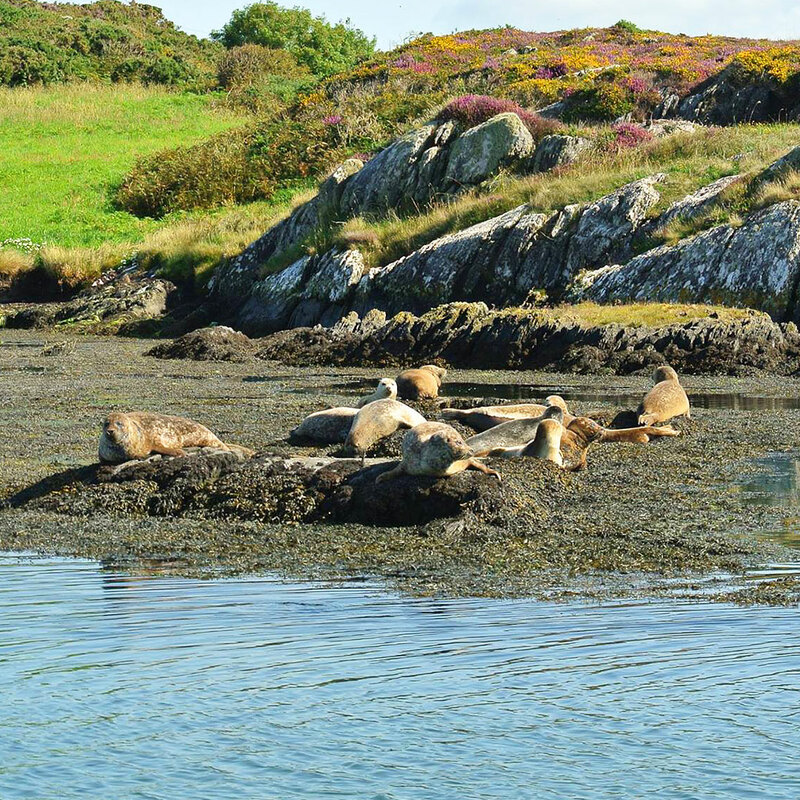 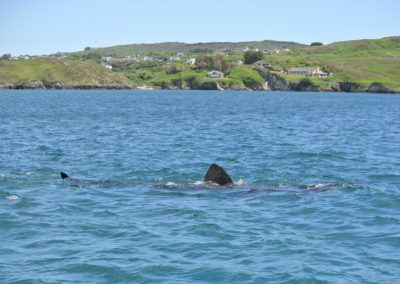 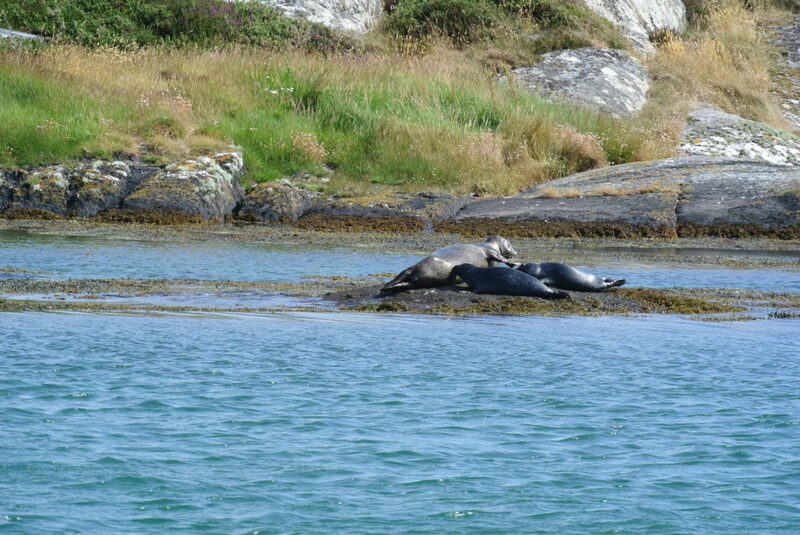 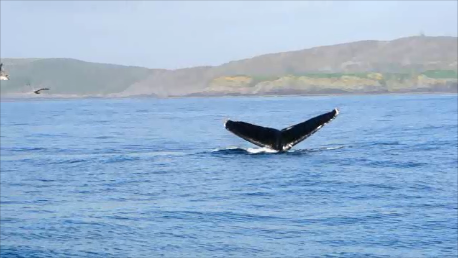 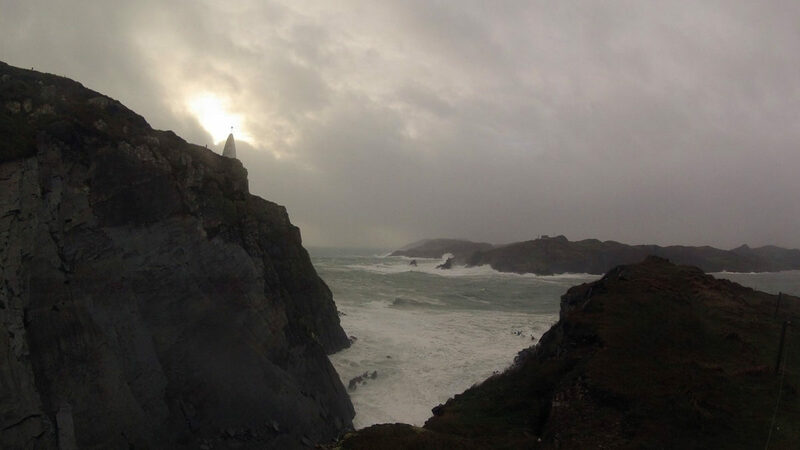 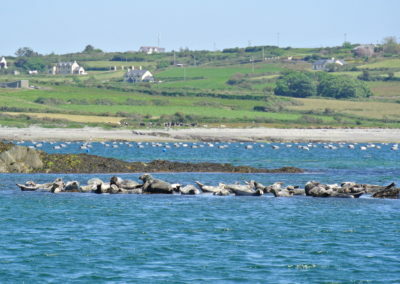 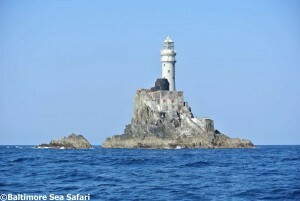 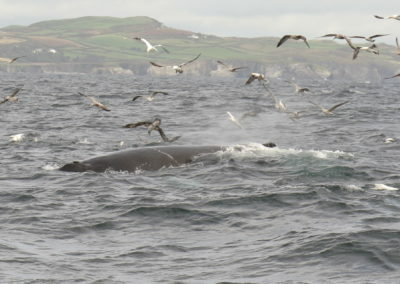 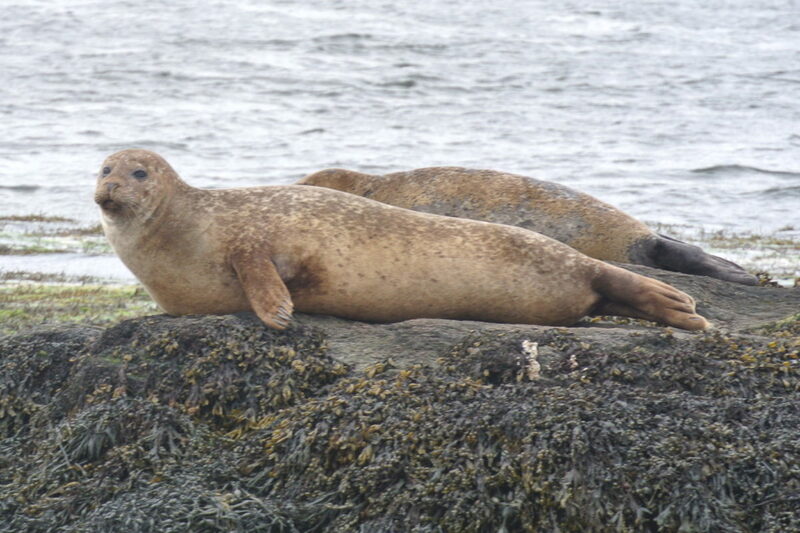 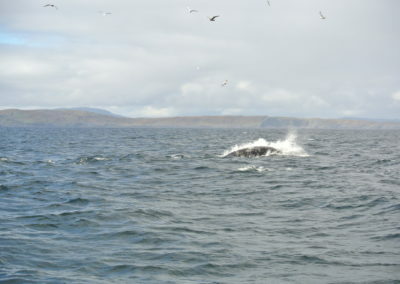 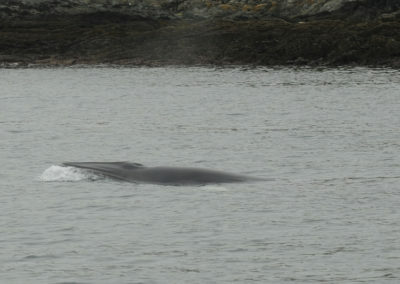 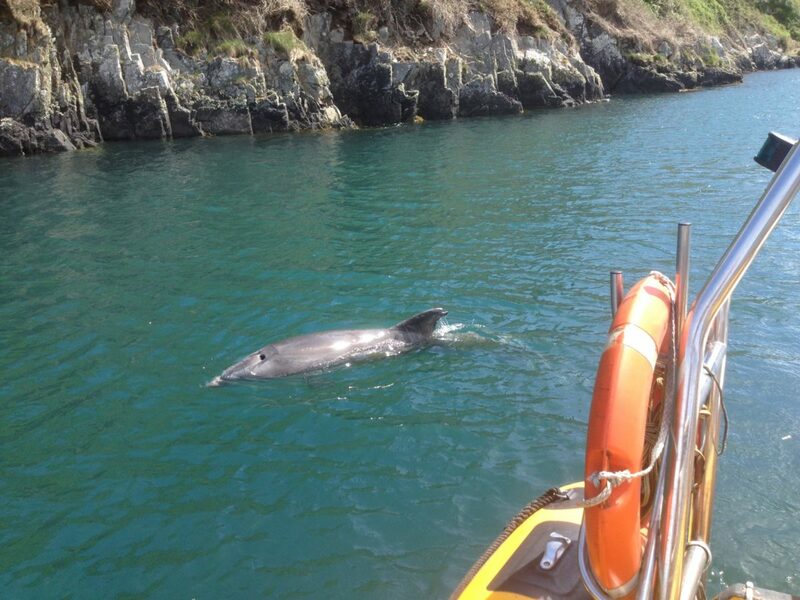 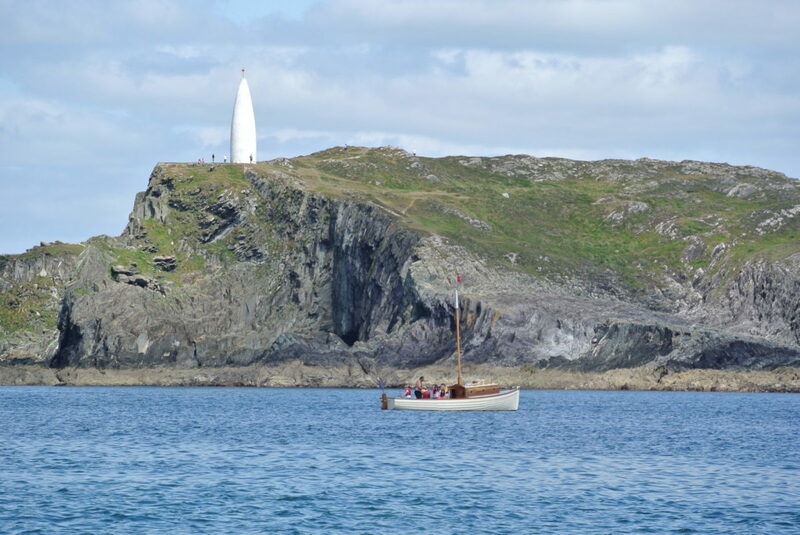 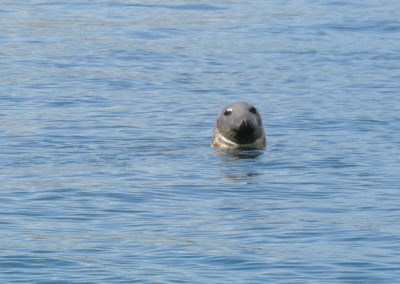 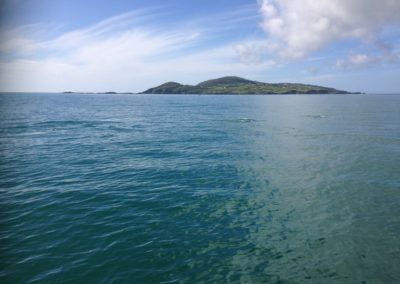 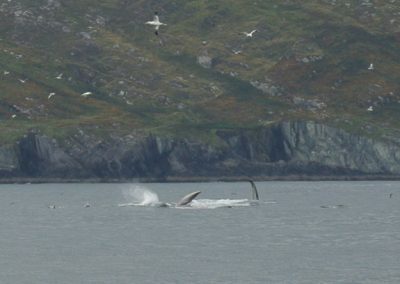 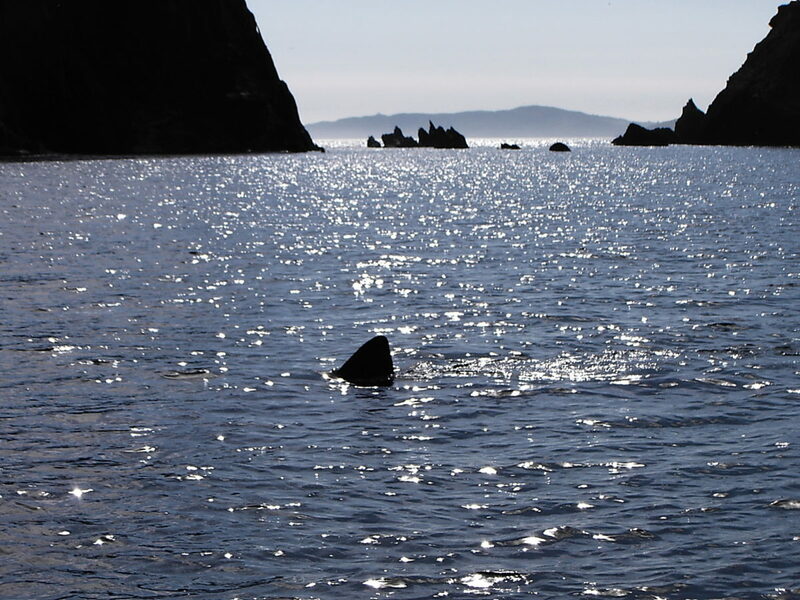 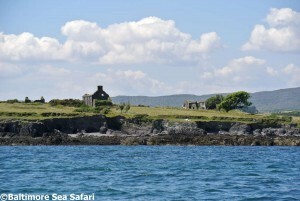 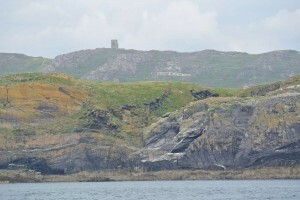 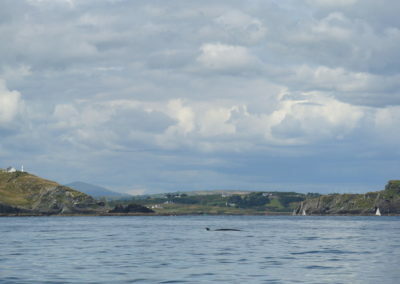 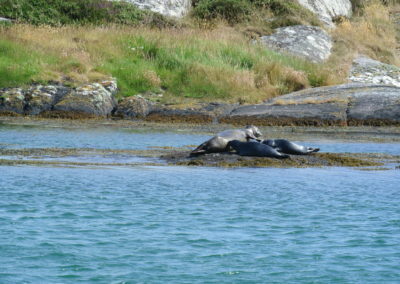 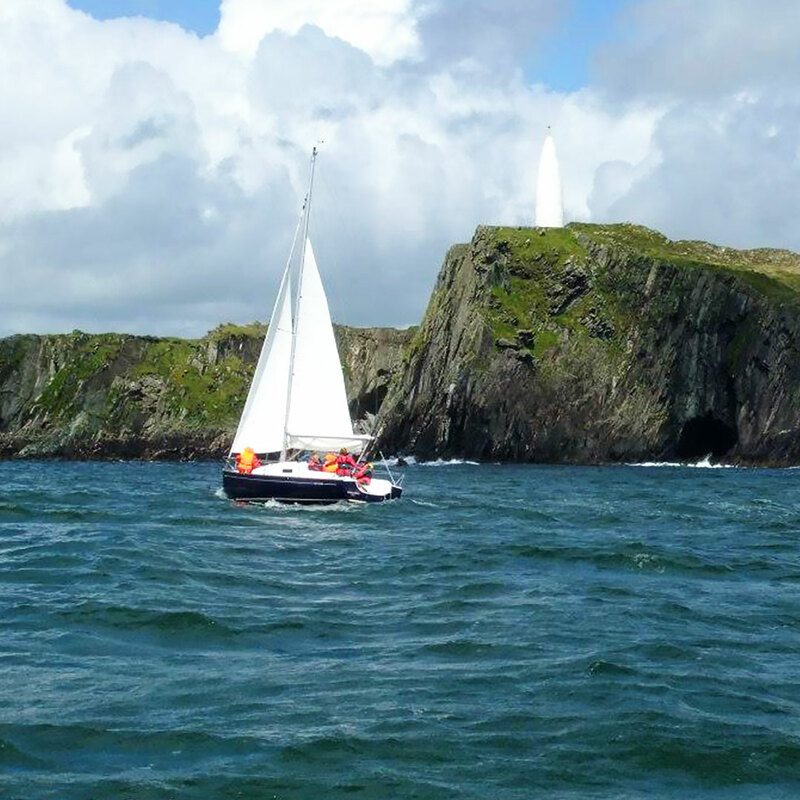 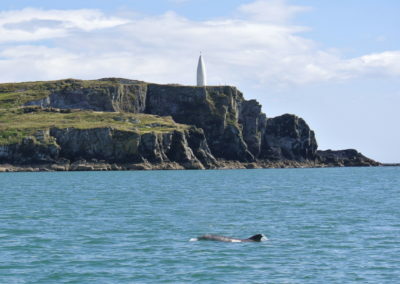 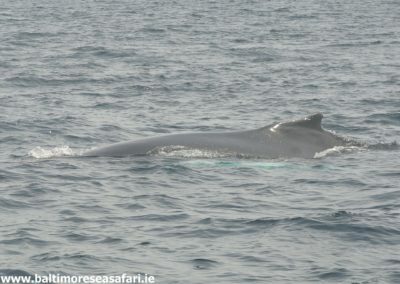 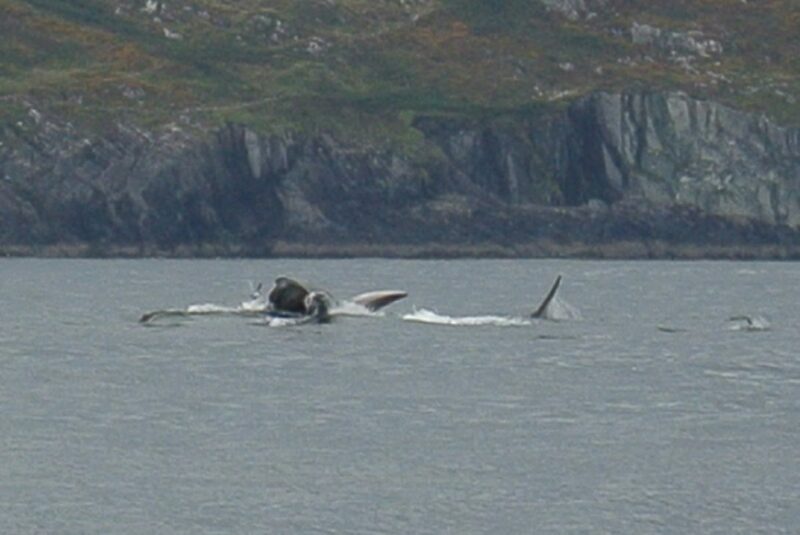 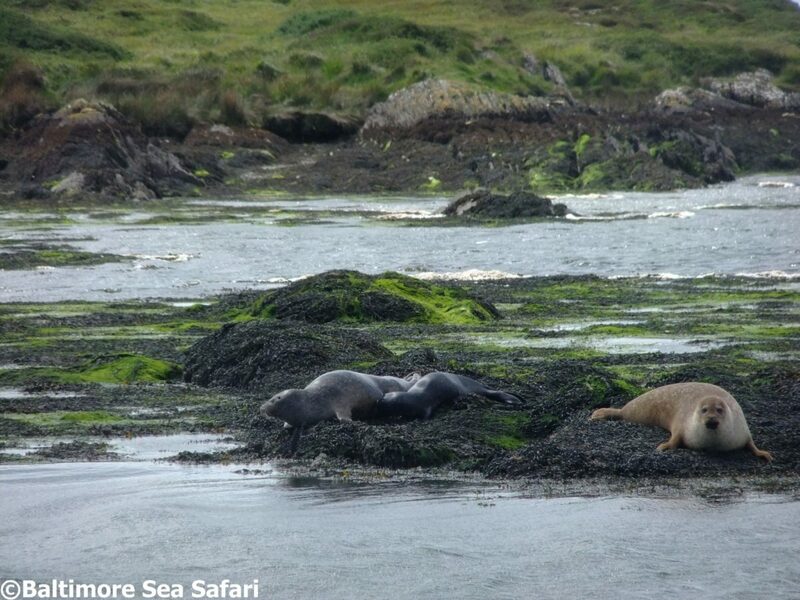 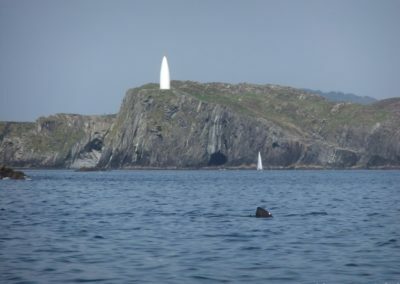 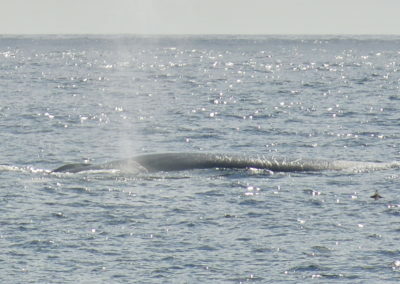 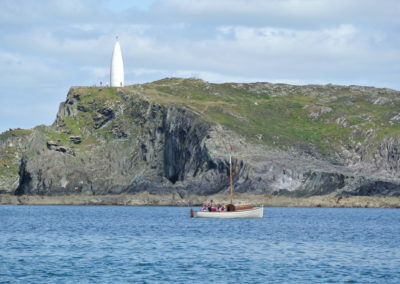 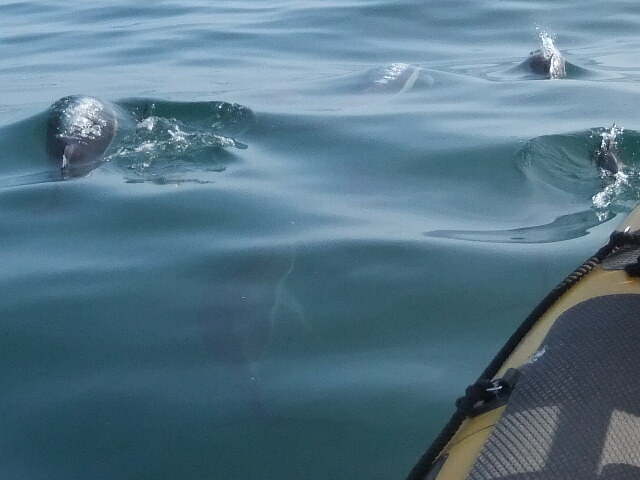 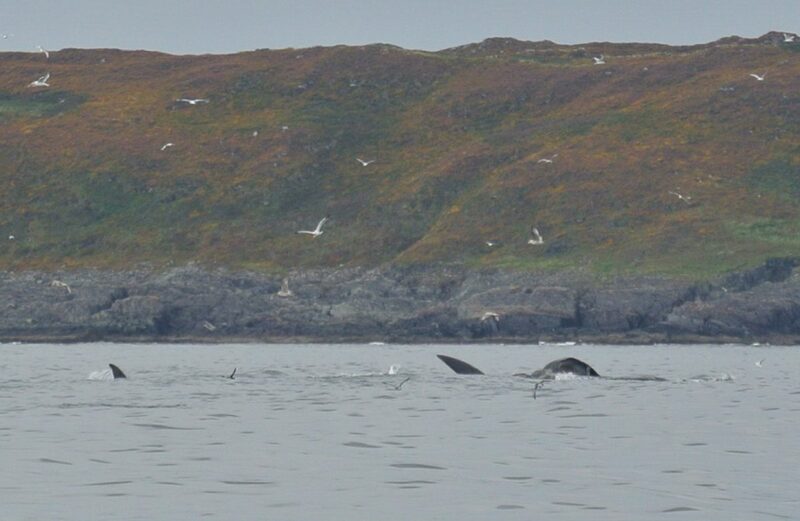 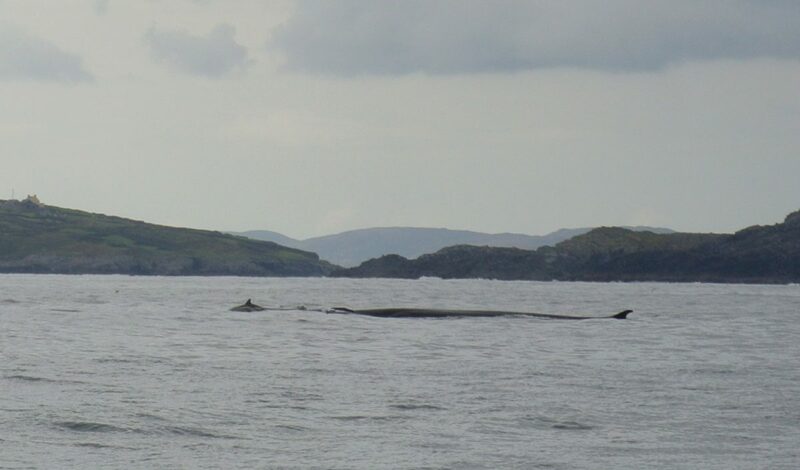 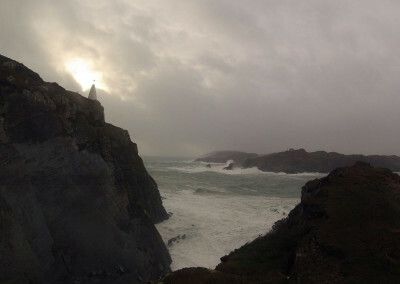 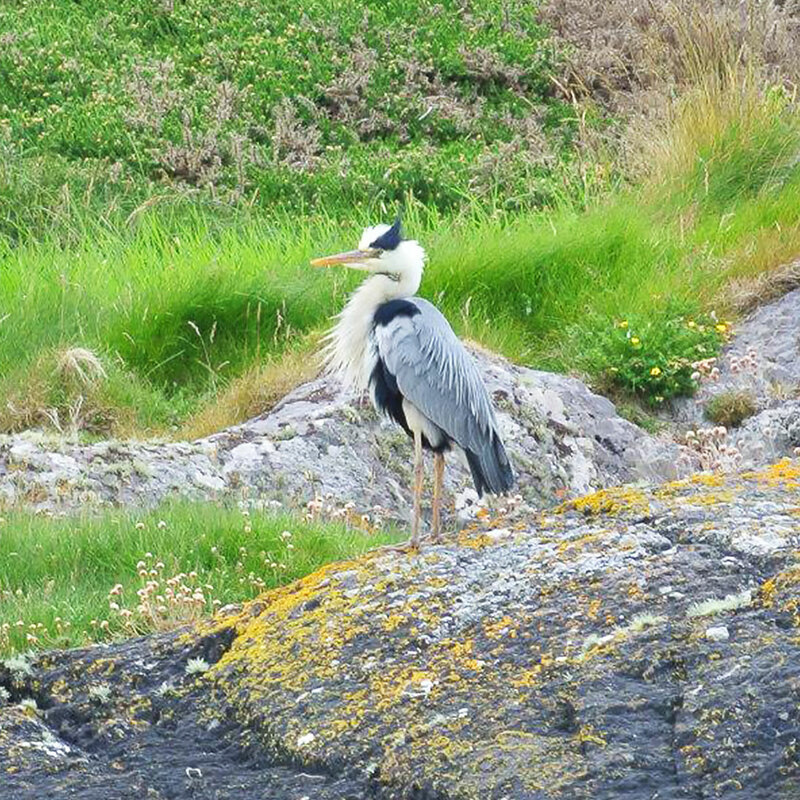 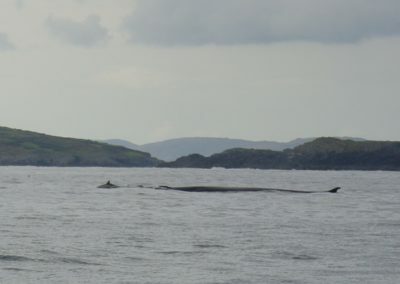 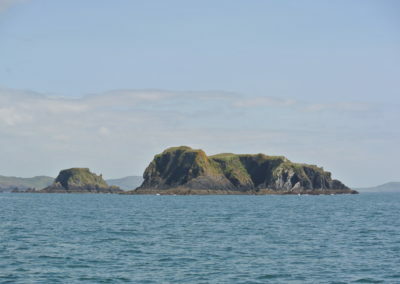 The area around Baltimore and the Islands in West Cork is renown for its spectacular scenery and wildlife. 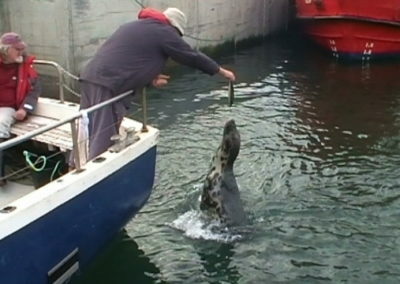 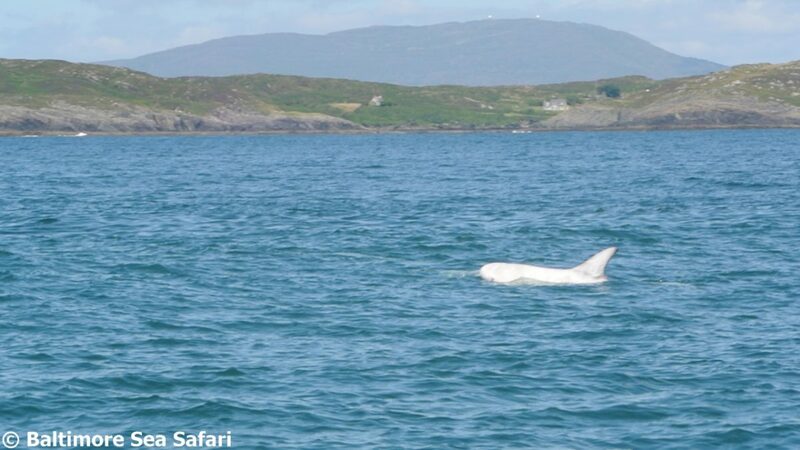 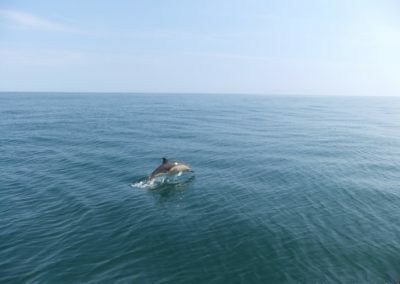 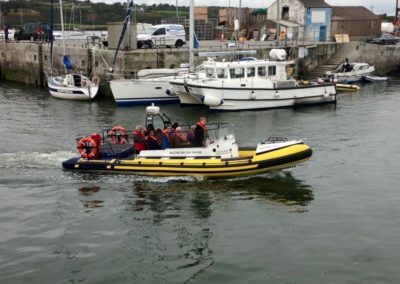 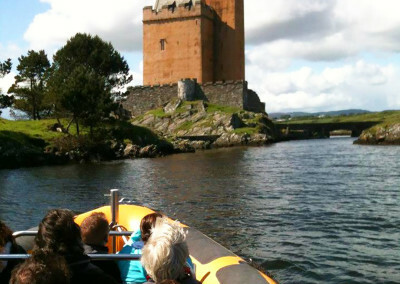 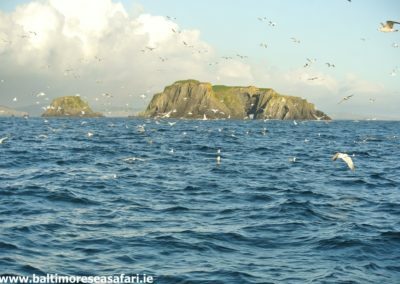 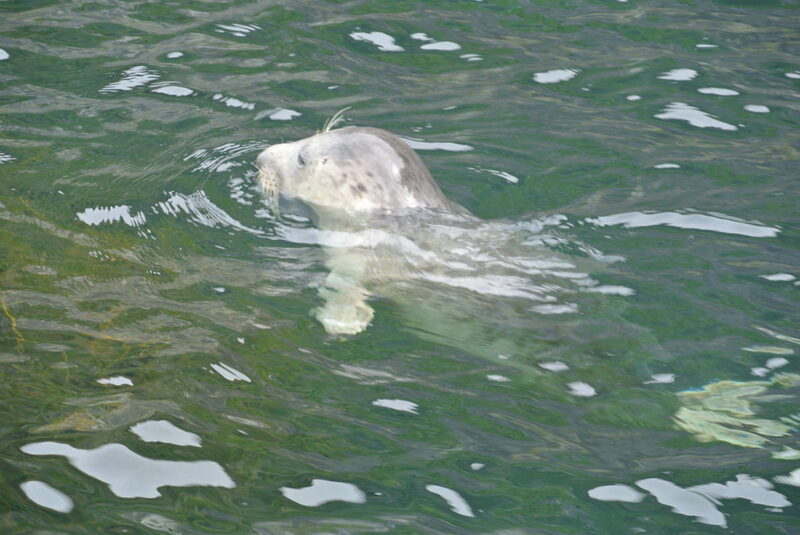 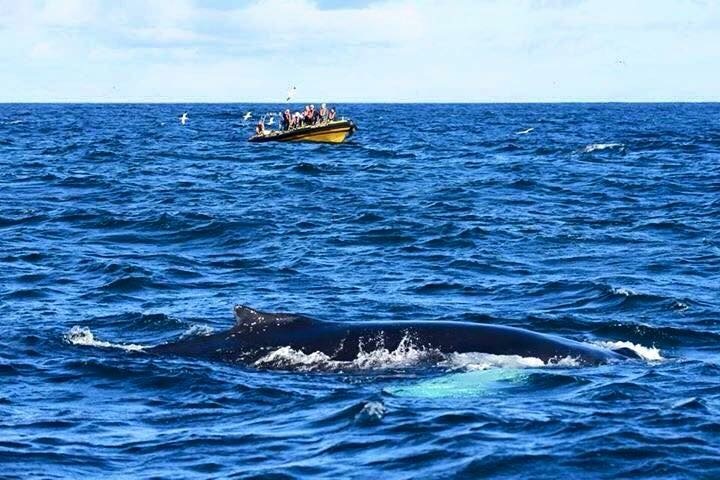 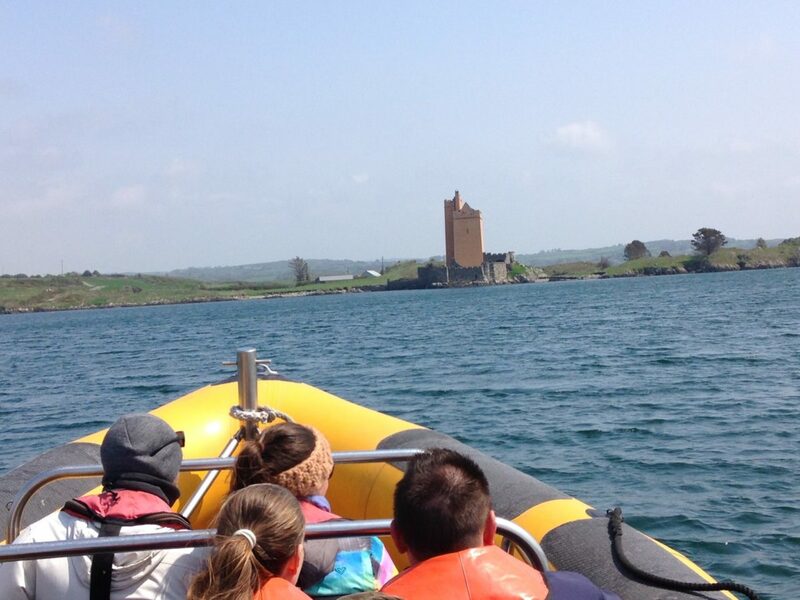 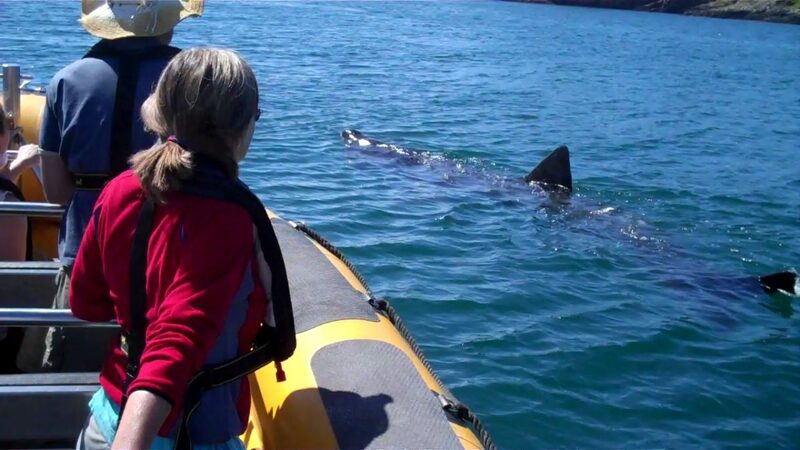 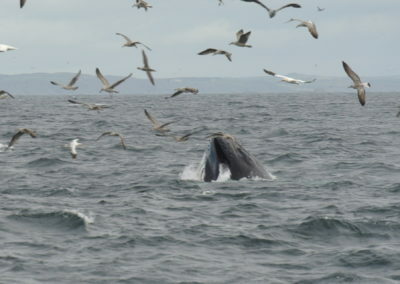 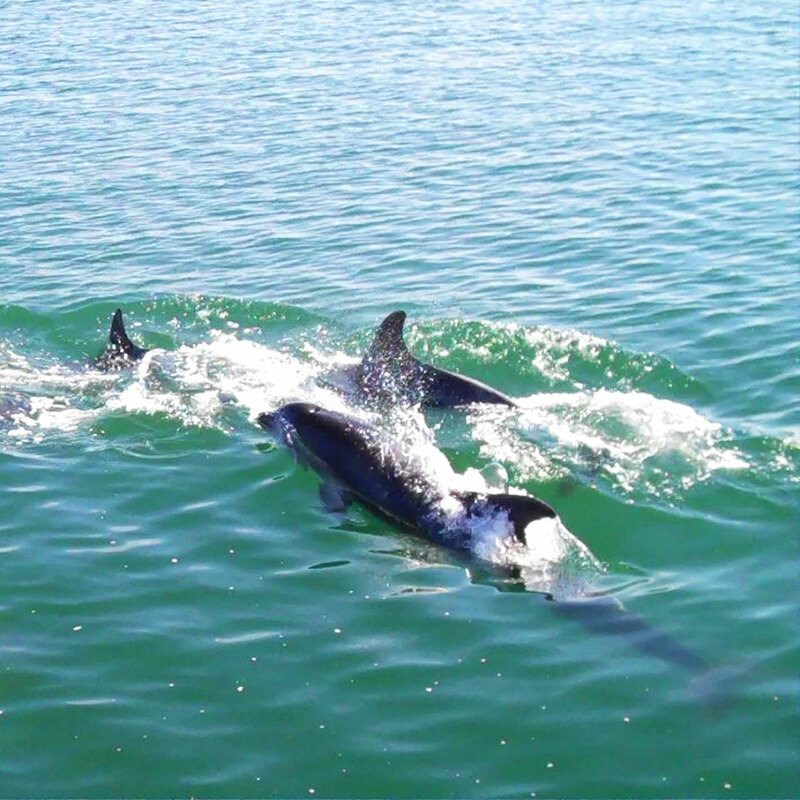 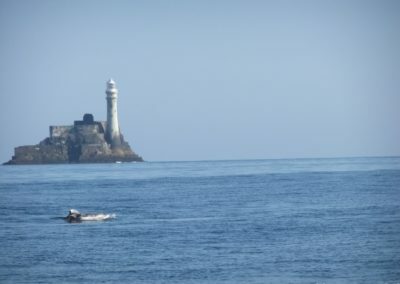 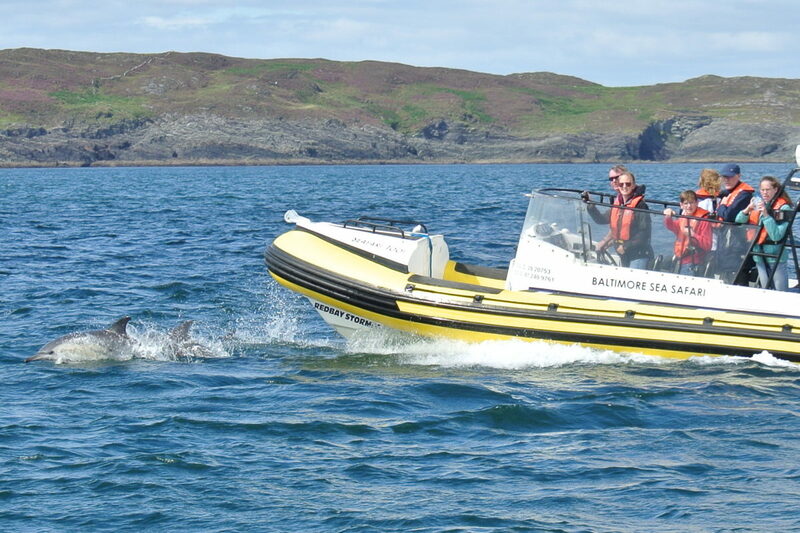 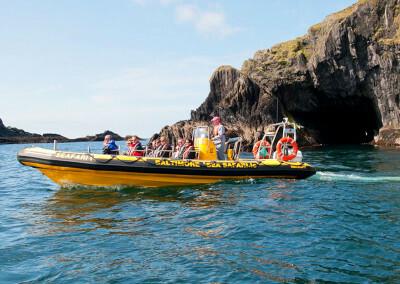 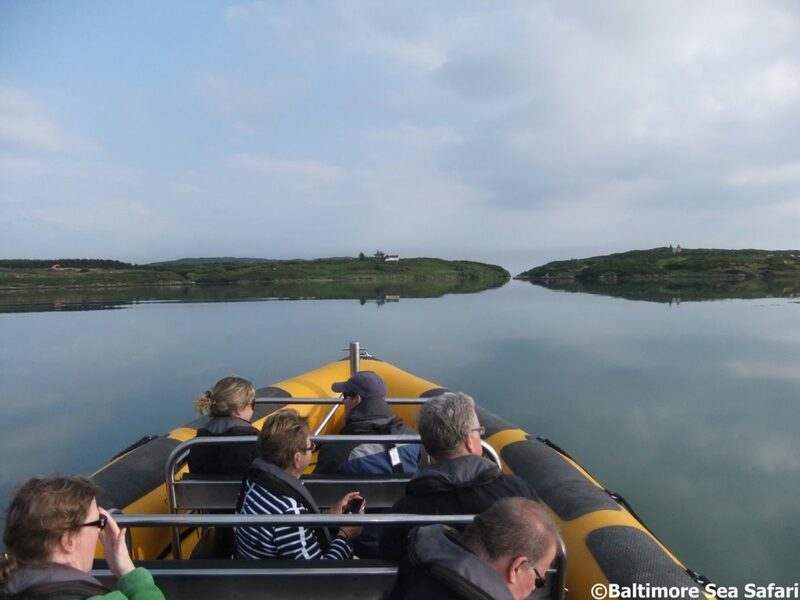 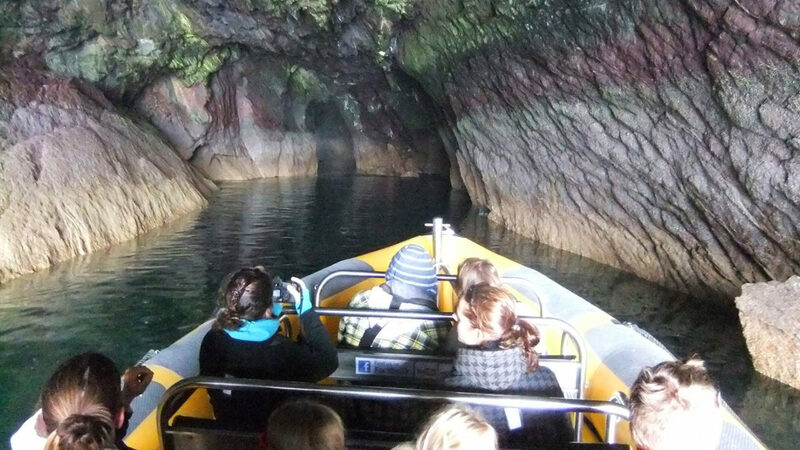 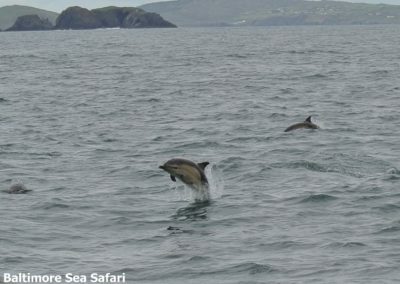 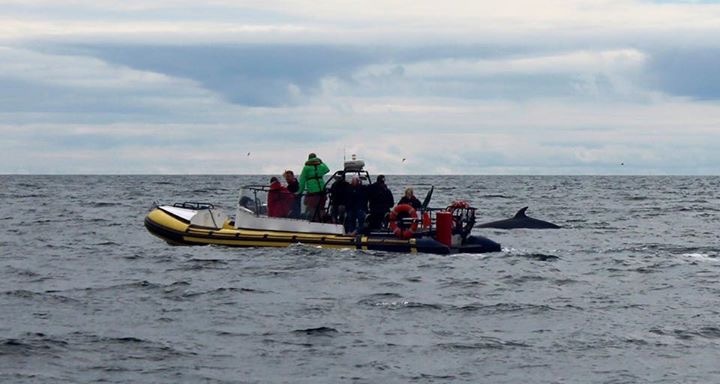 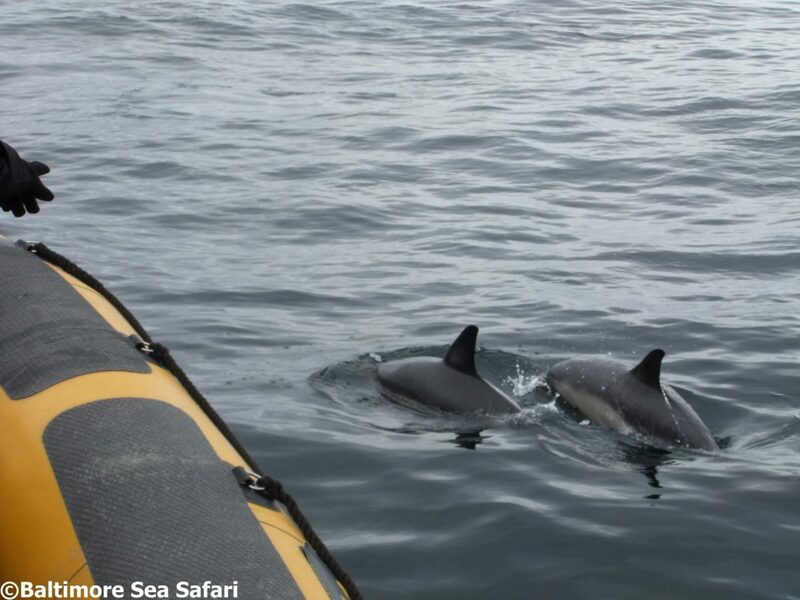 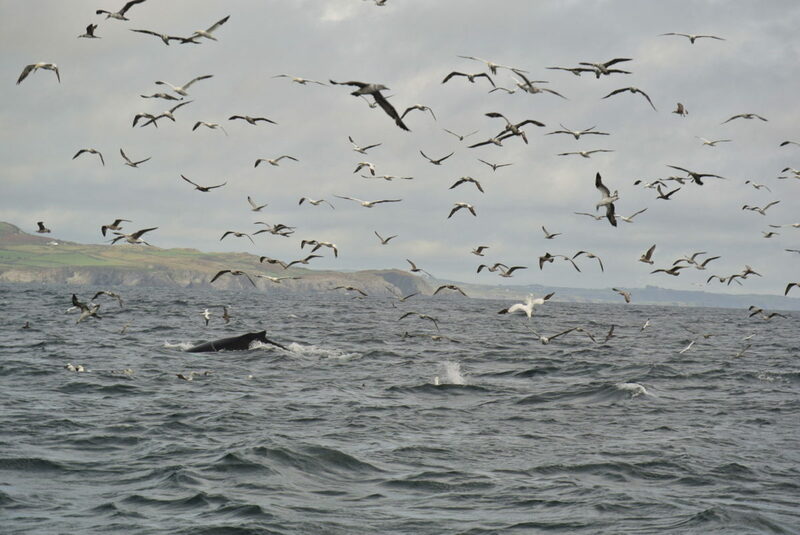 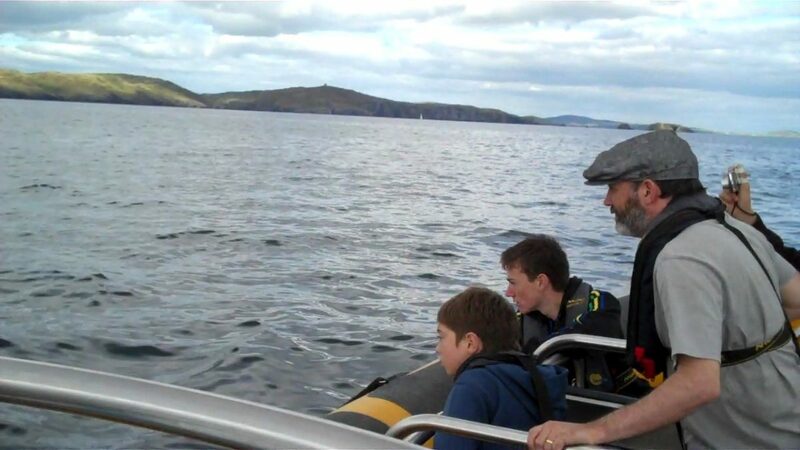 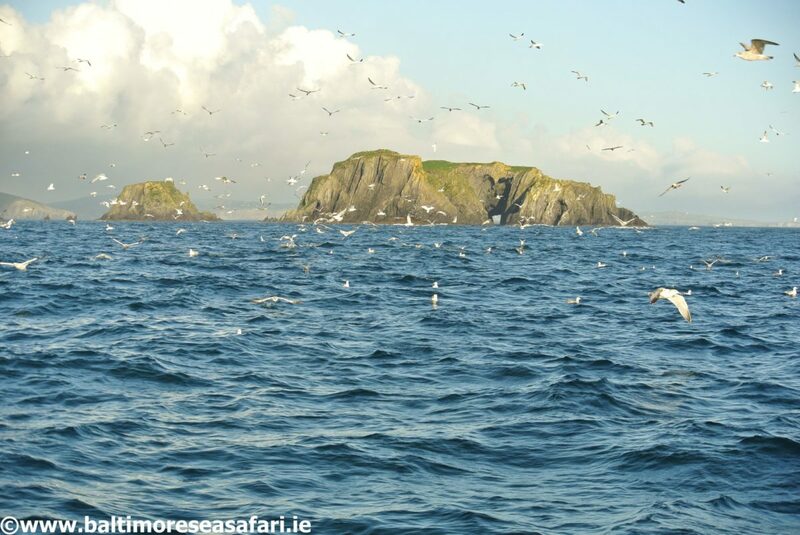 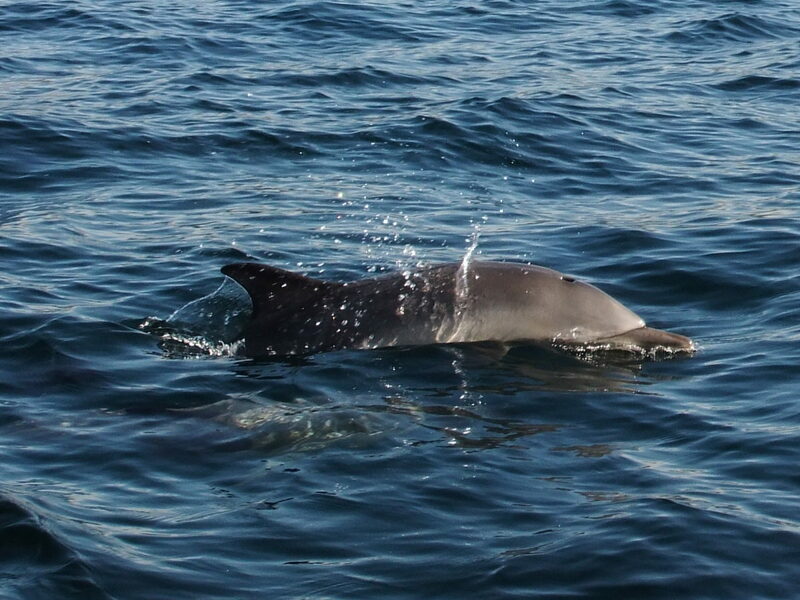 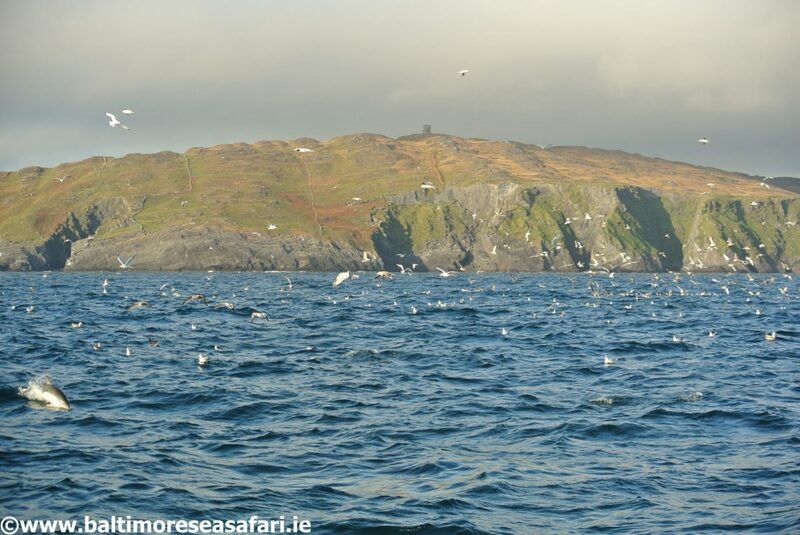 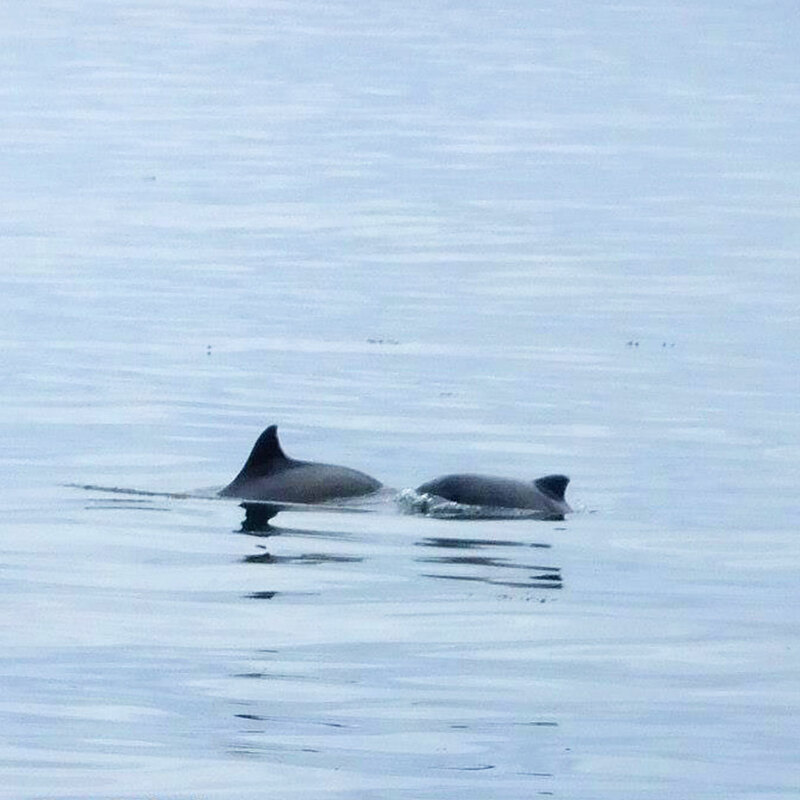 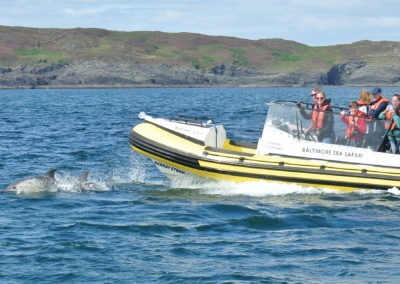 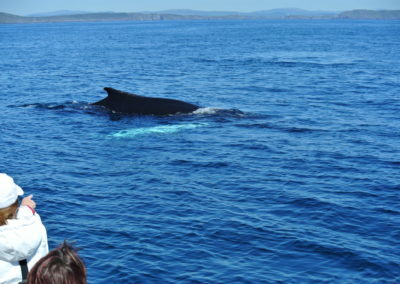 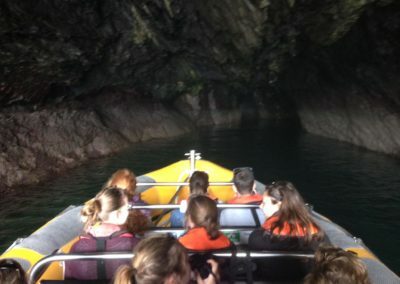 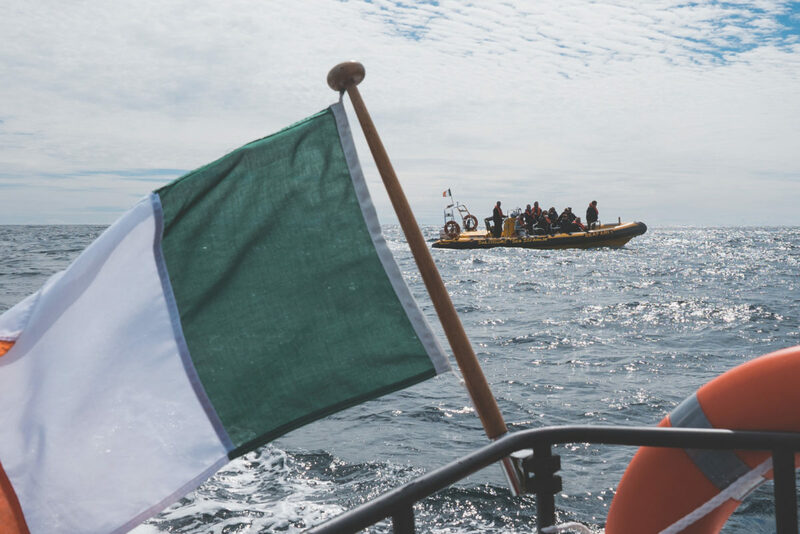 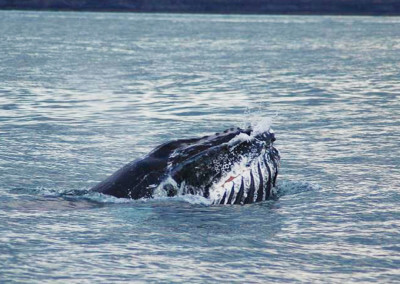 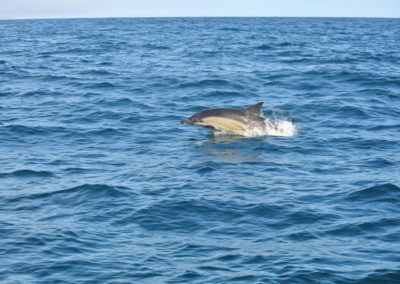 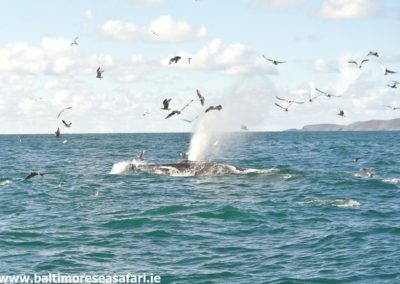 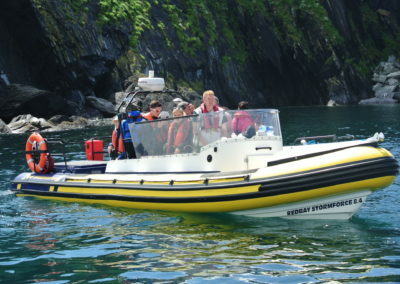 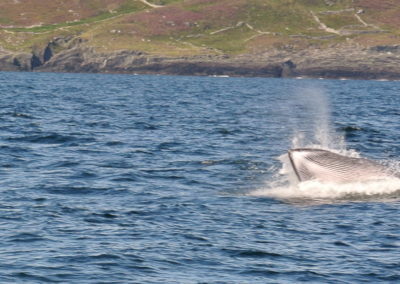 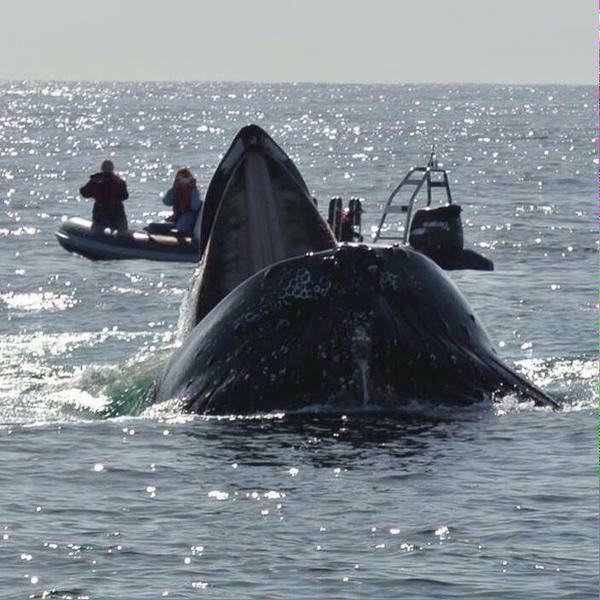 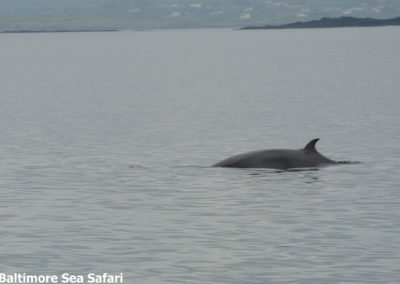 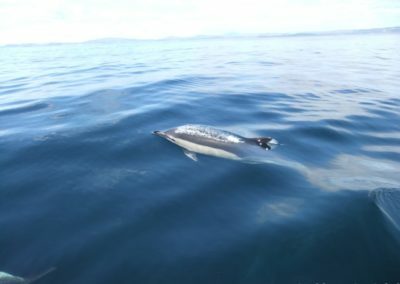 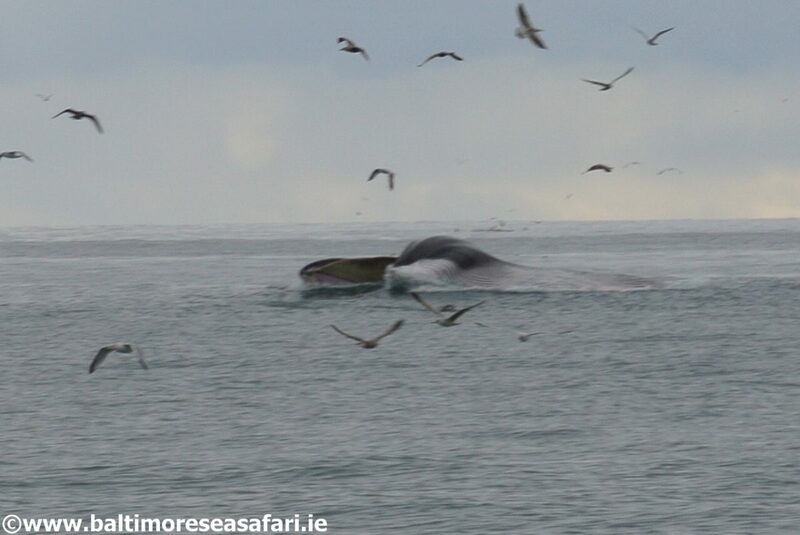 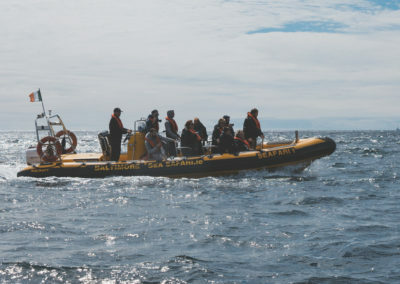 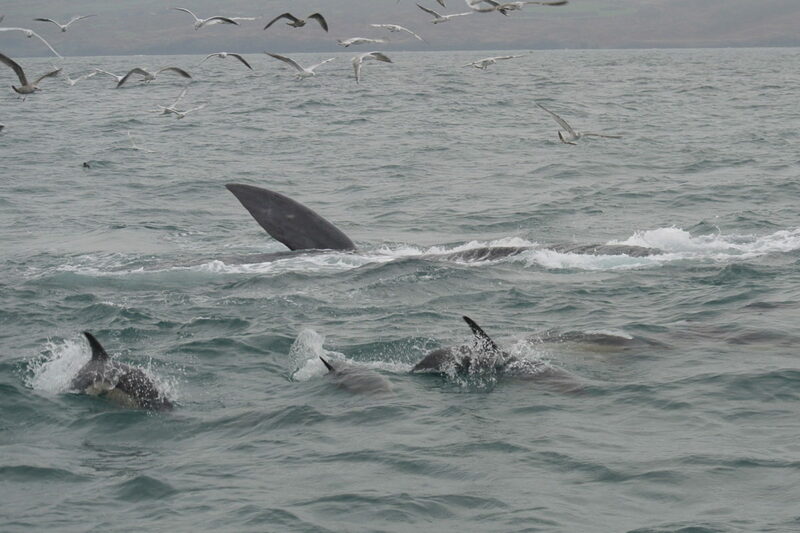 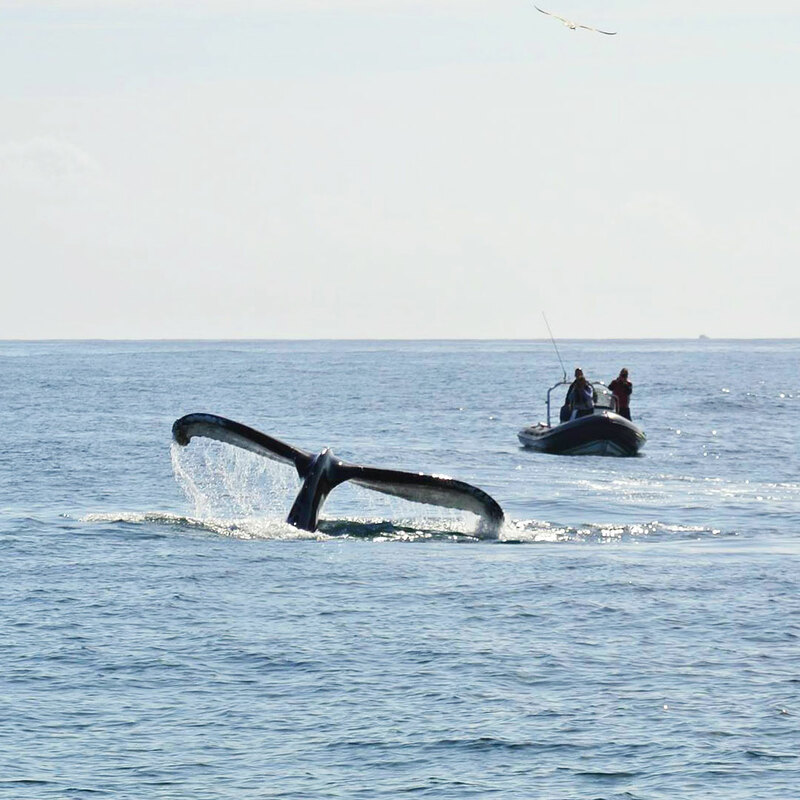 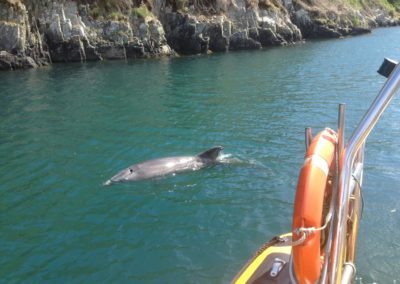 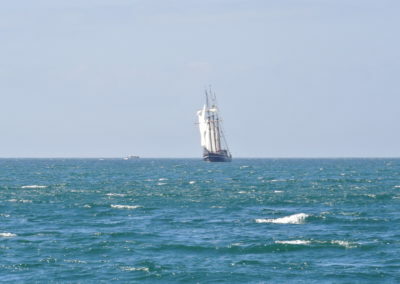 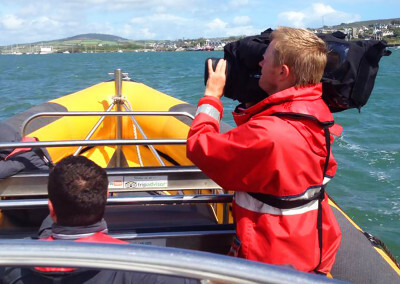 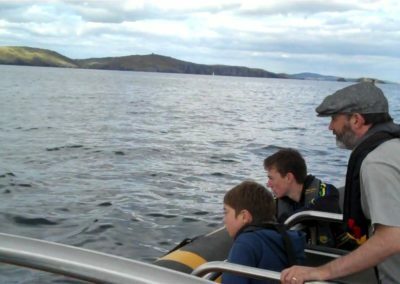 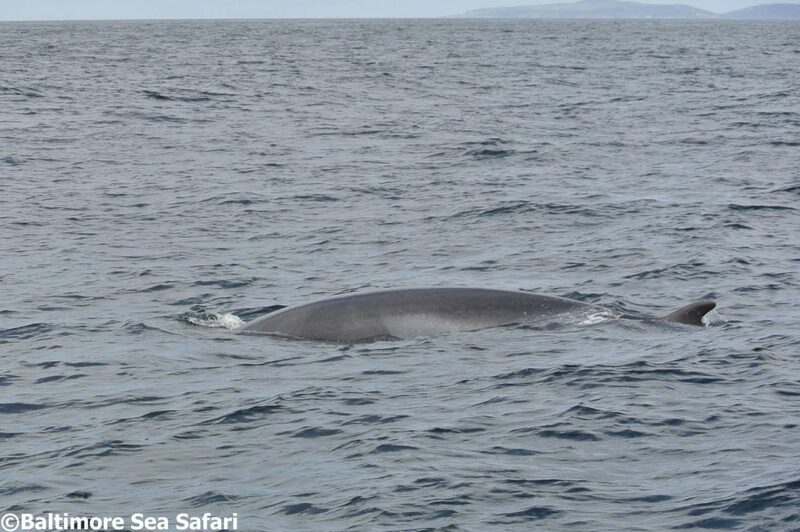 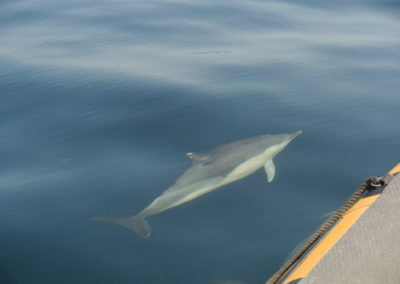 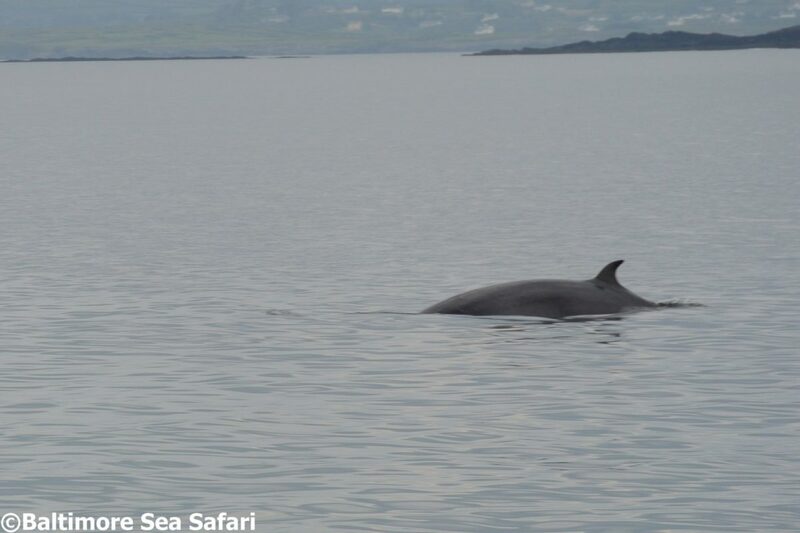 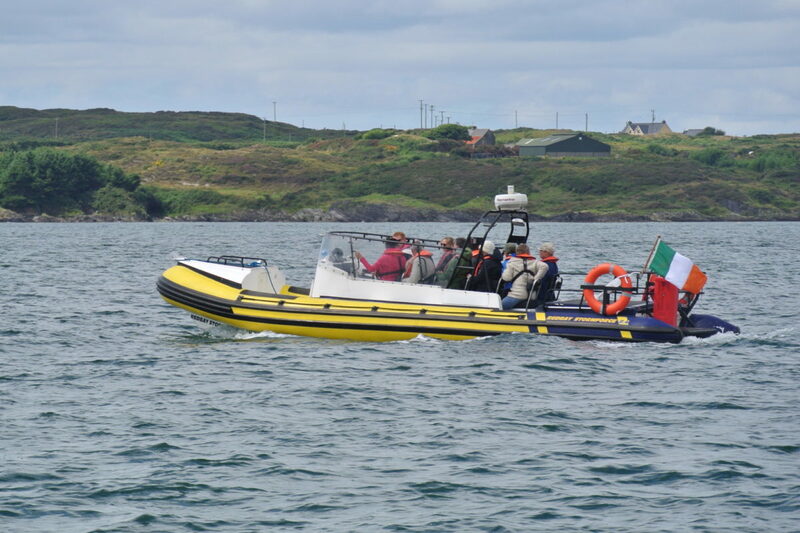 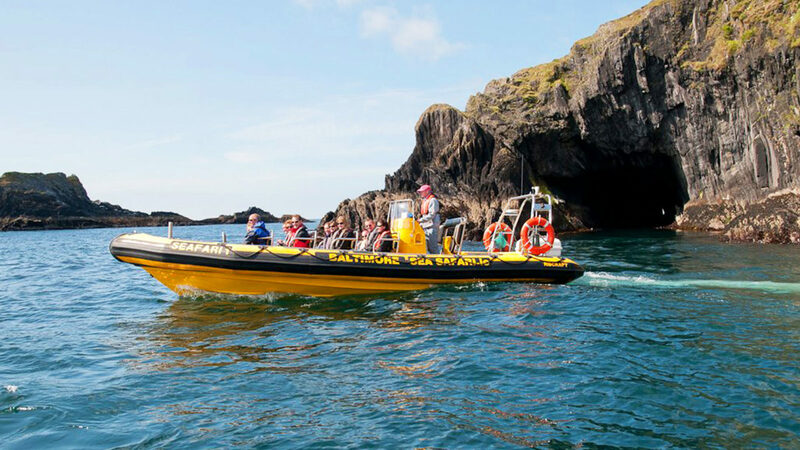 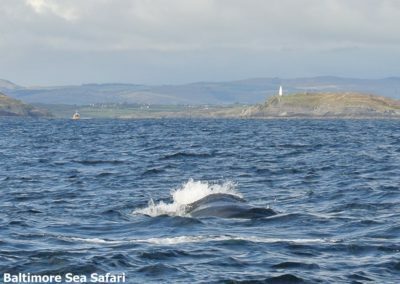 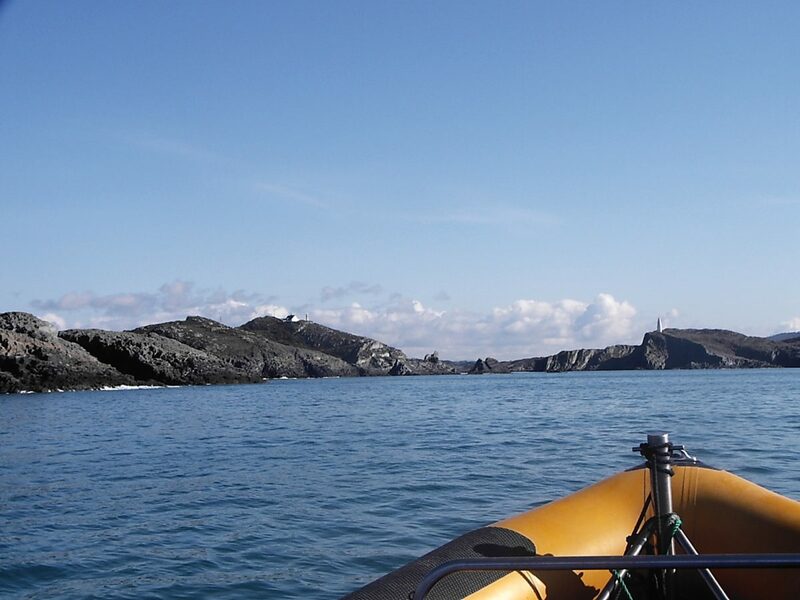 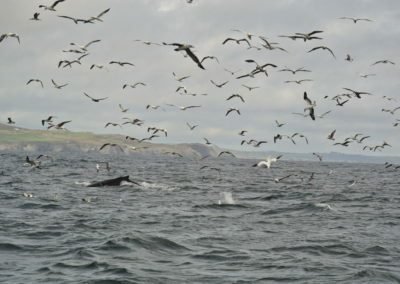 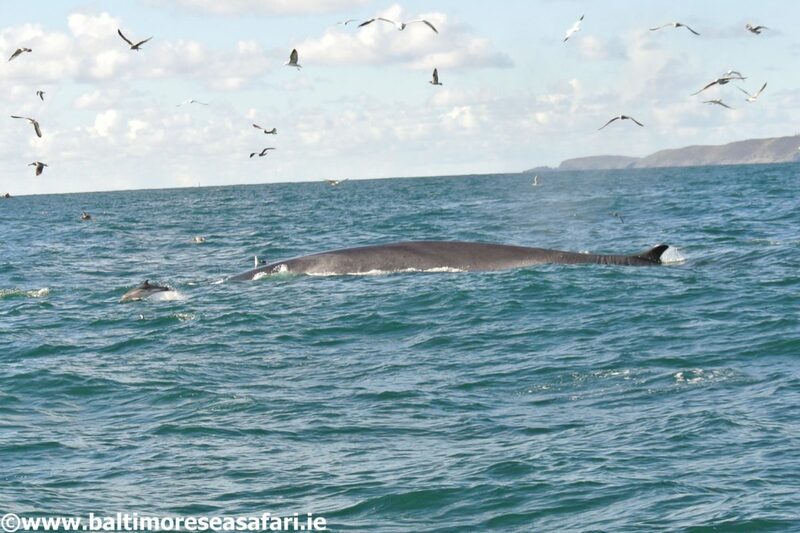 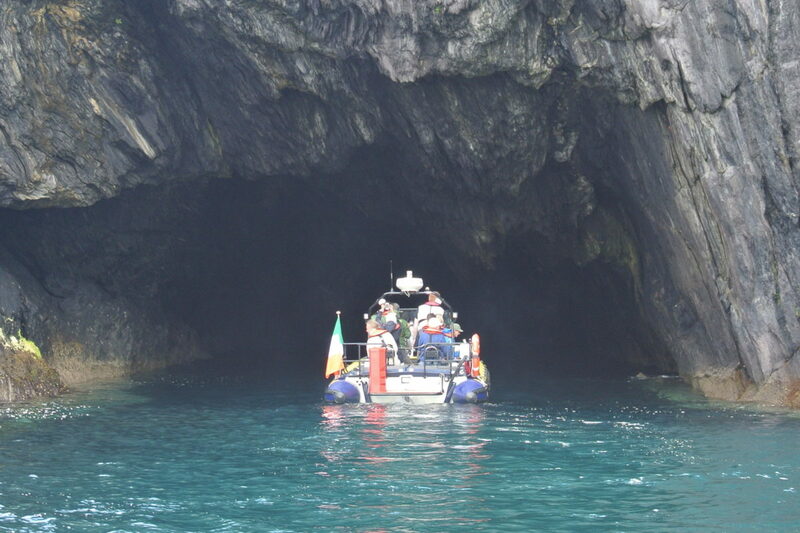 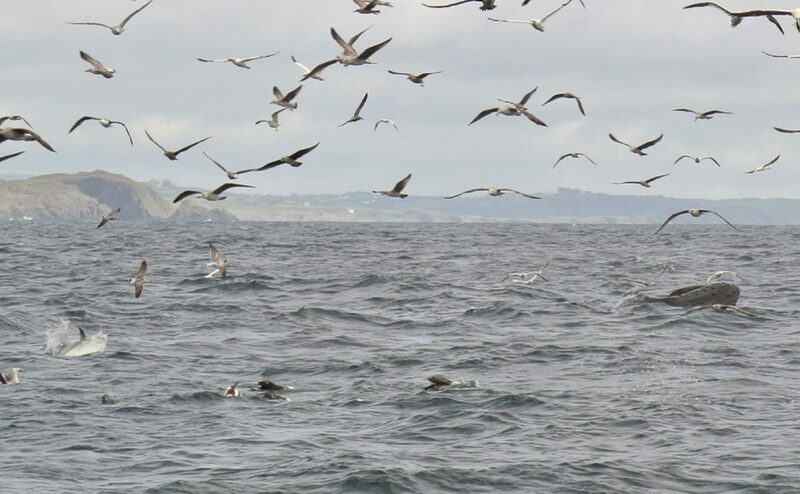 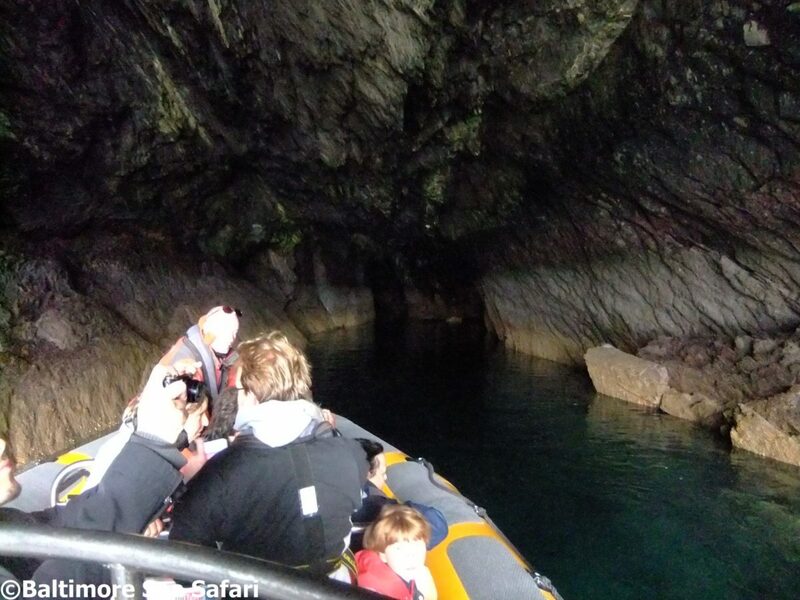 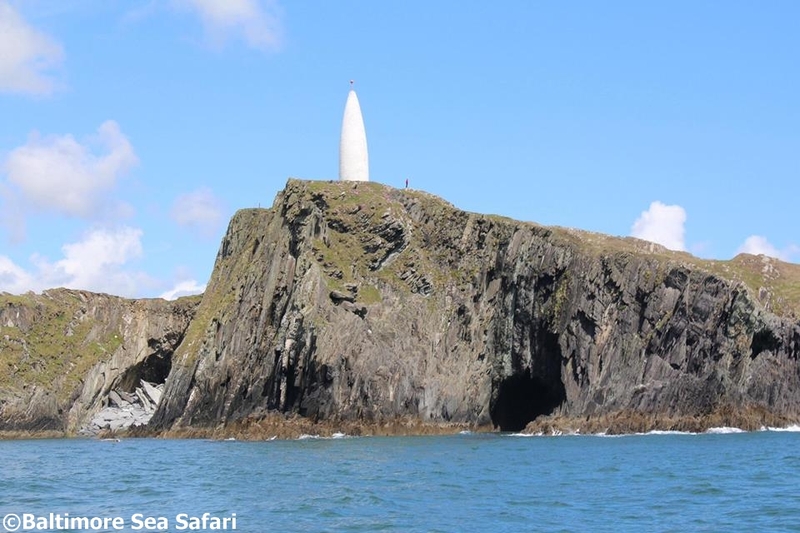 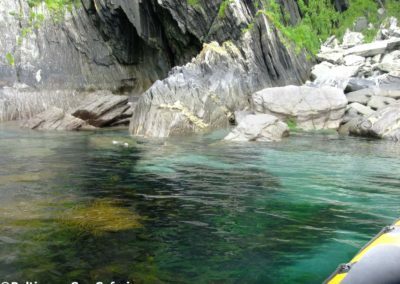 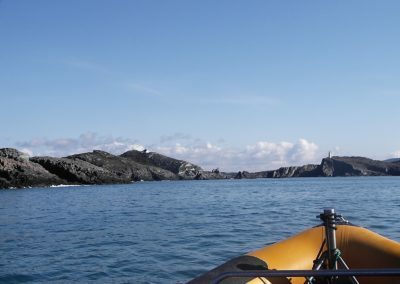 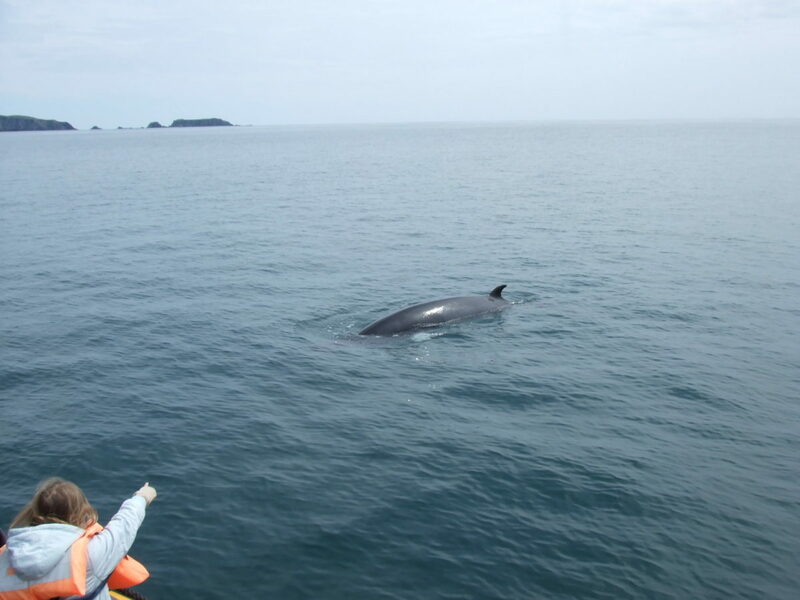 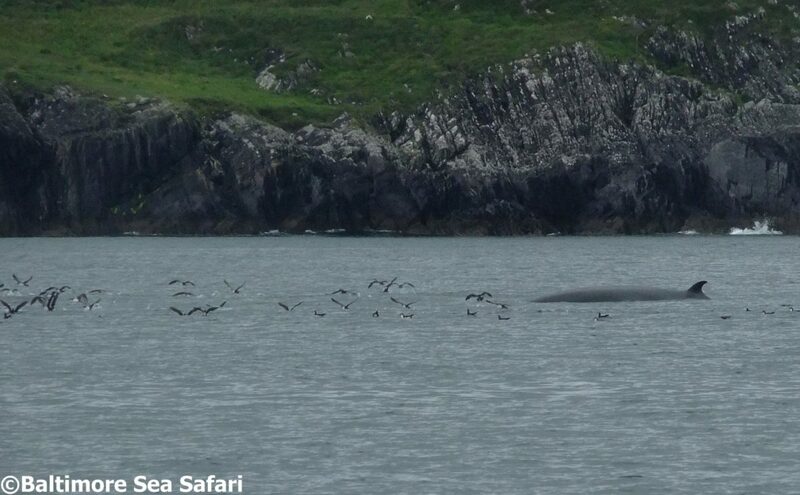 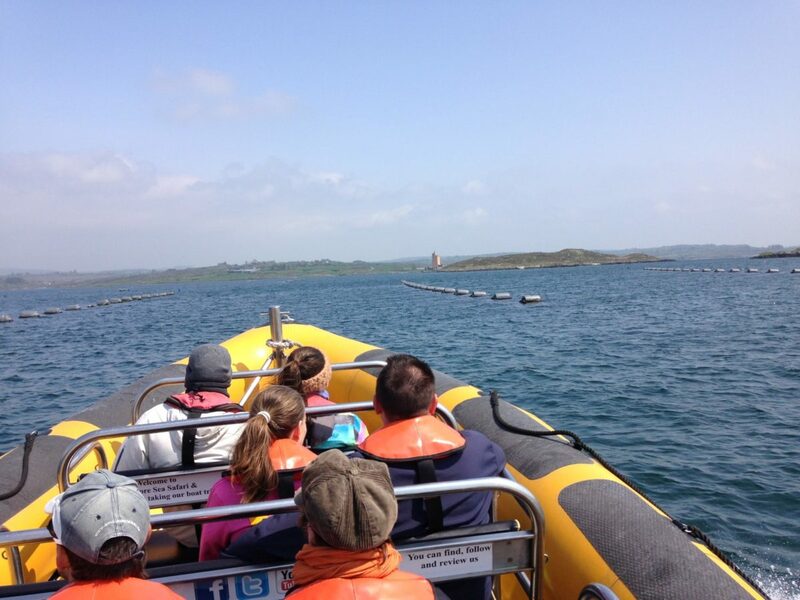 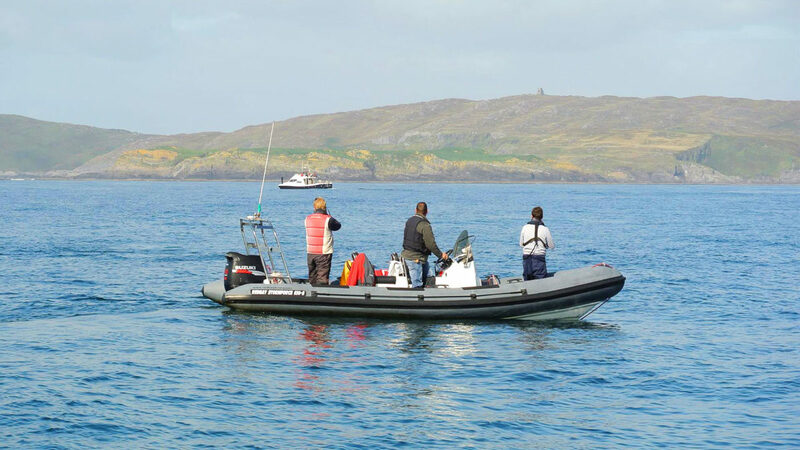 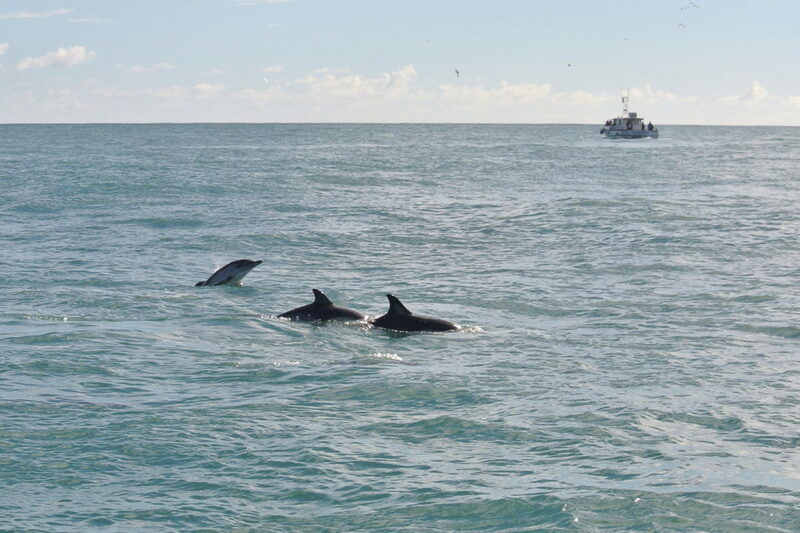 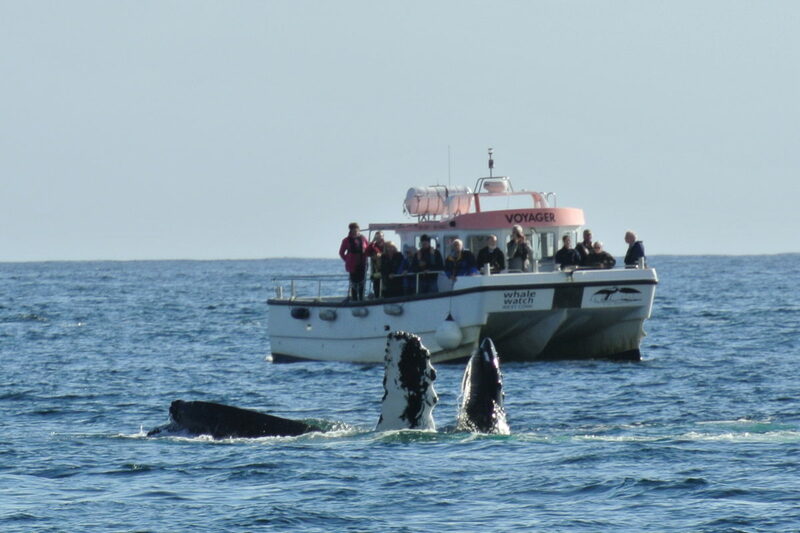 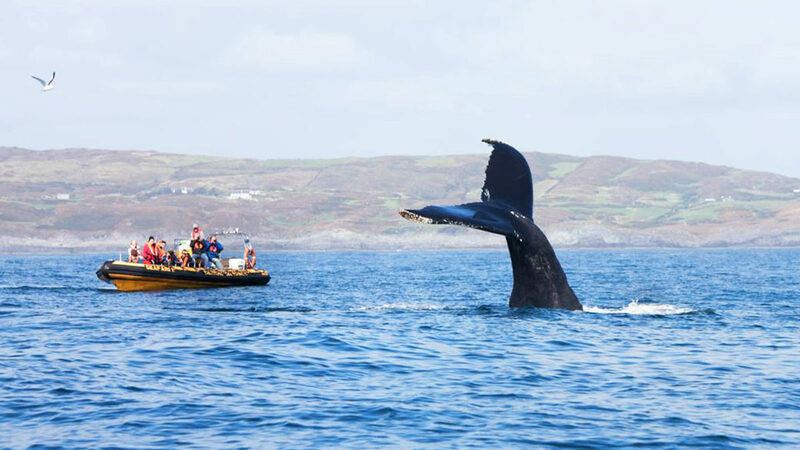 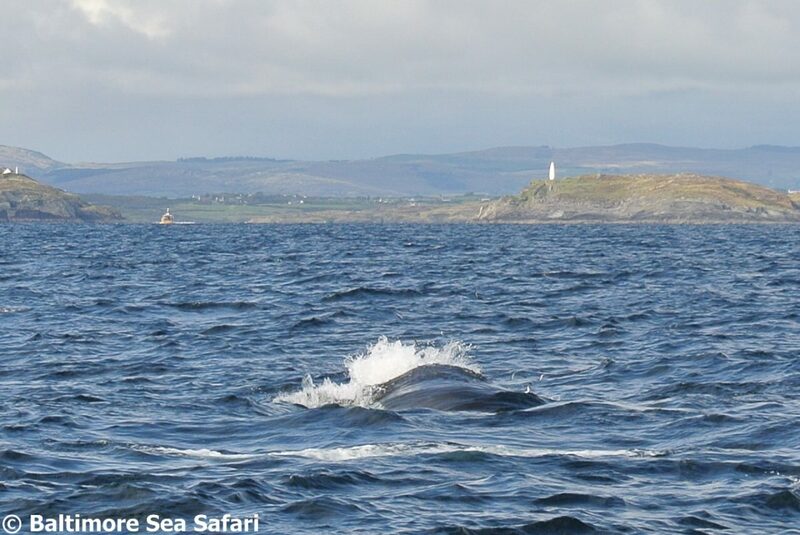 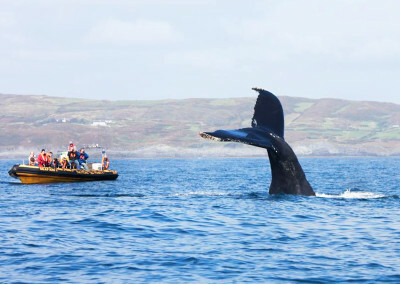 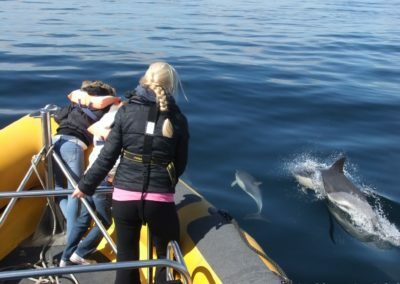 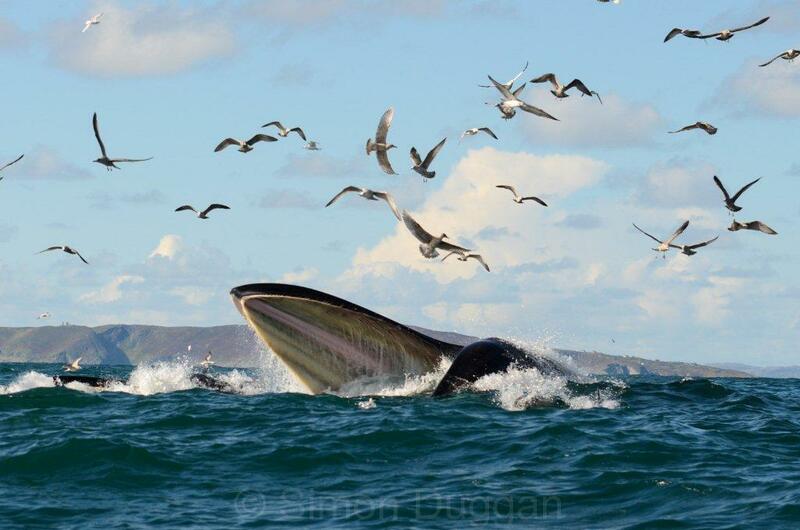 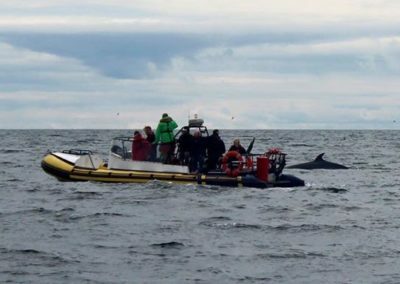 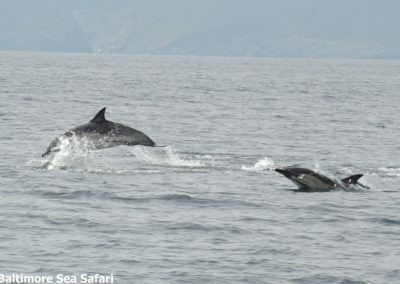 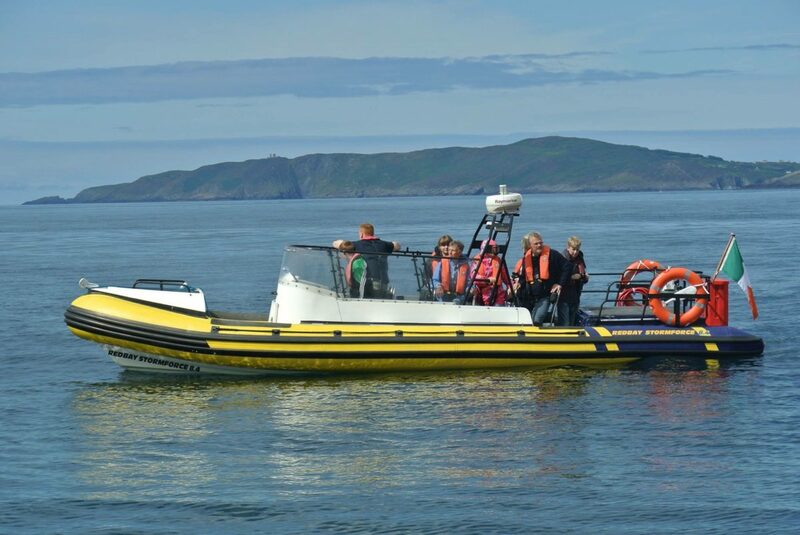 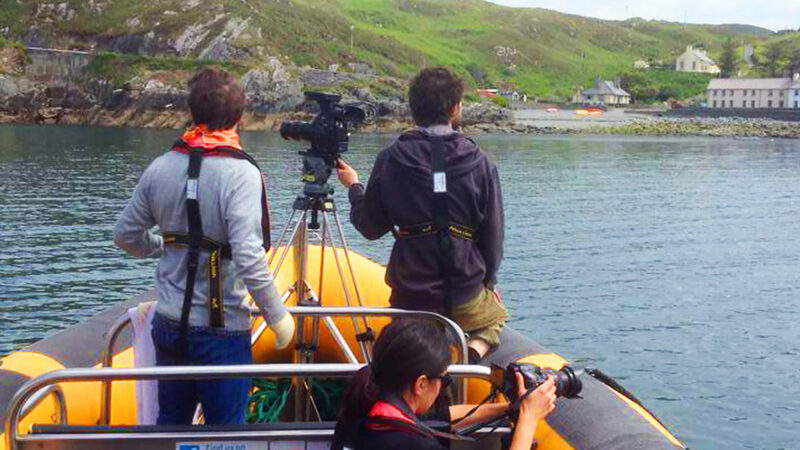 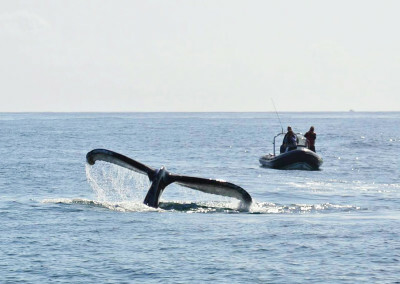 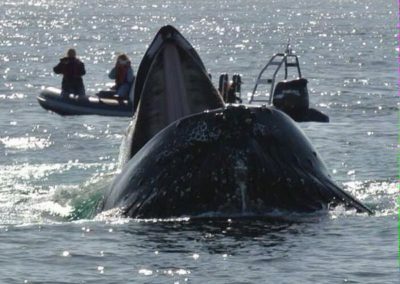 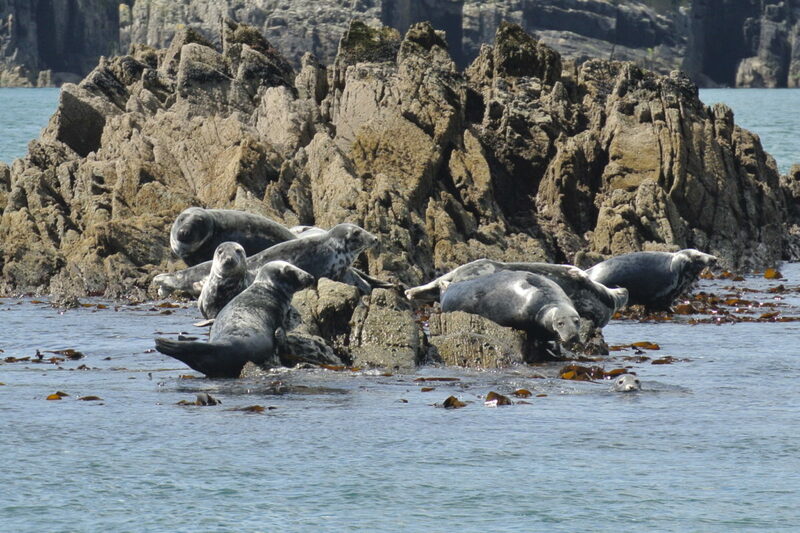 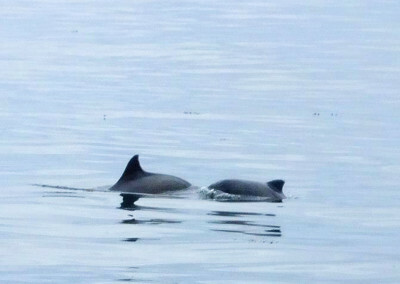 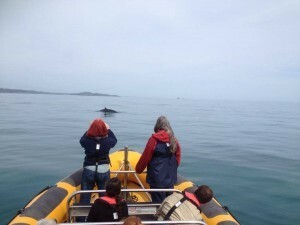 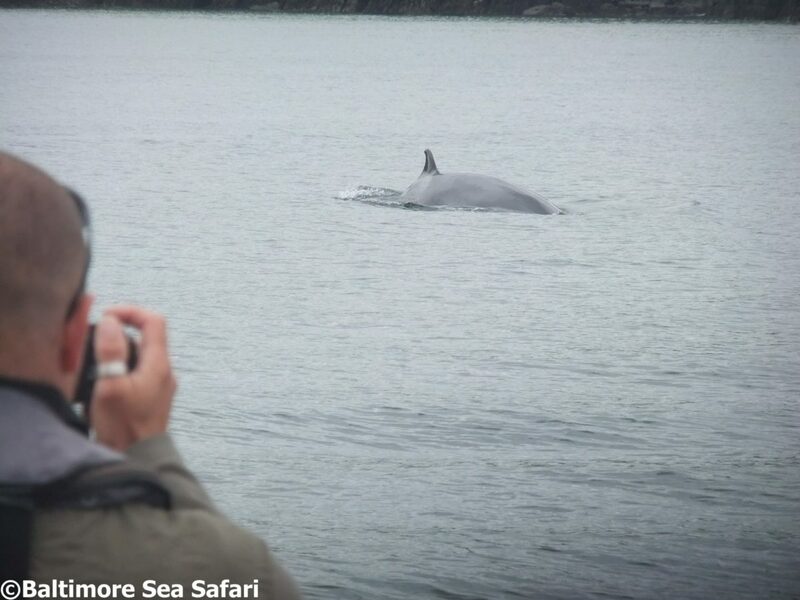 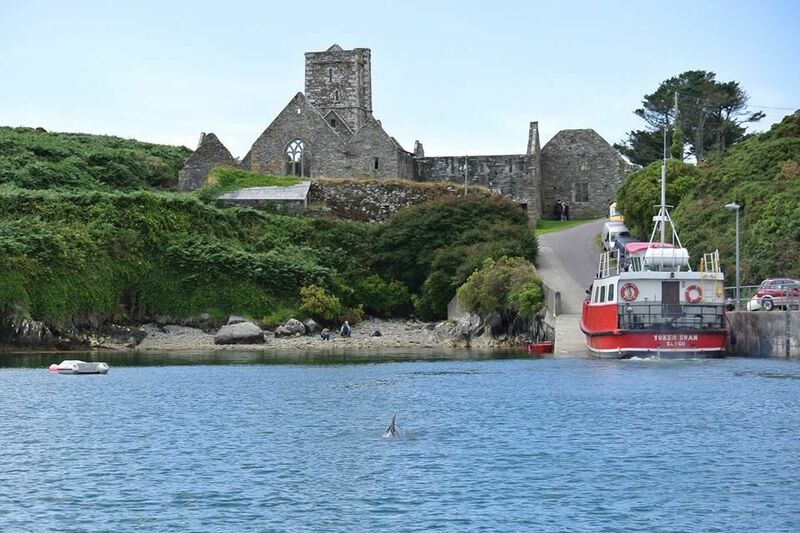 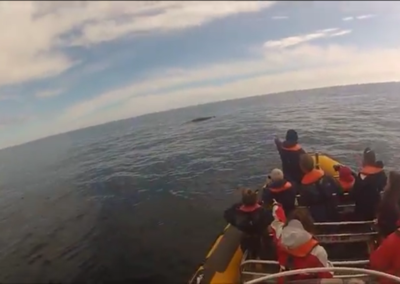 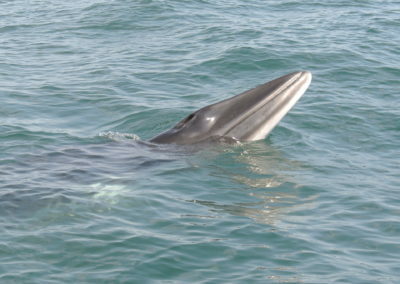 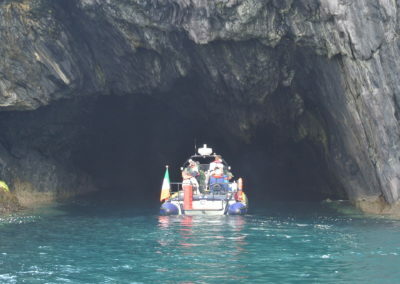 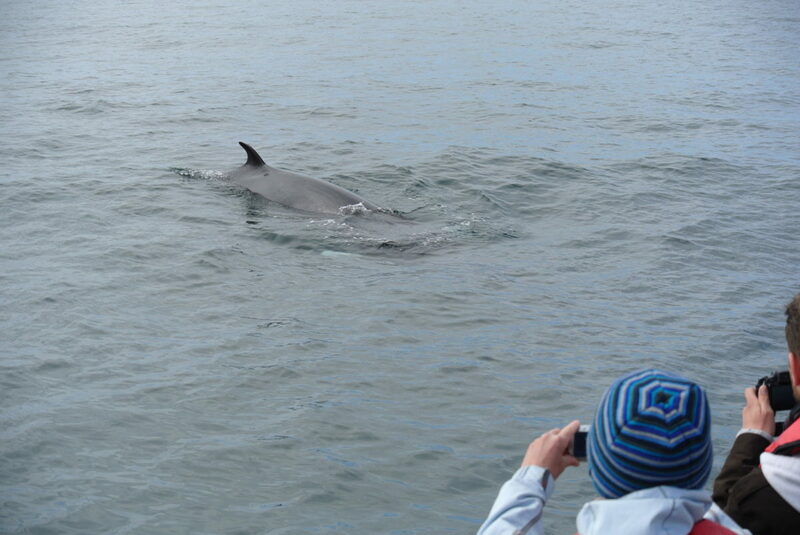 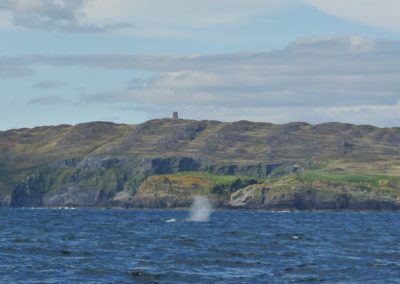 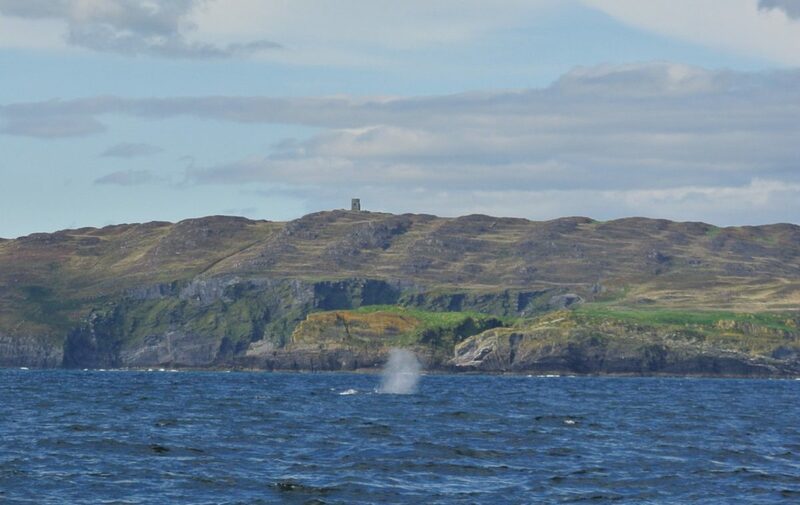 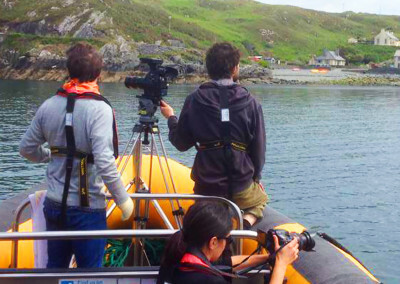 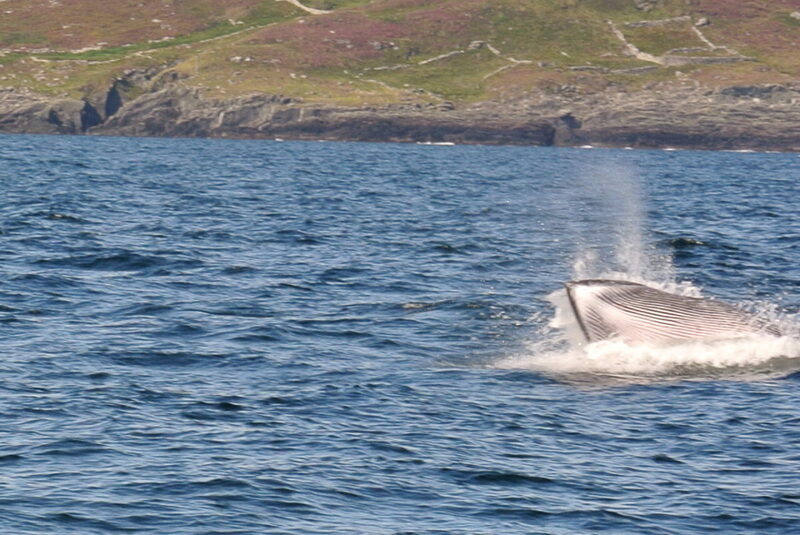 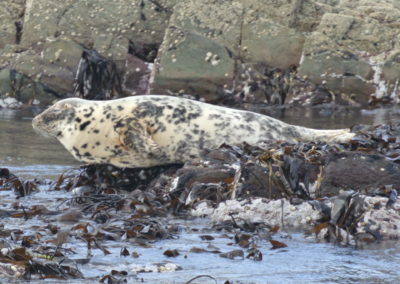 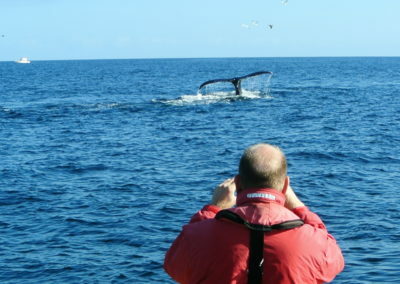 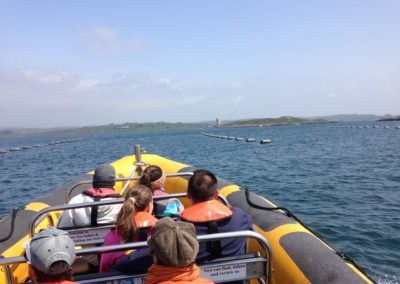 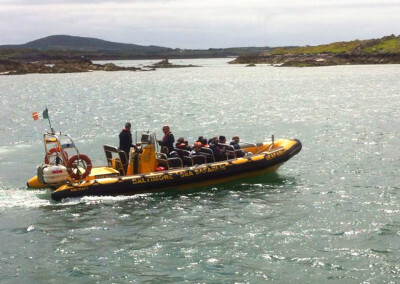 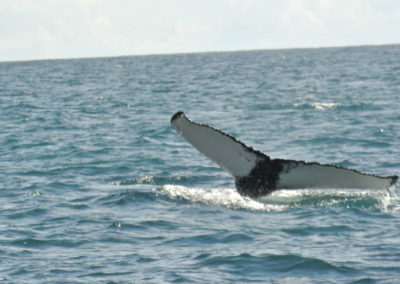 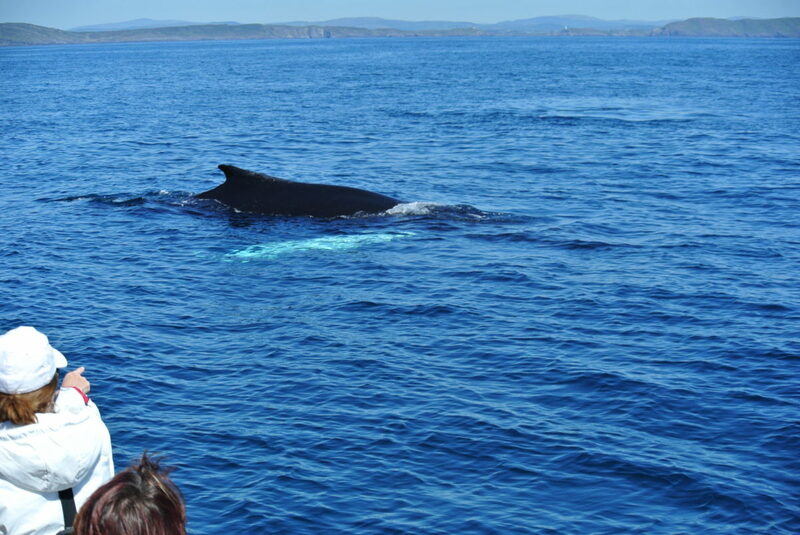 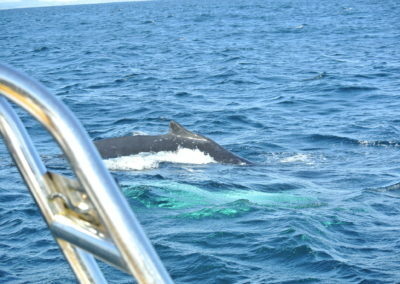 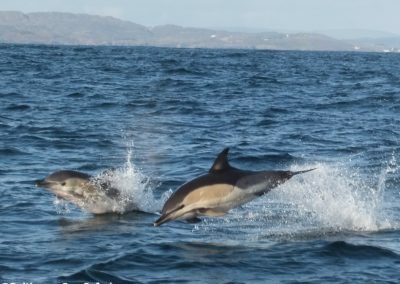 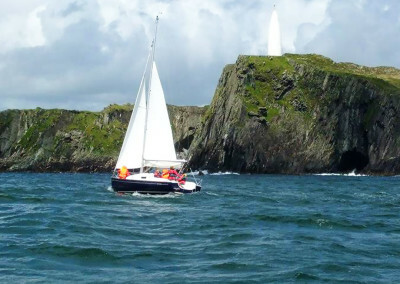 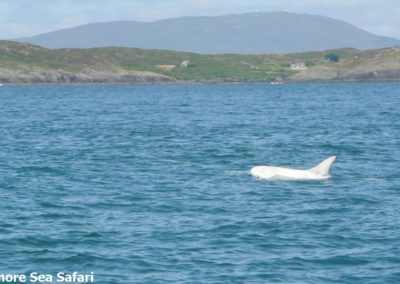 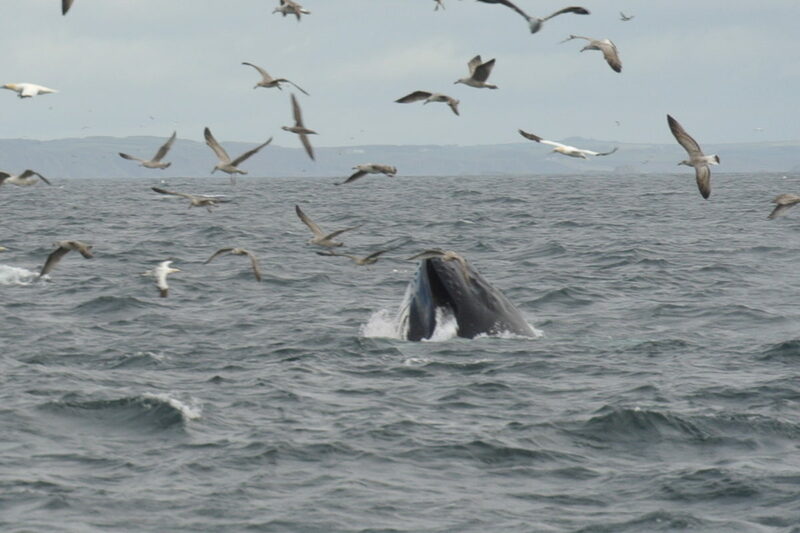 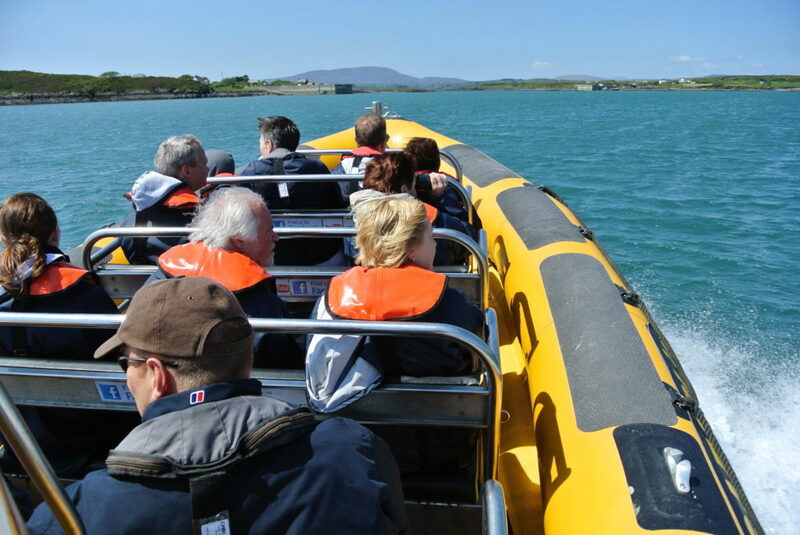 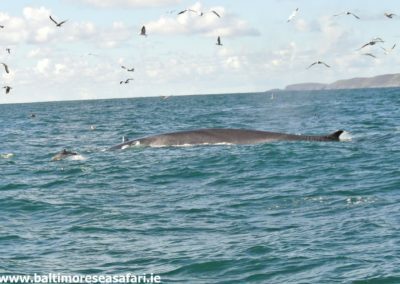 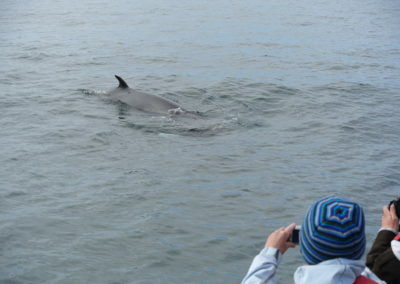 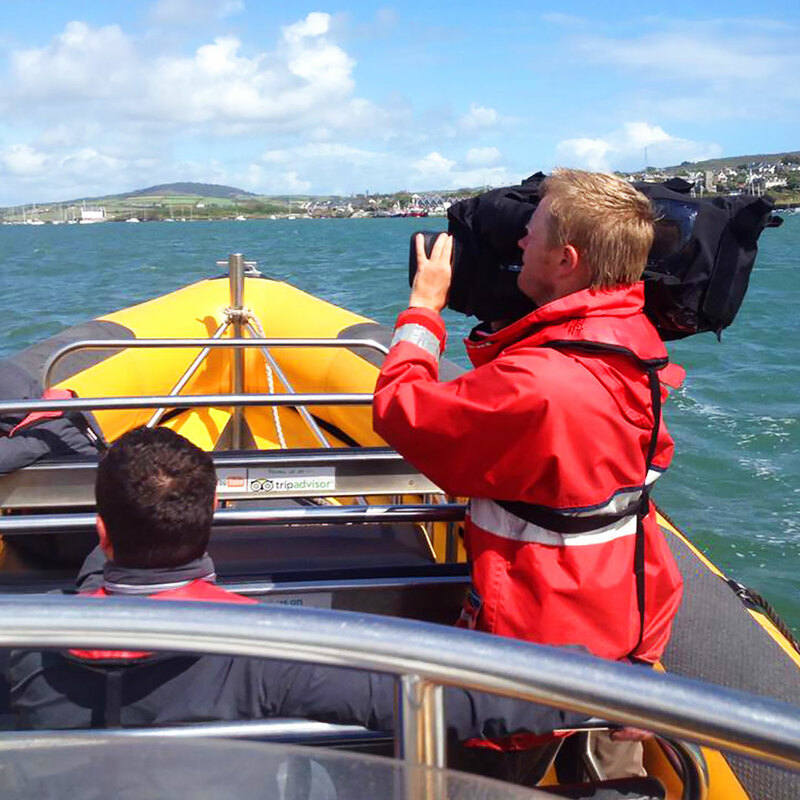 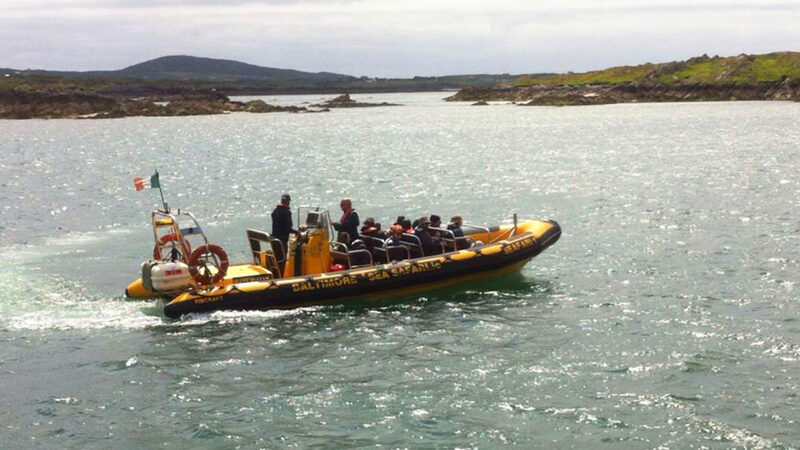 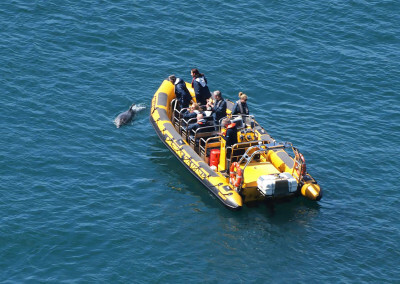 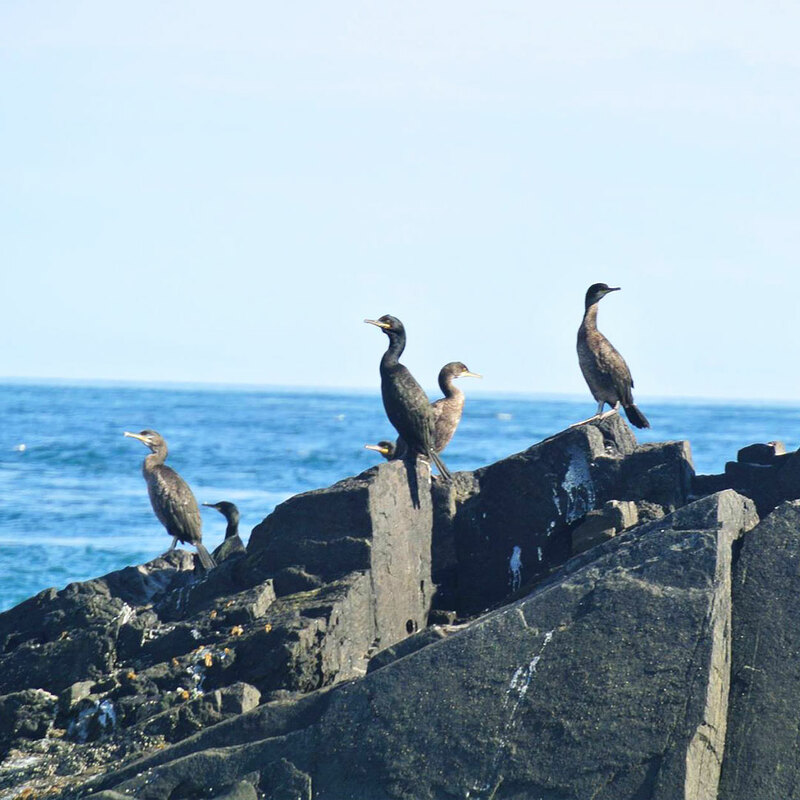 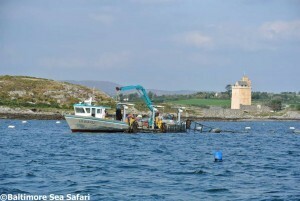 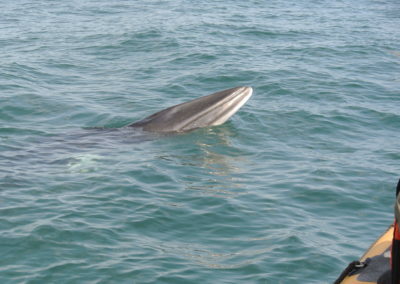 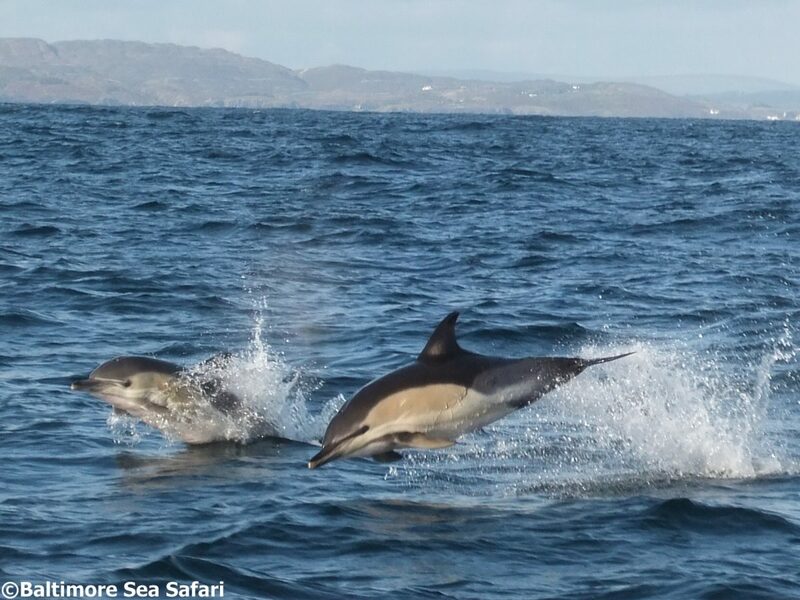 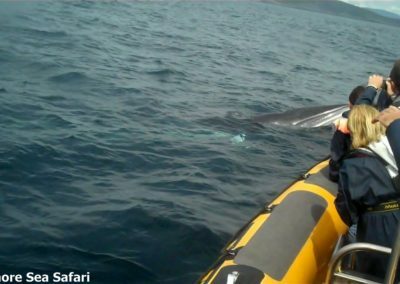 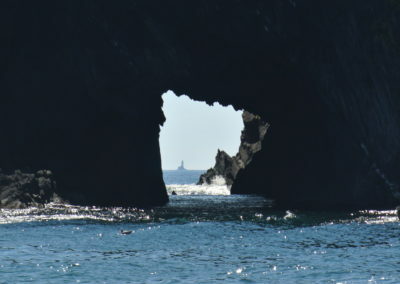 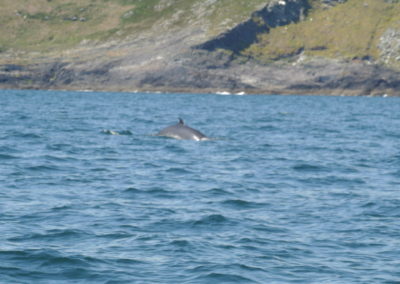 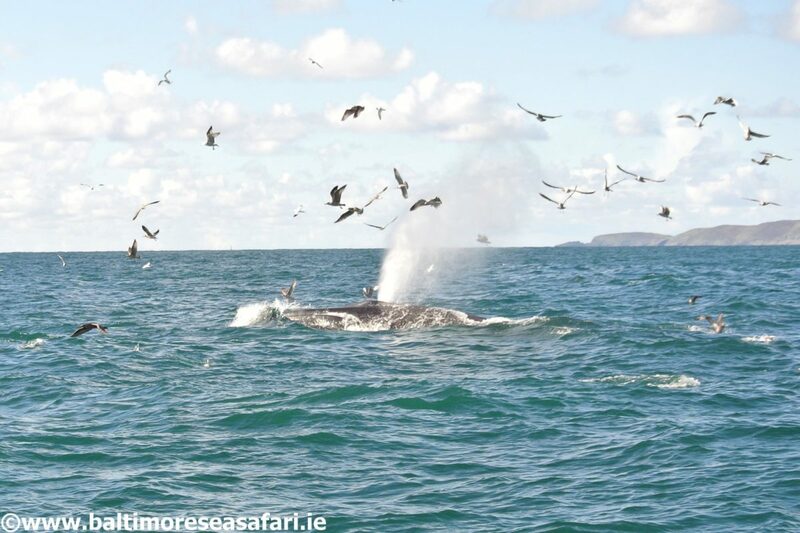 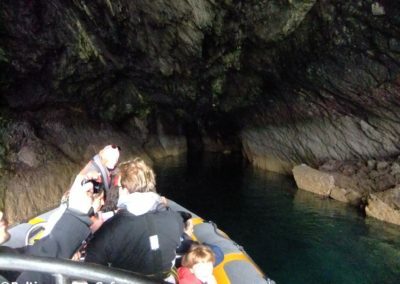 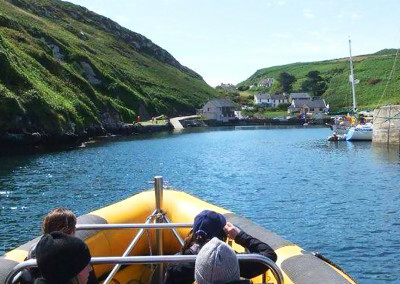 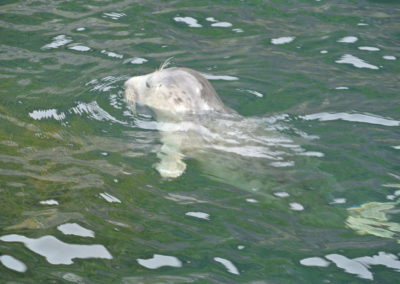 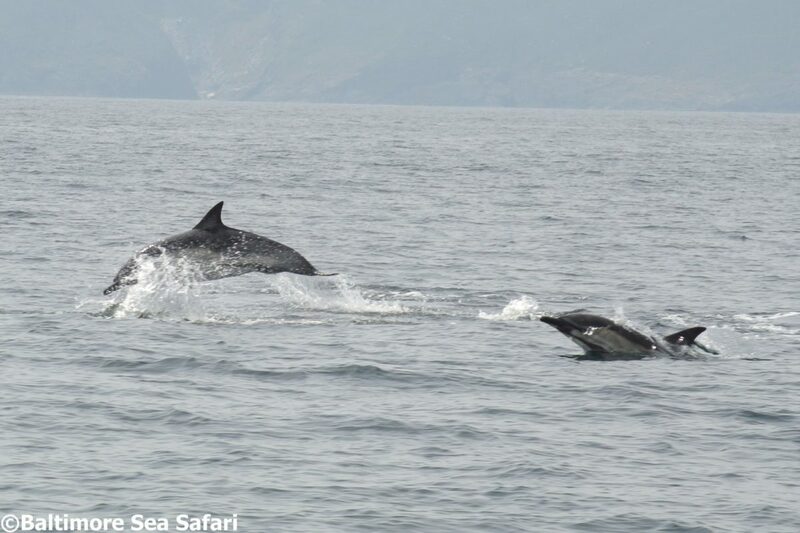 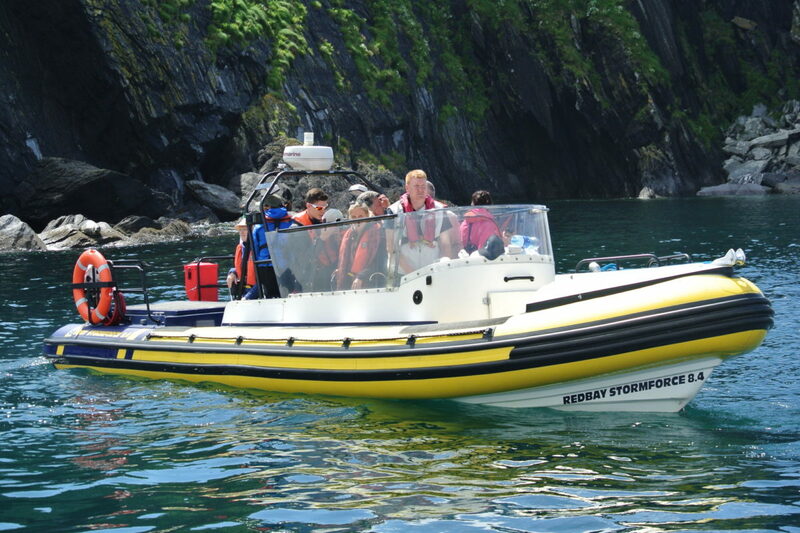 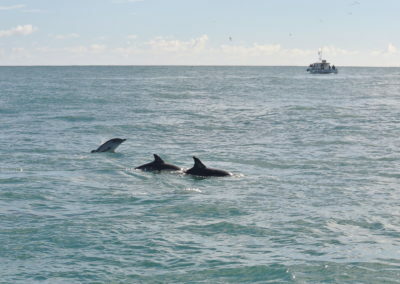 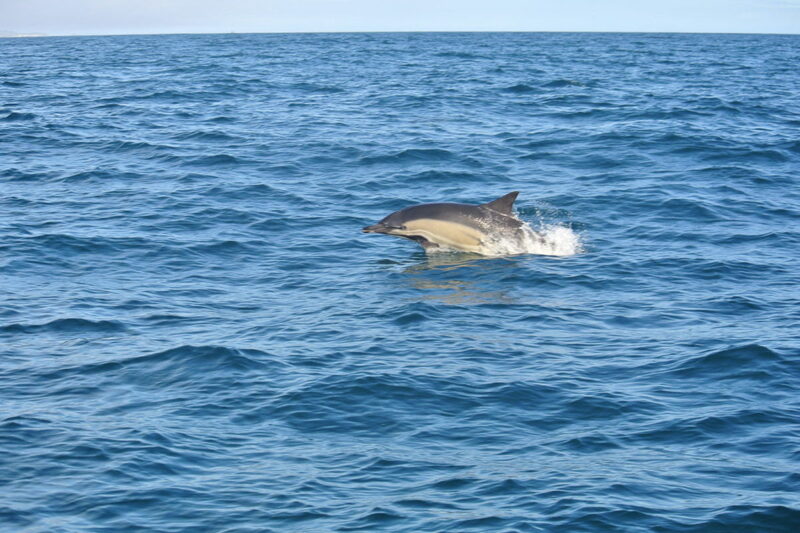 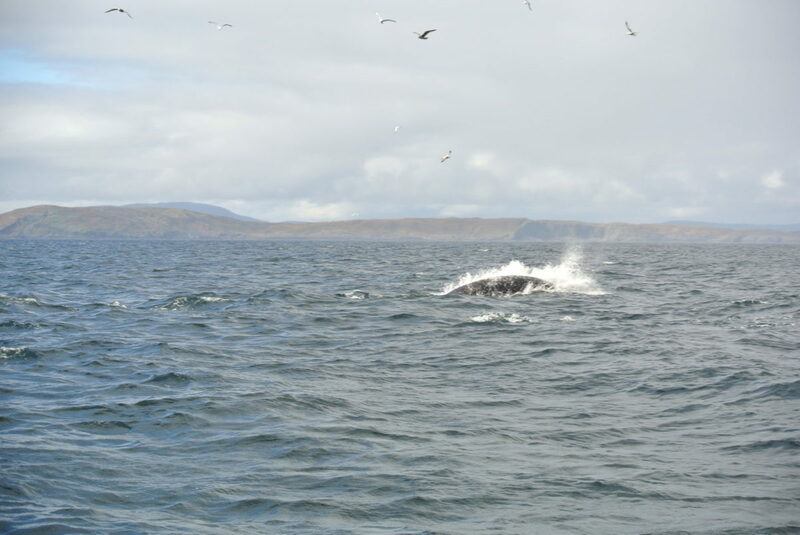 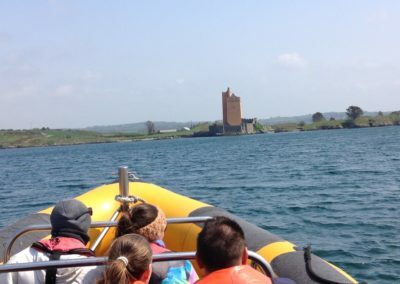 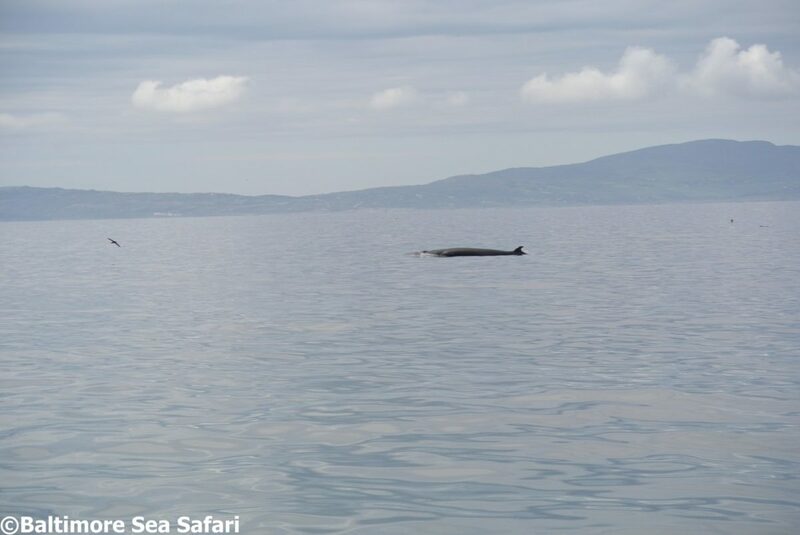 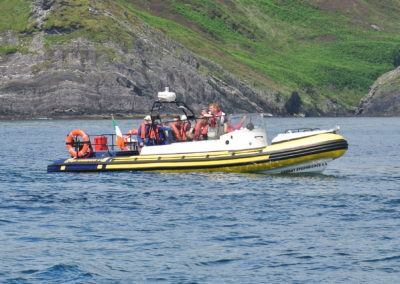 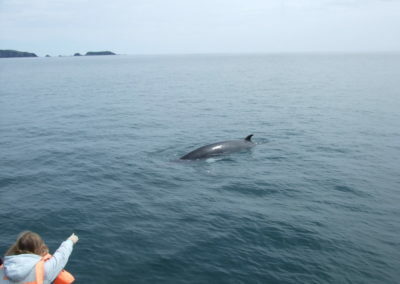 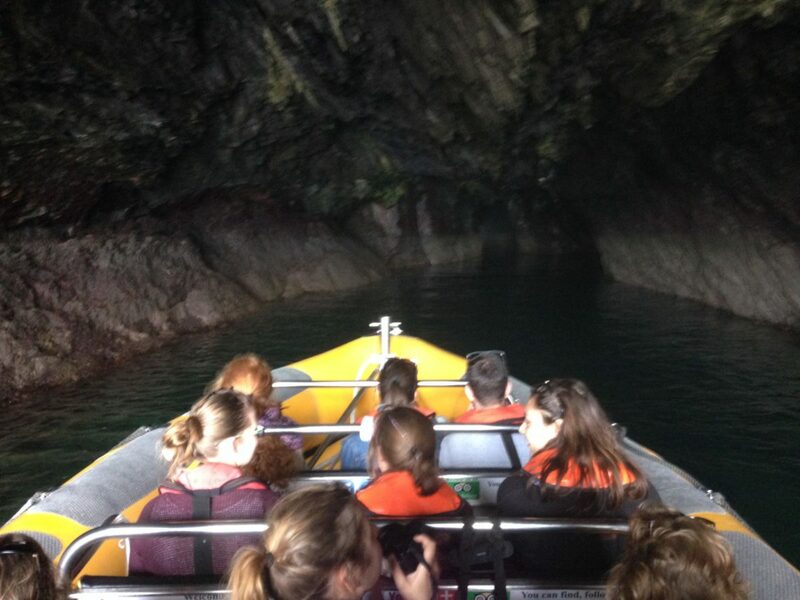 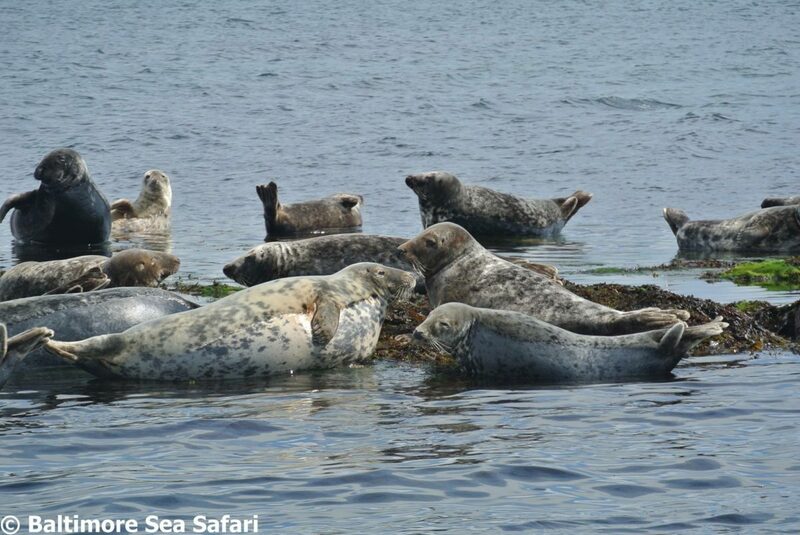 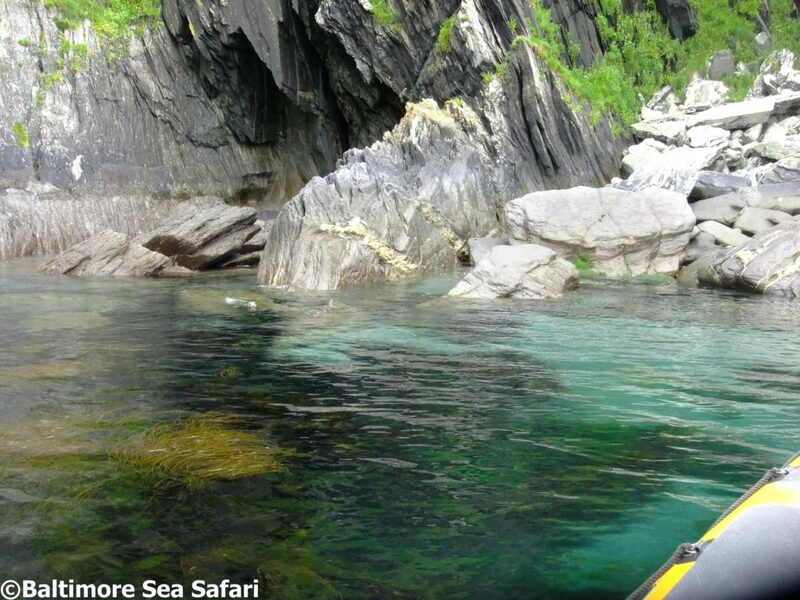 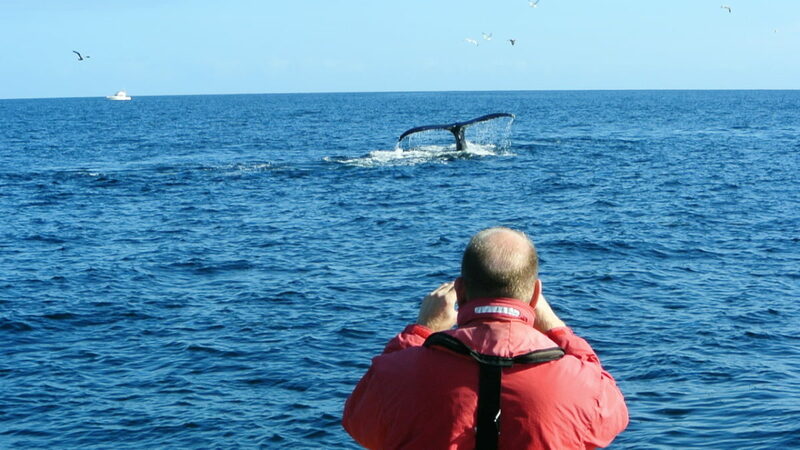 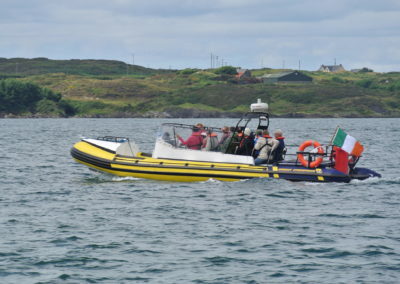 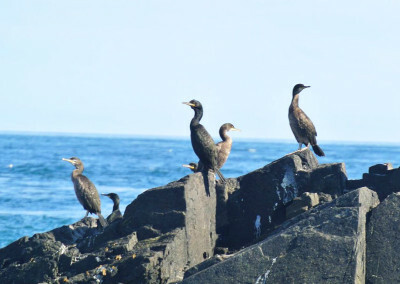 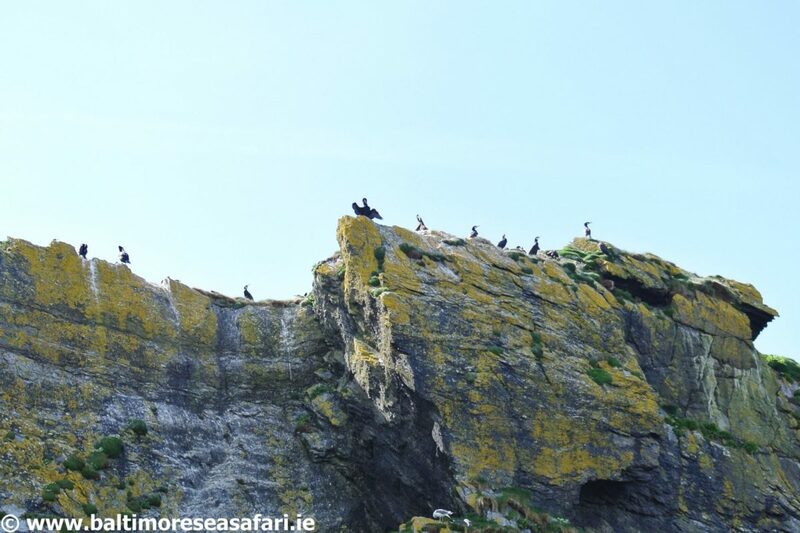 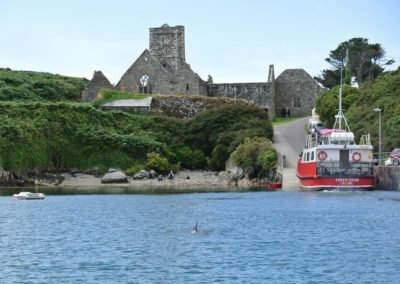 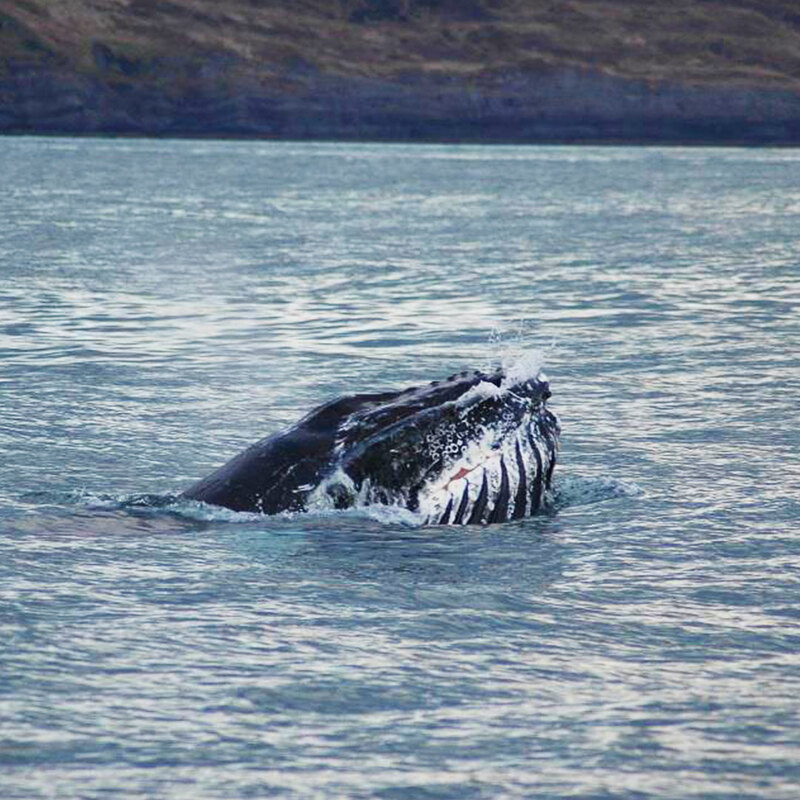 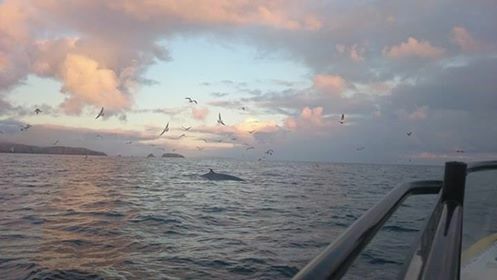 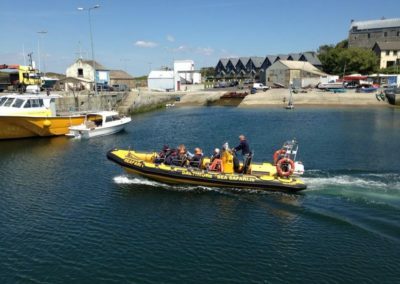 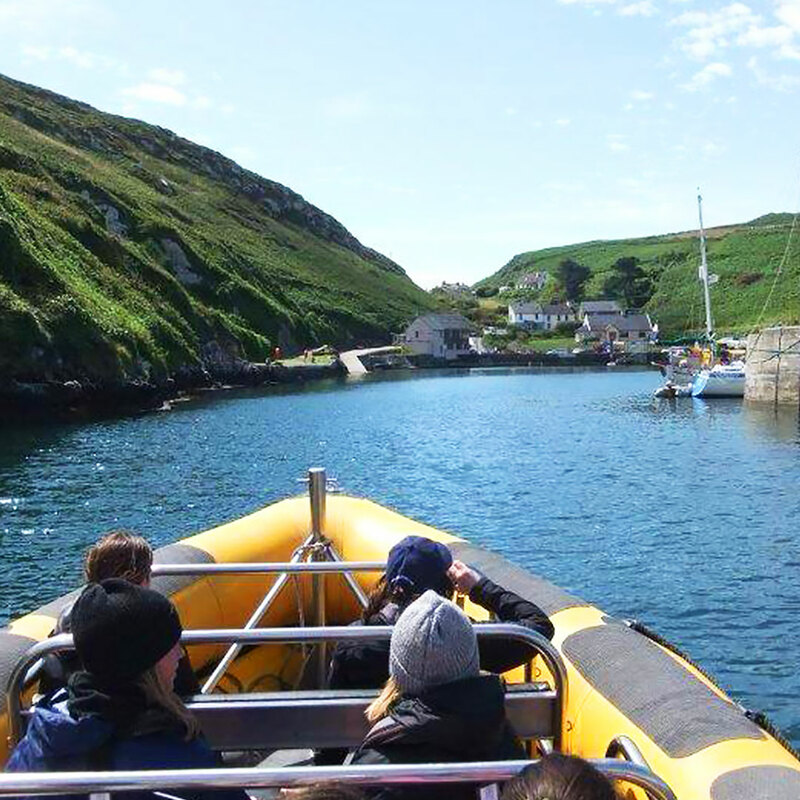 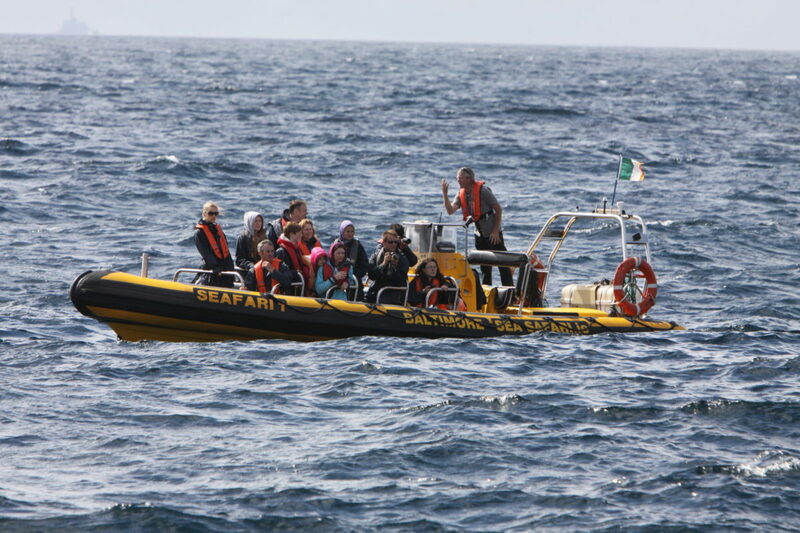 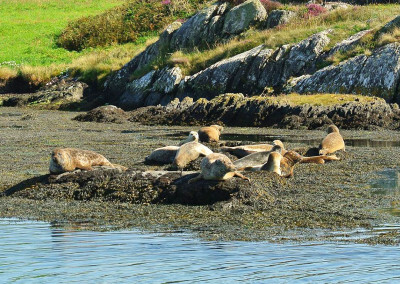 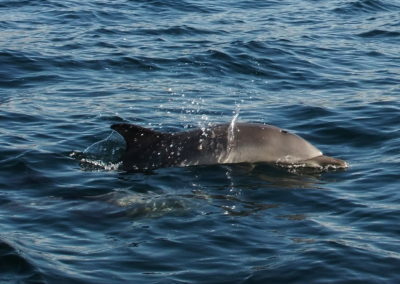 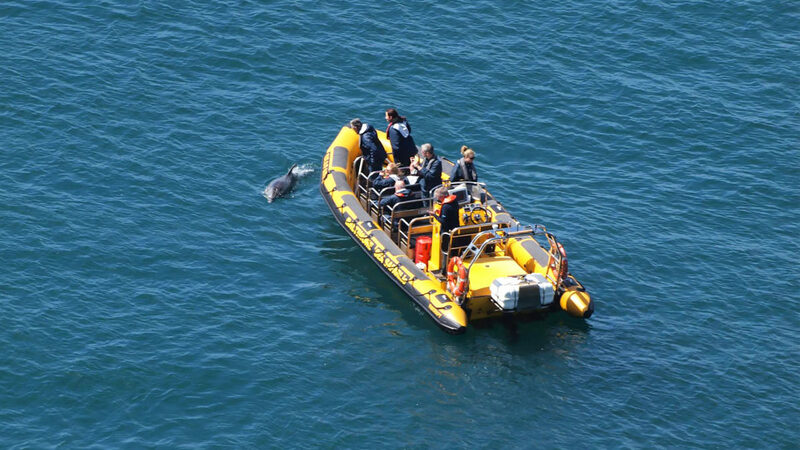 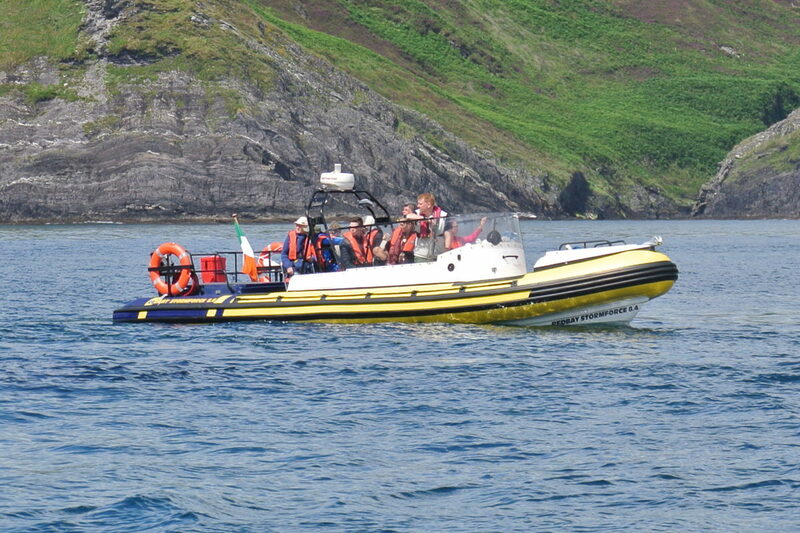 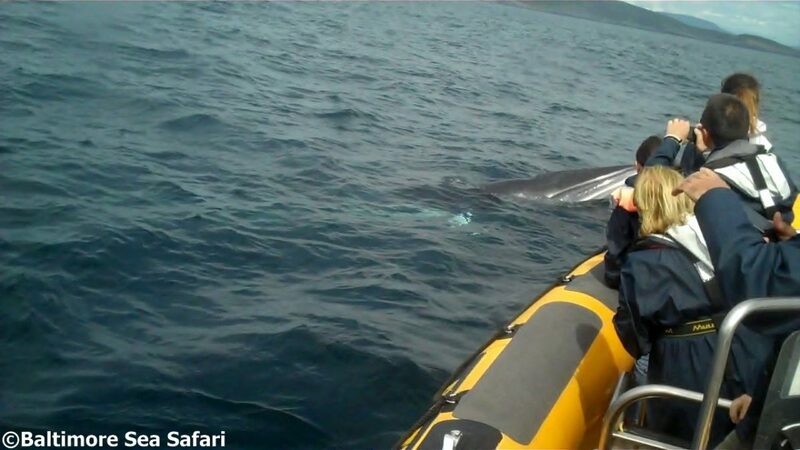 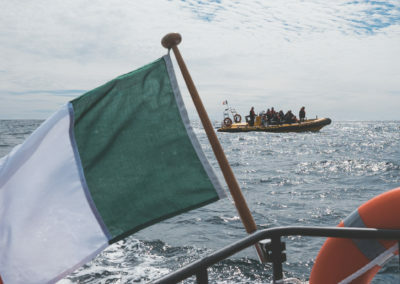 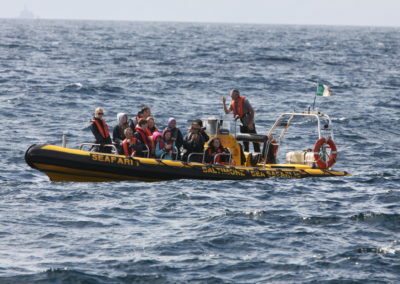 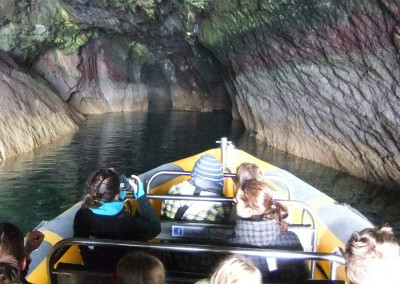 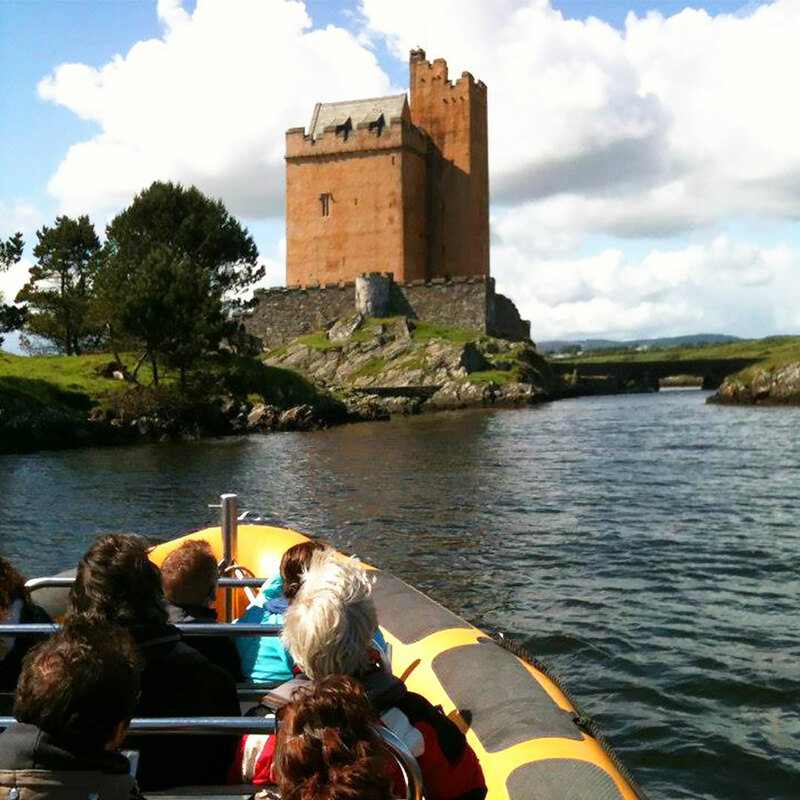 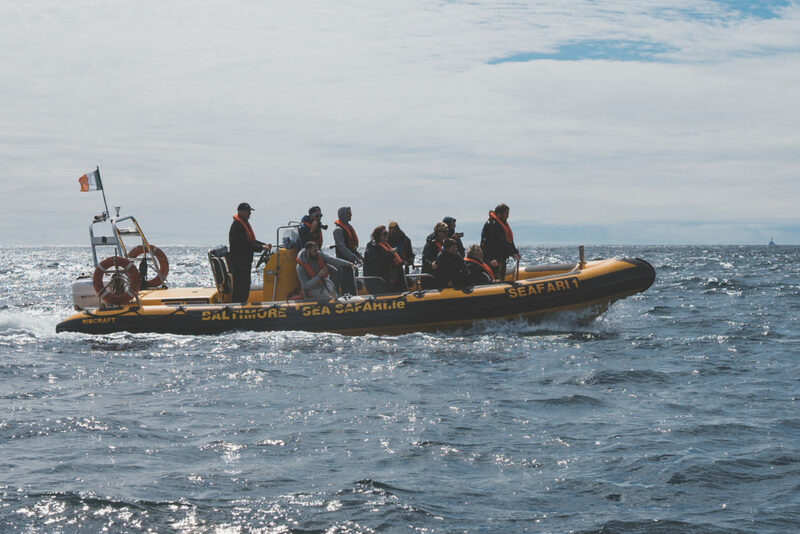 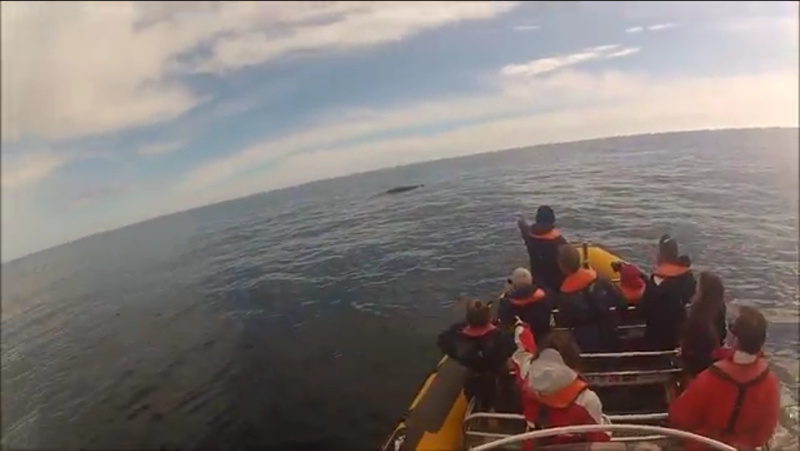 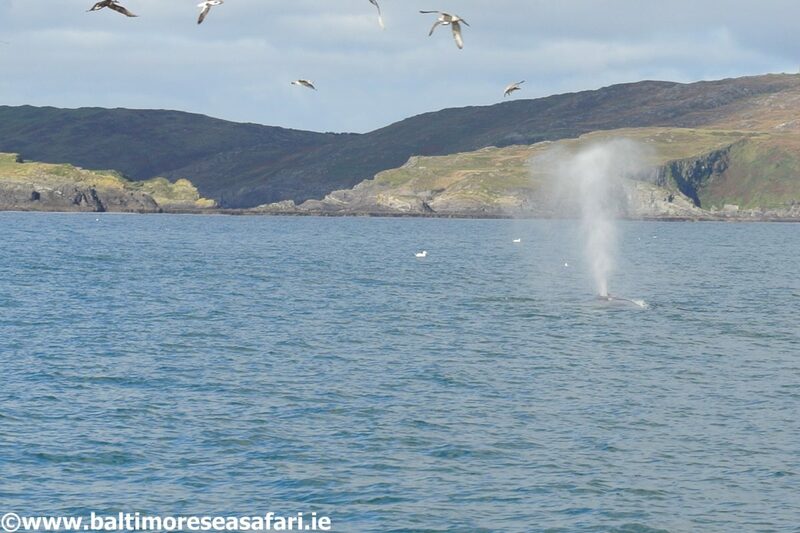 The best way to see and enjoy this special part of the Wild Atlantic Way is to take a boat trip with Baltimore Sea Safari, but don’t forget your camera! 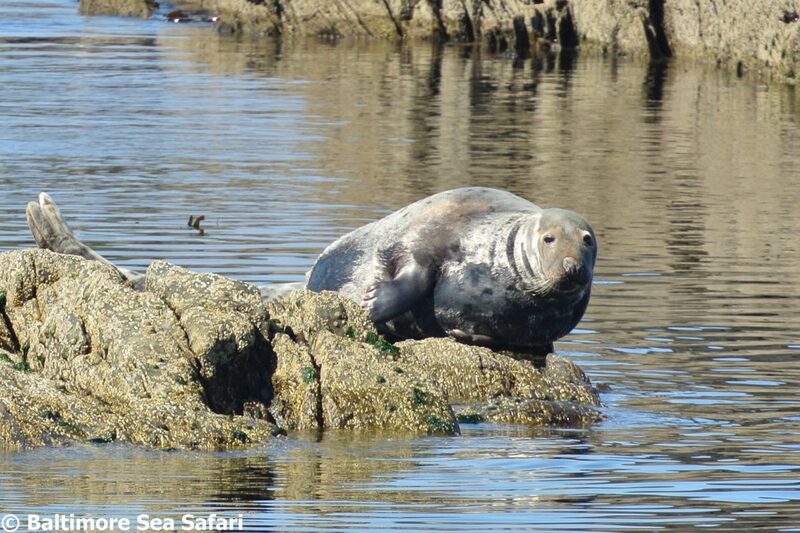 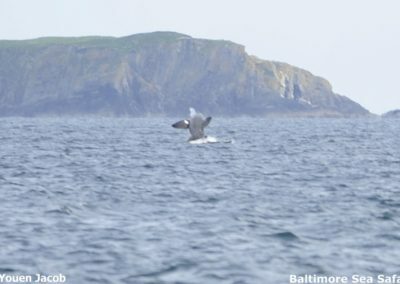 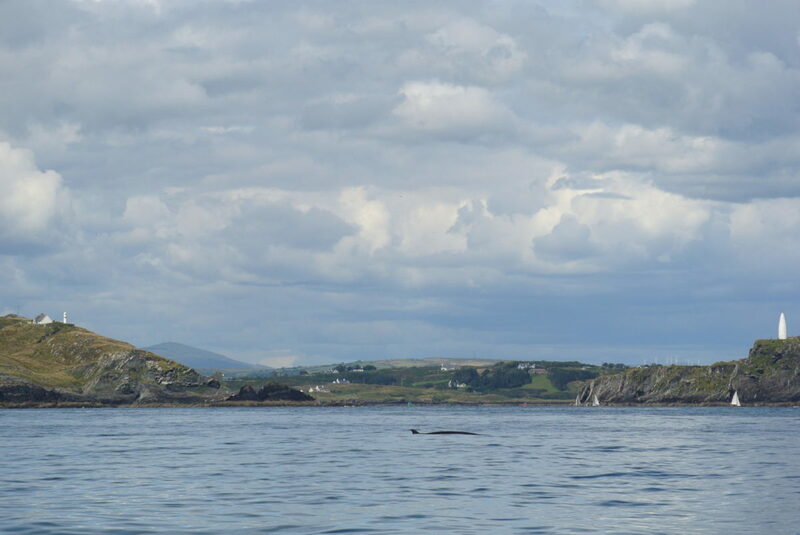 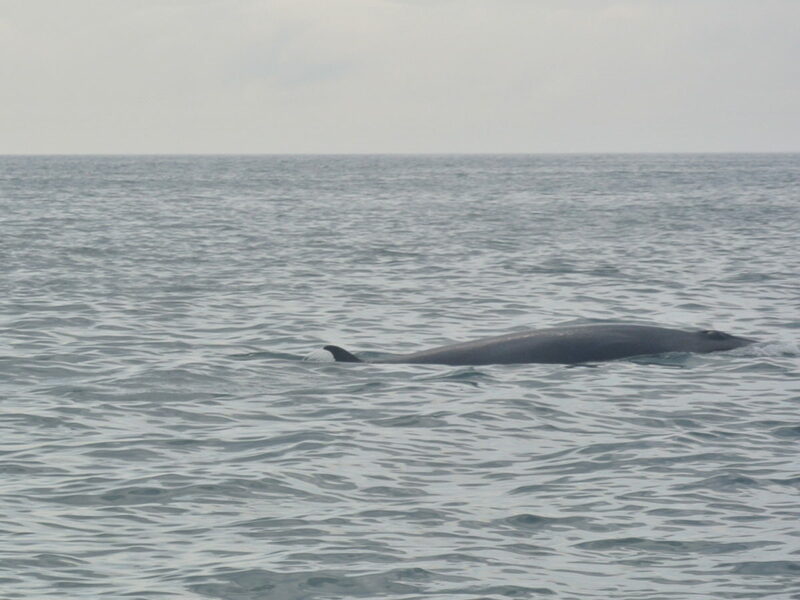 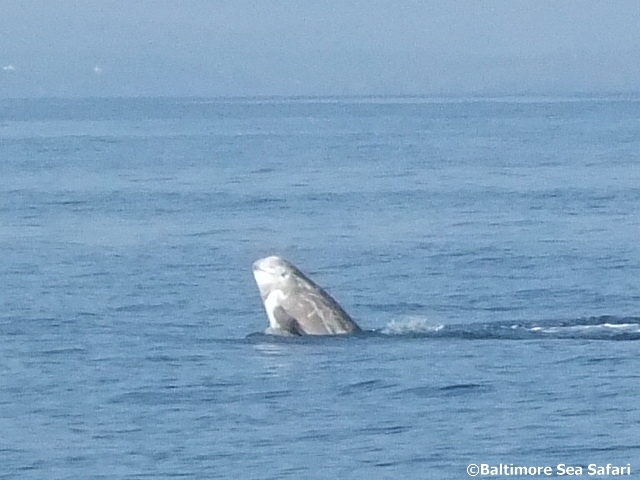 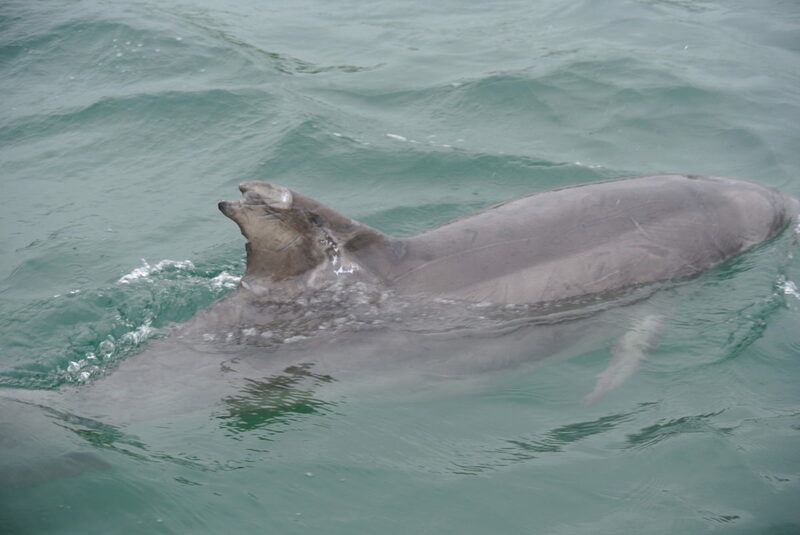 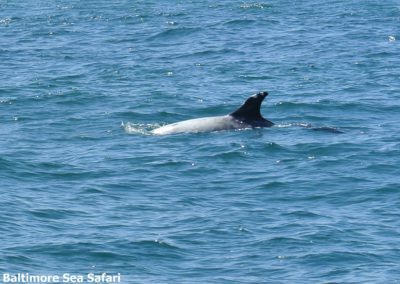 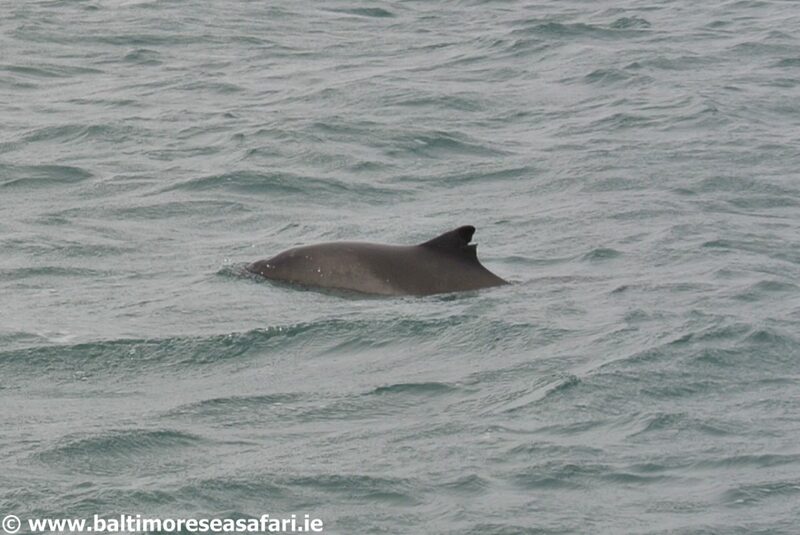 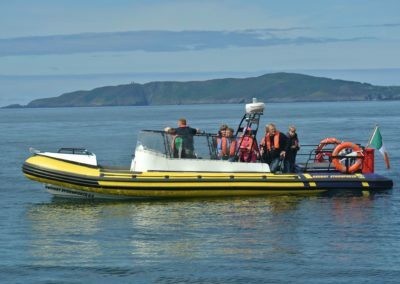 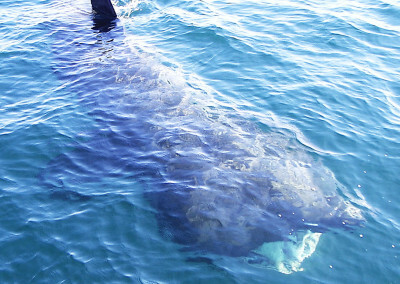 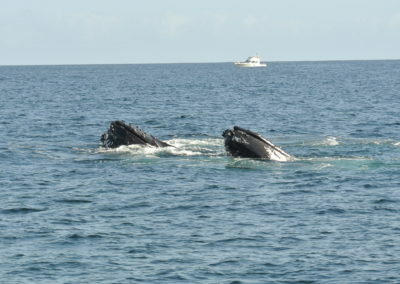 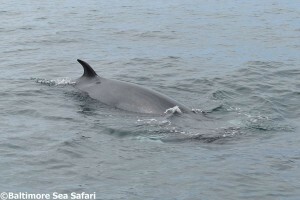 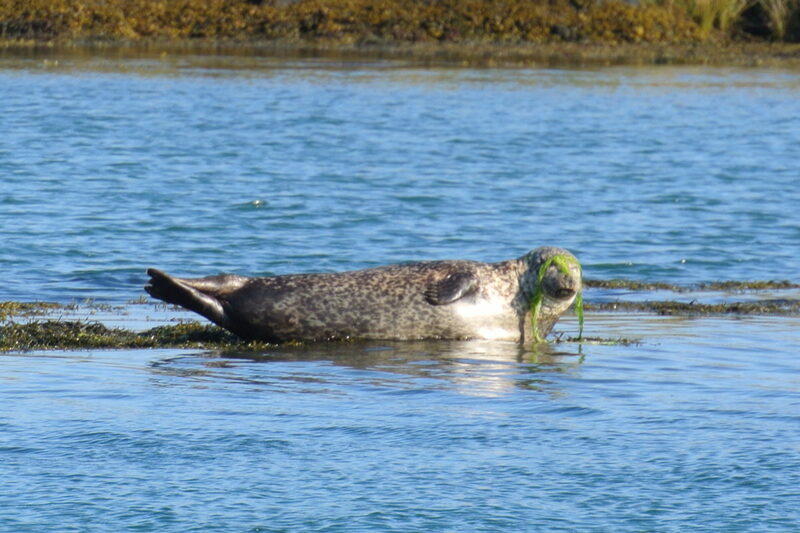 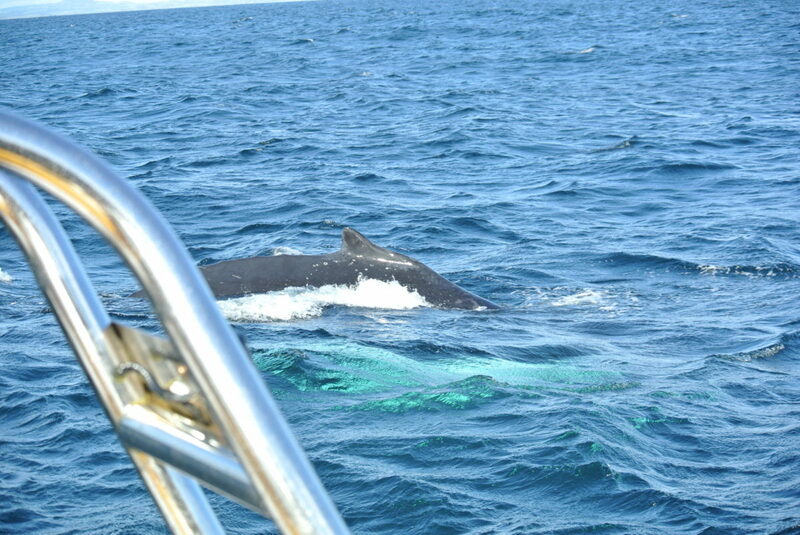 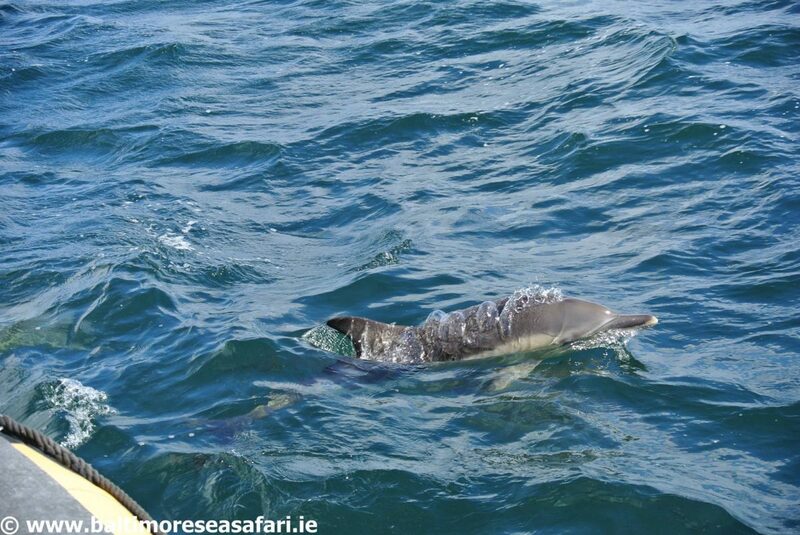 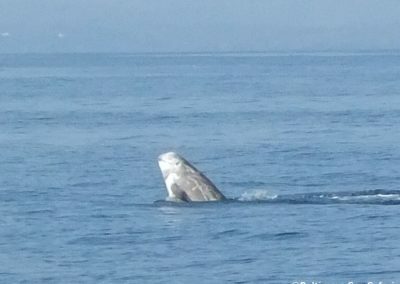 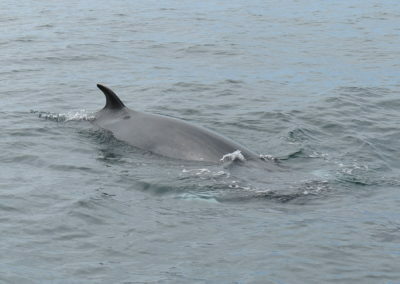 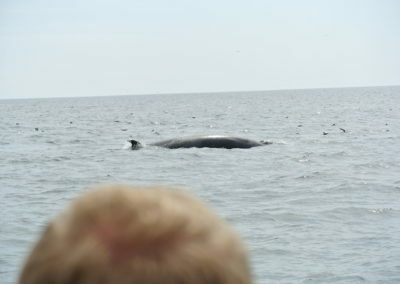 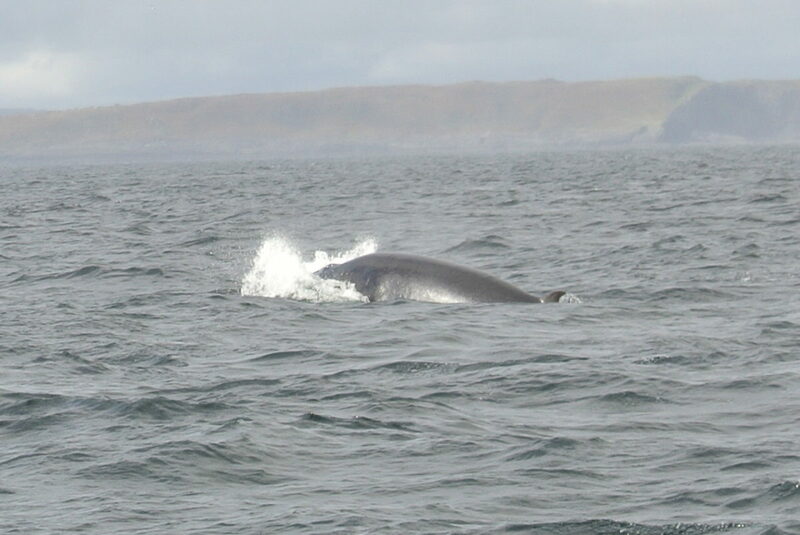 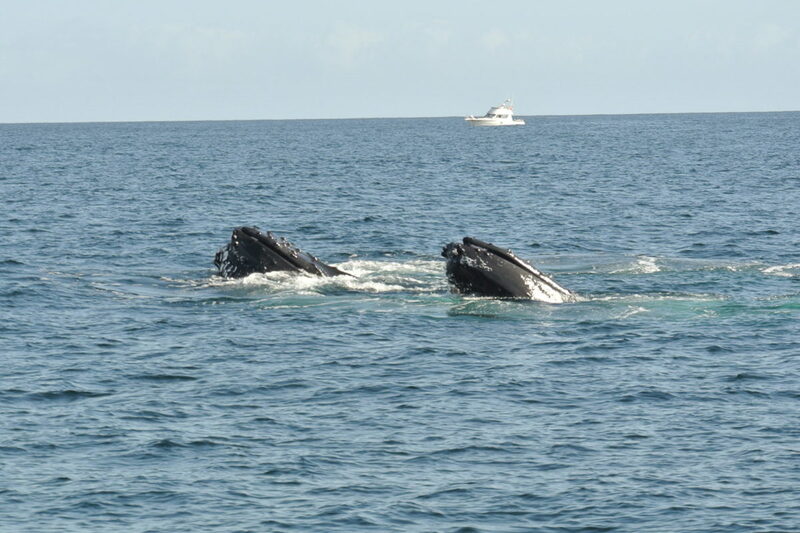 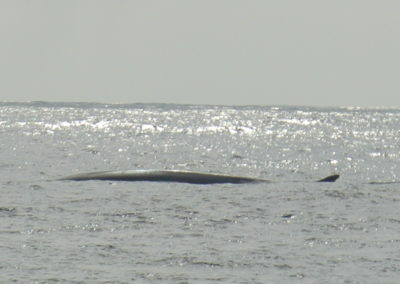 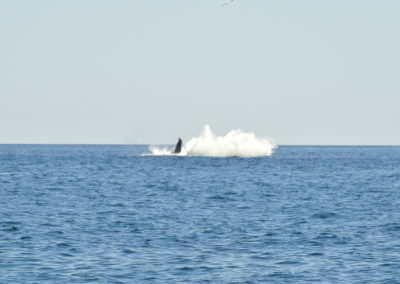 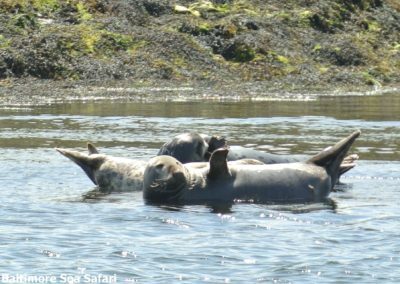 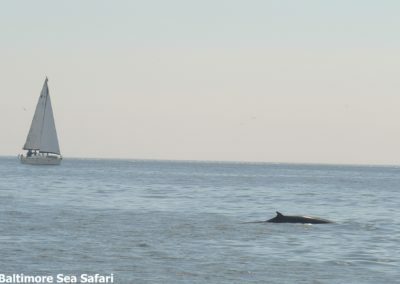 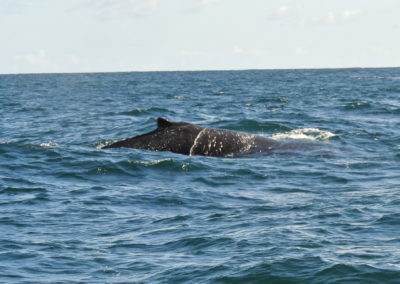 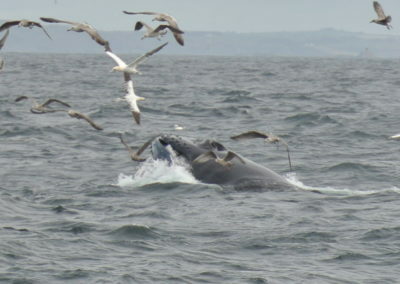 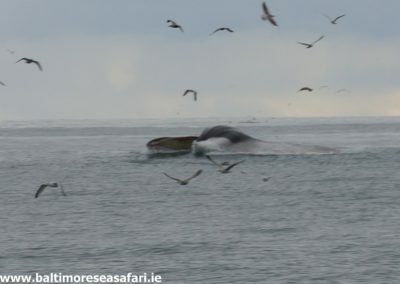 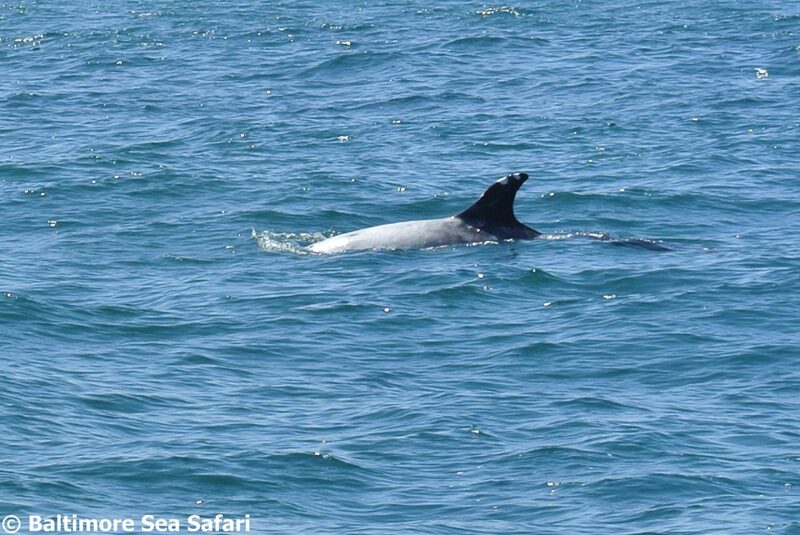 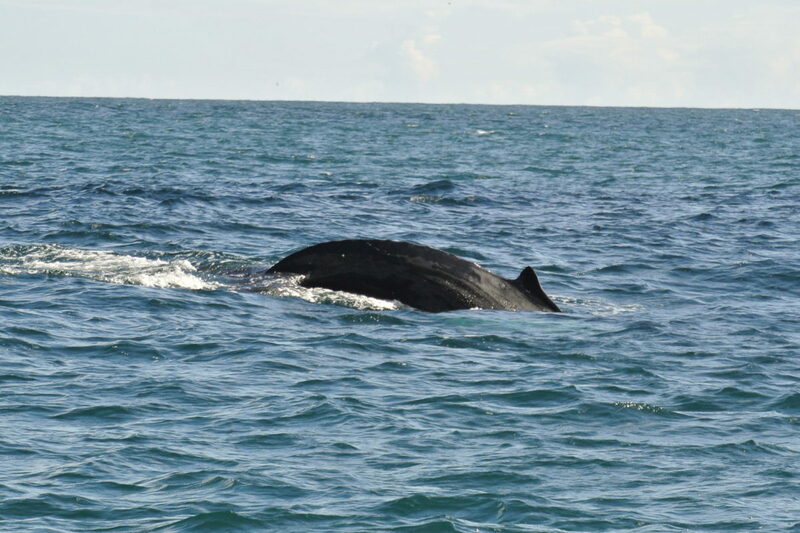 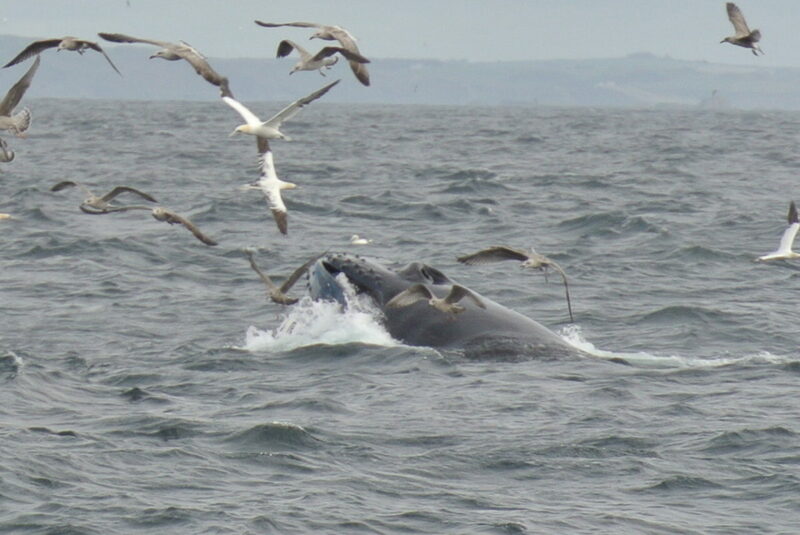 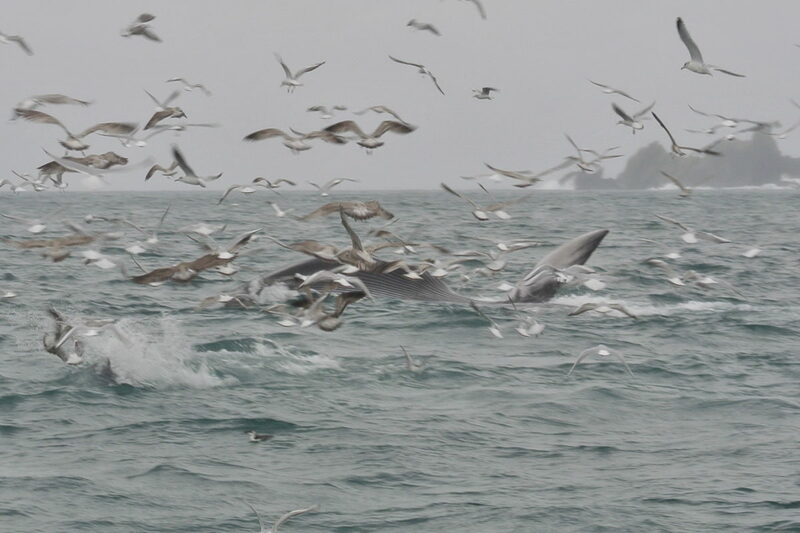 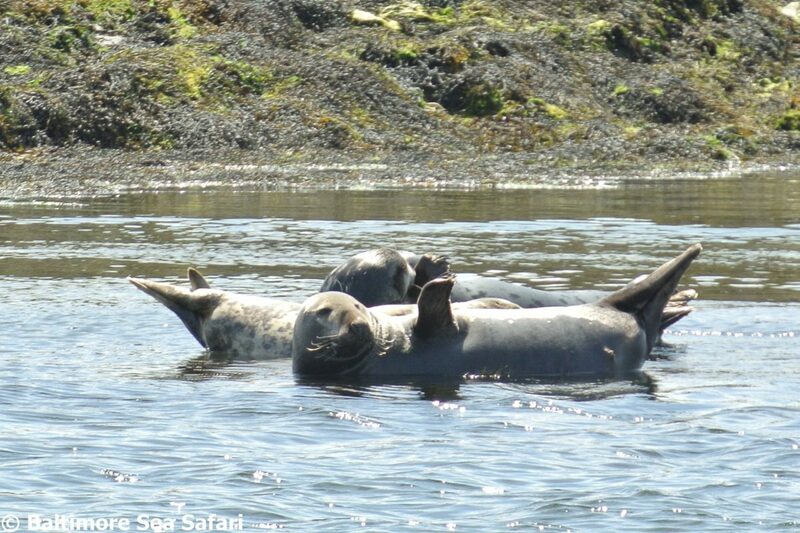 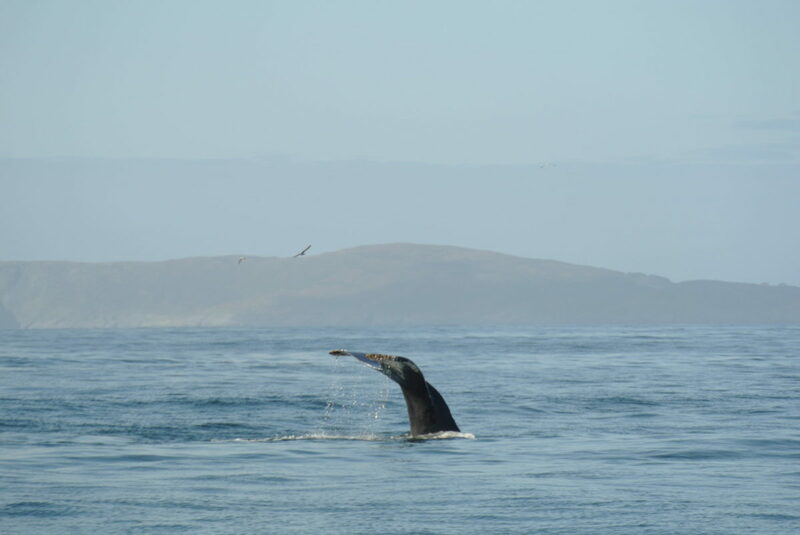 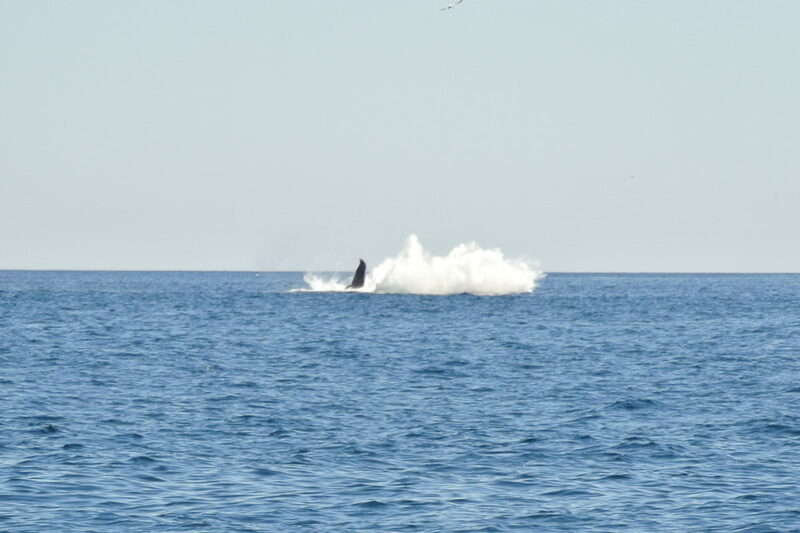 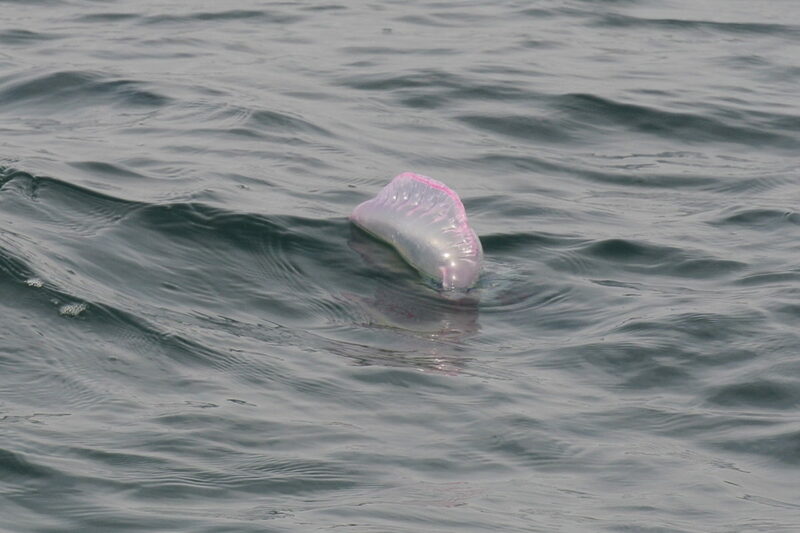 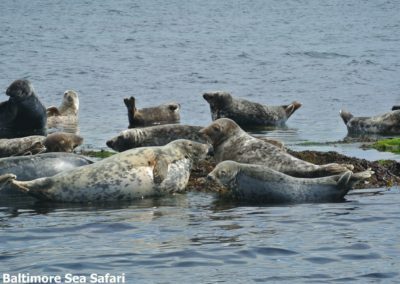 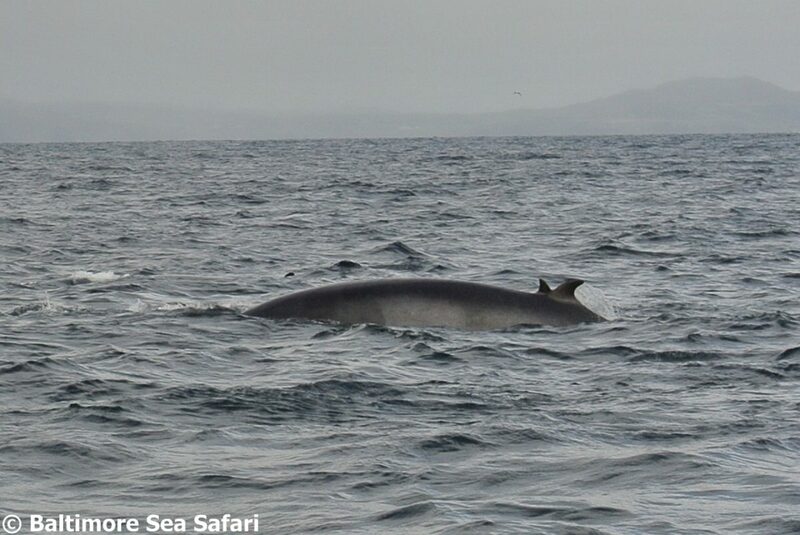 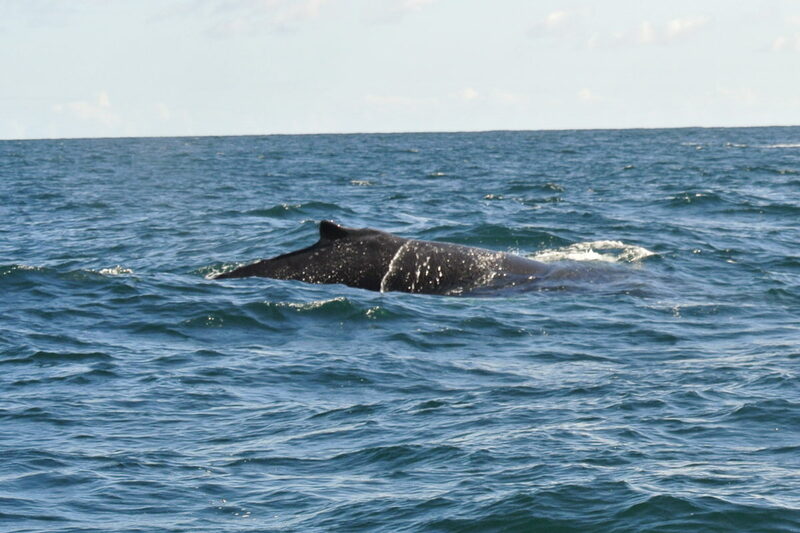 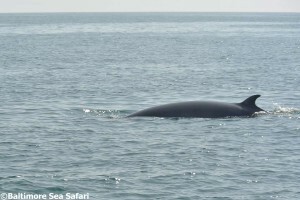 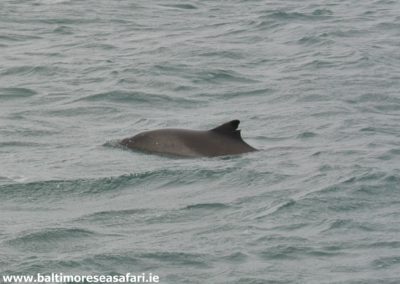 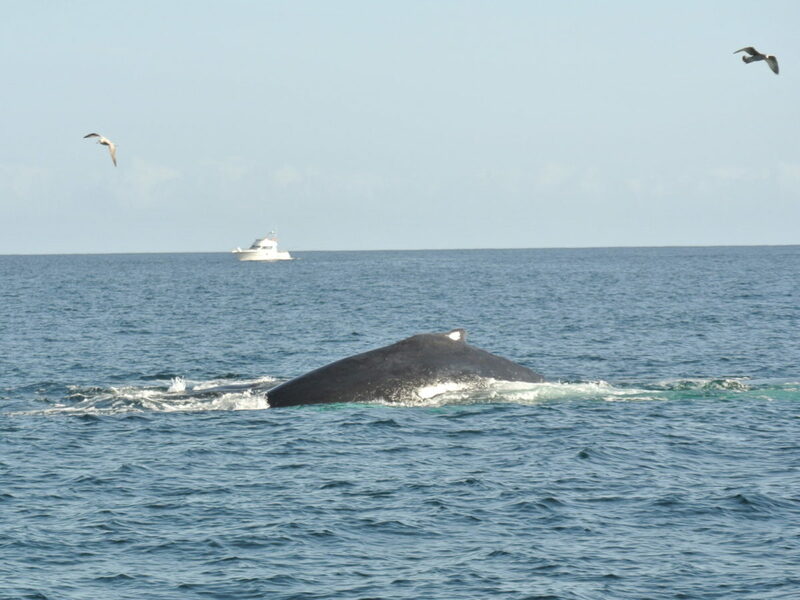 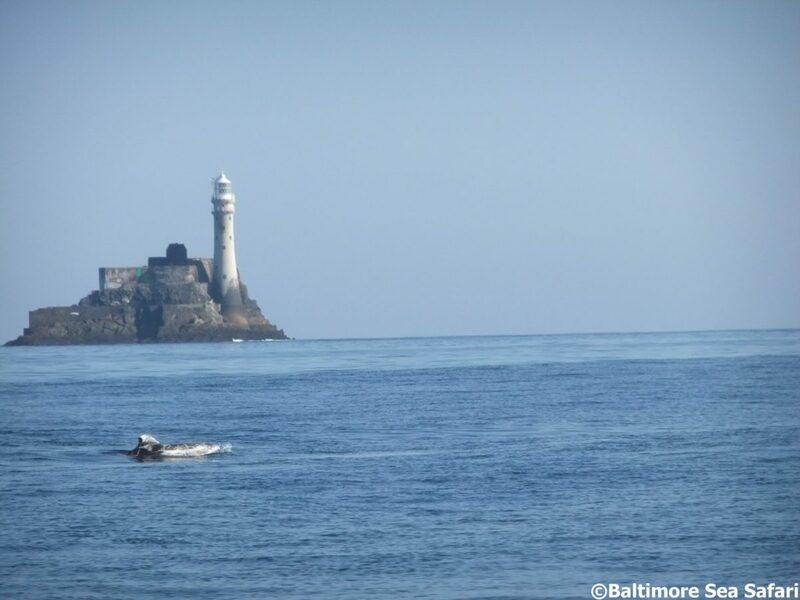 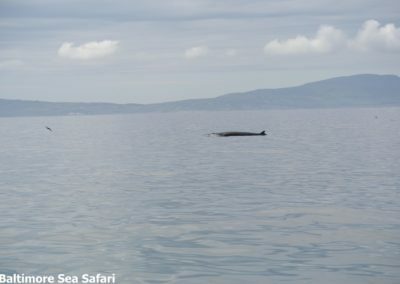 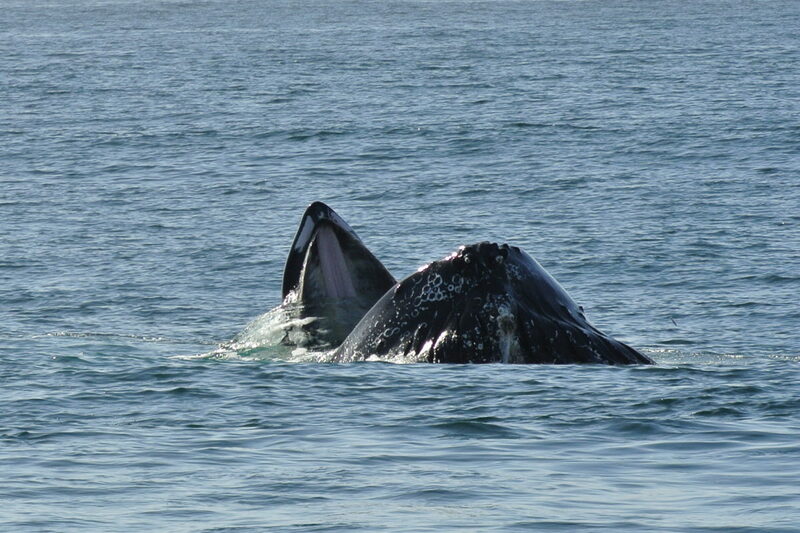 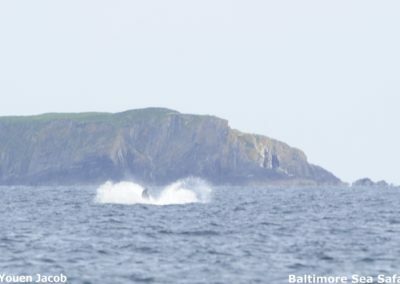 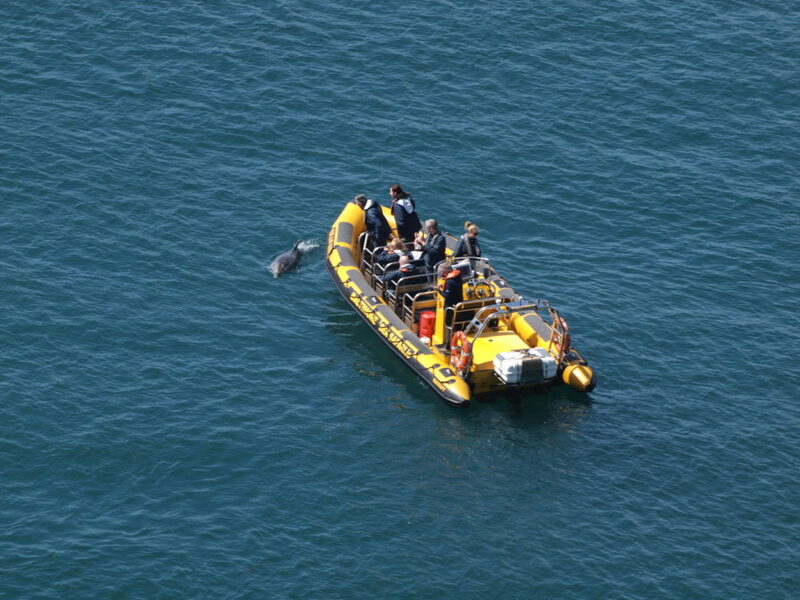 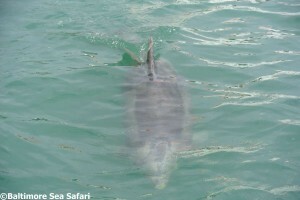 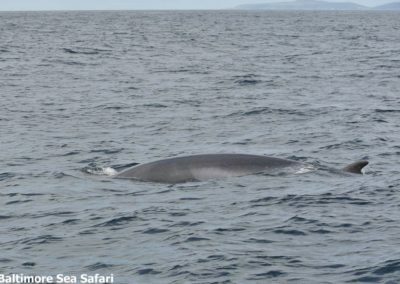 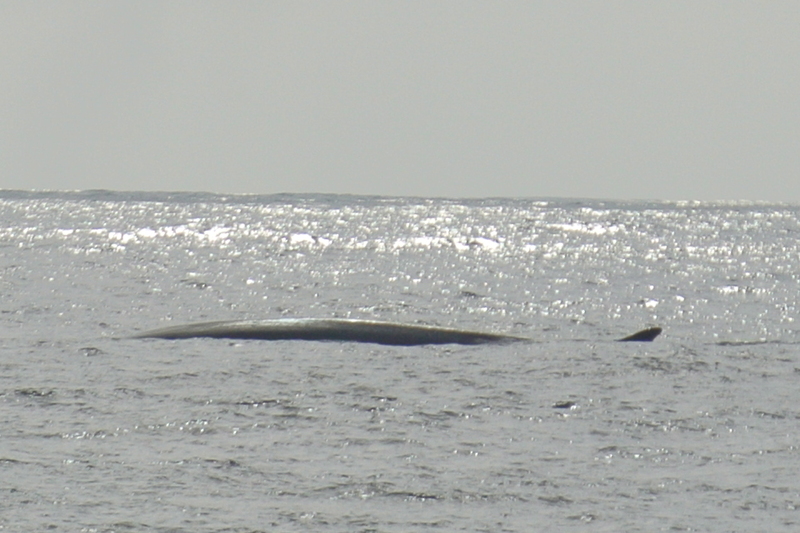 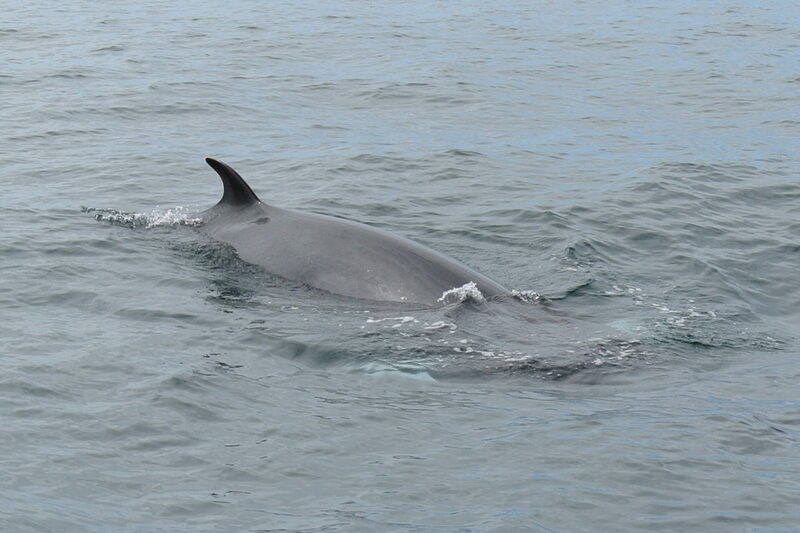 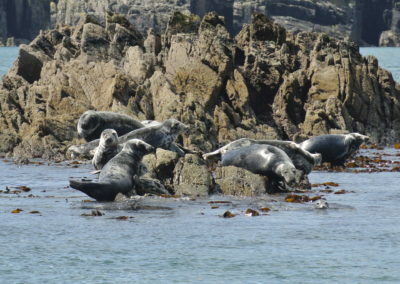 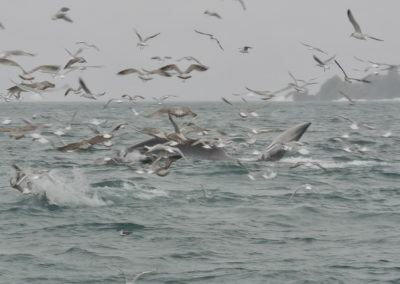 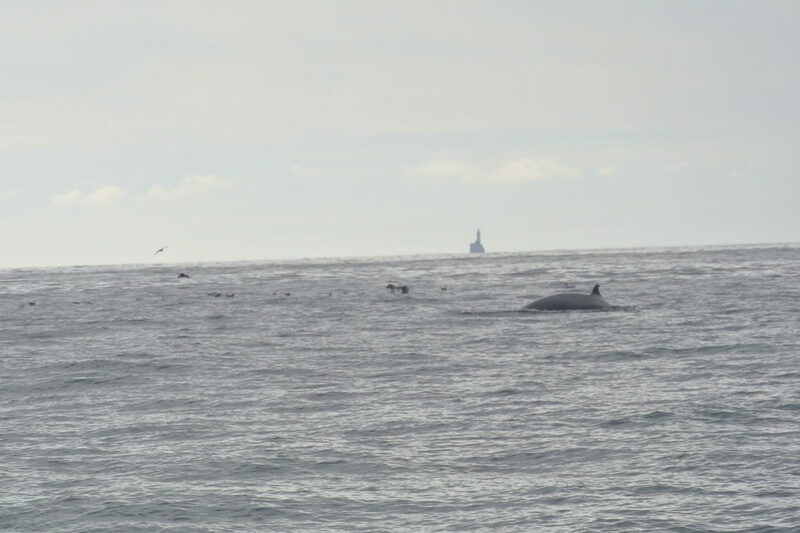 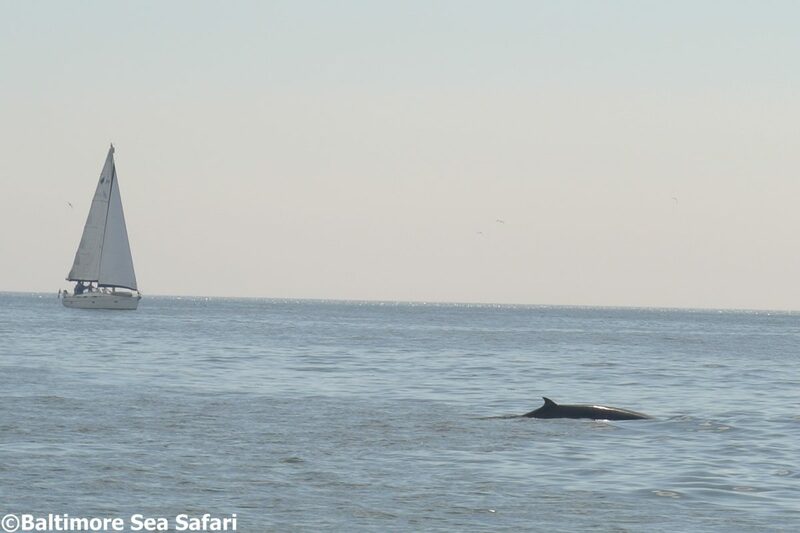 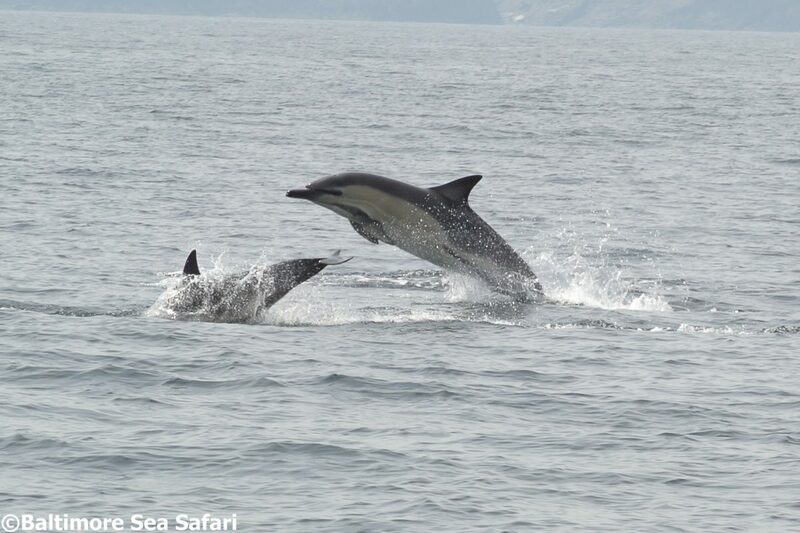 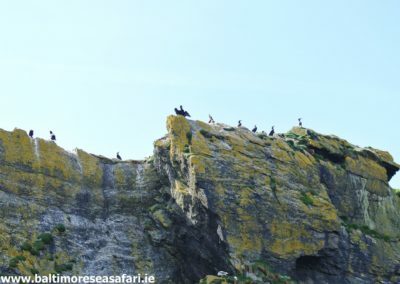 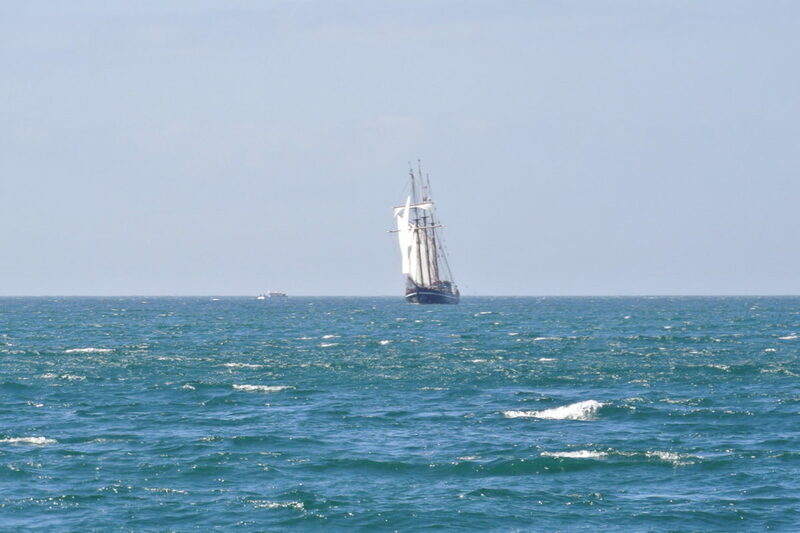 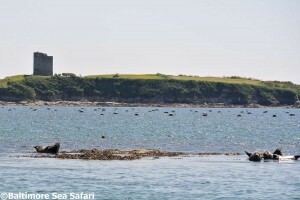 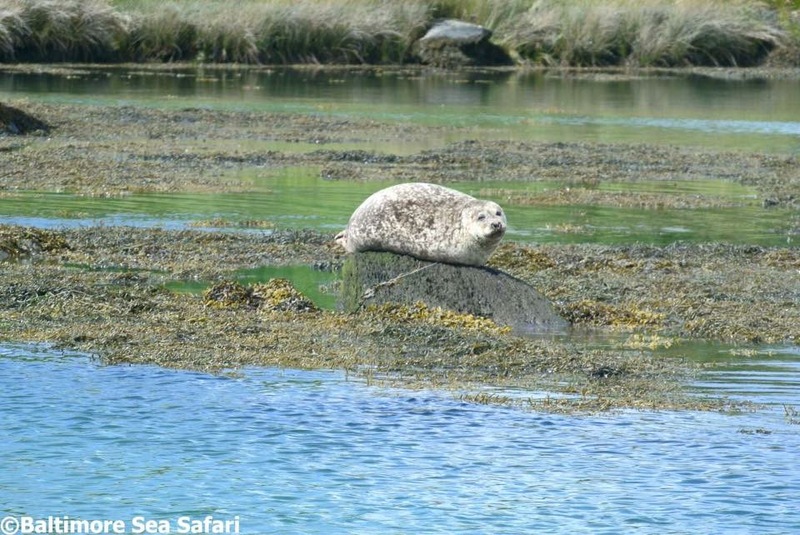 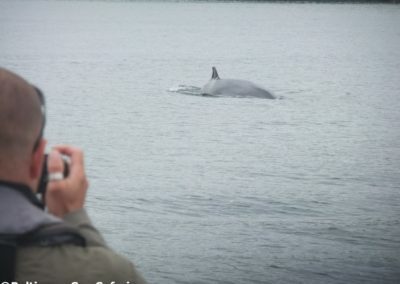 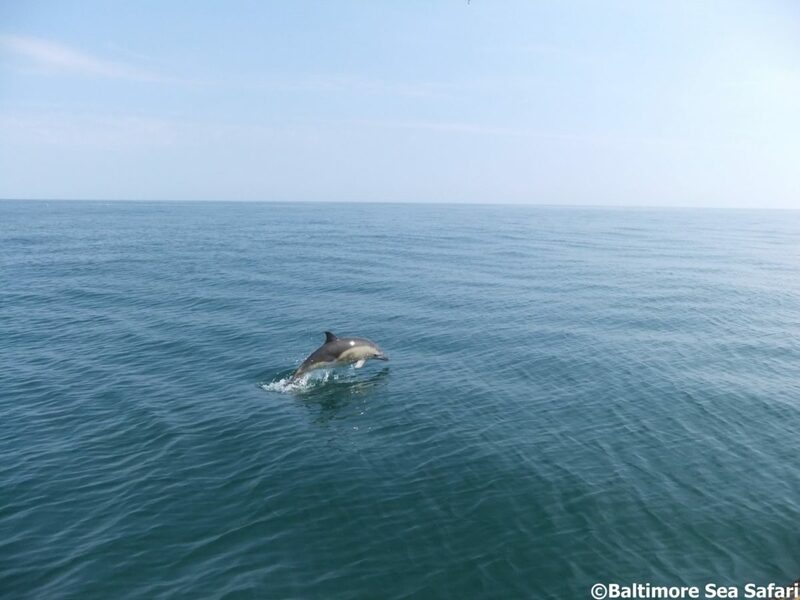 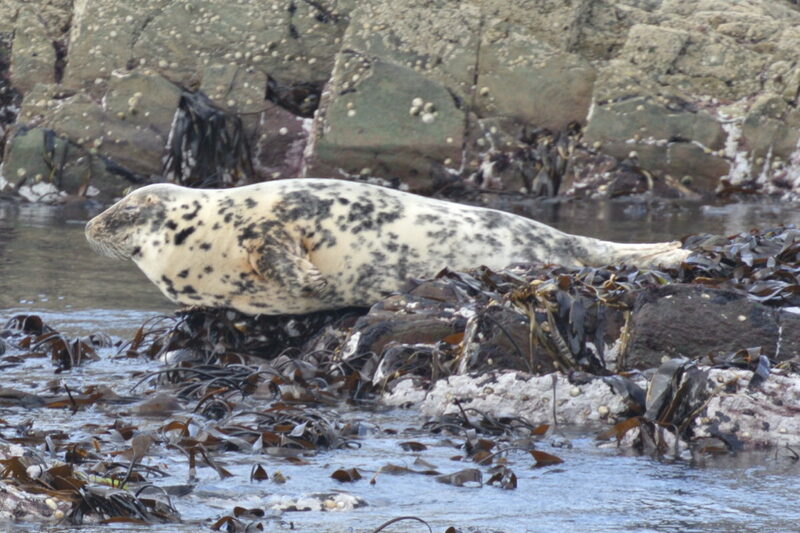 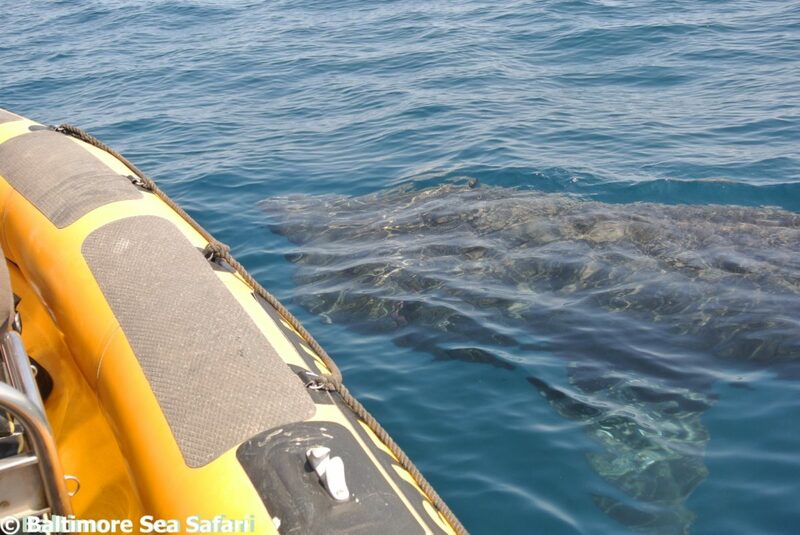 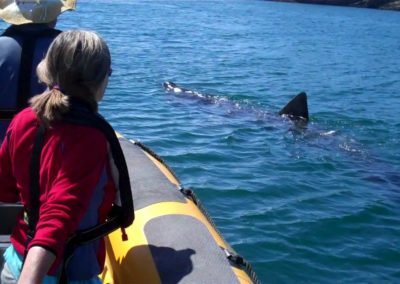 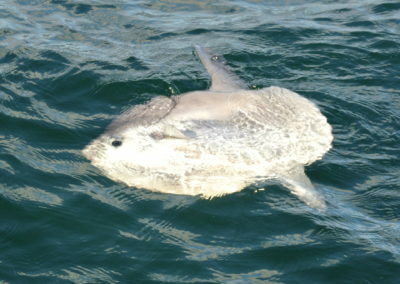 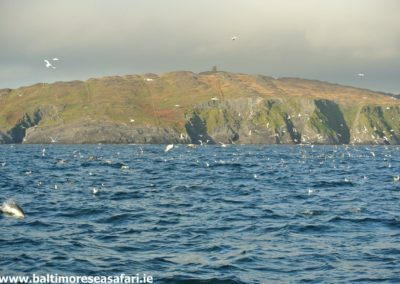 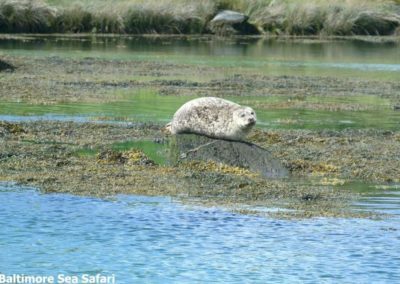 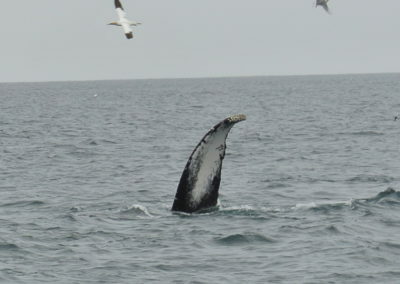 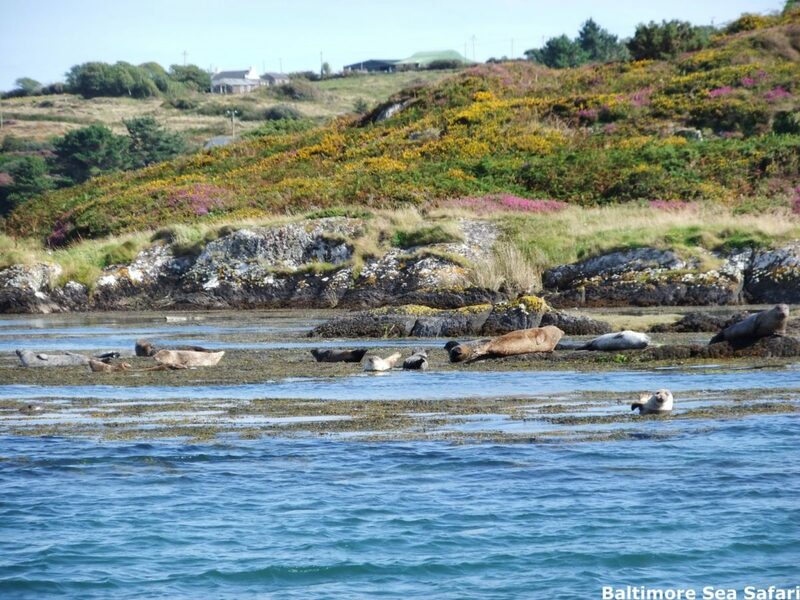 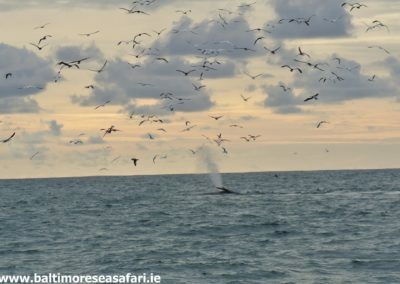 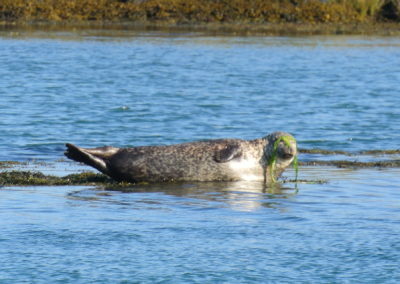 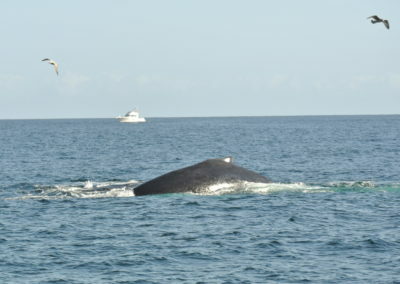 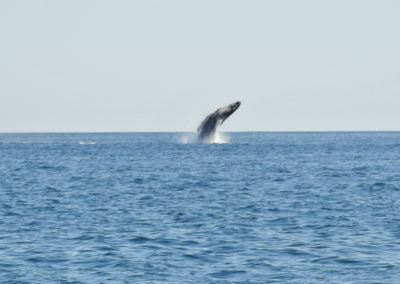 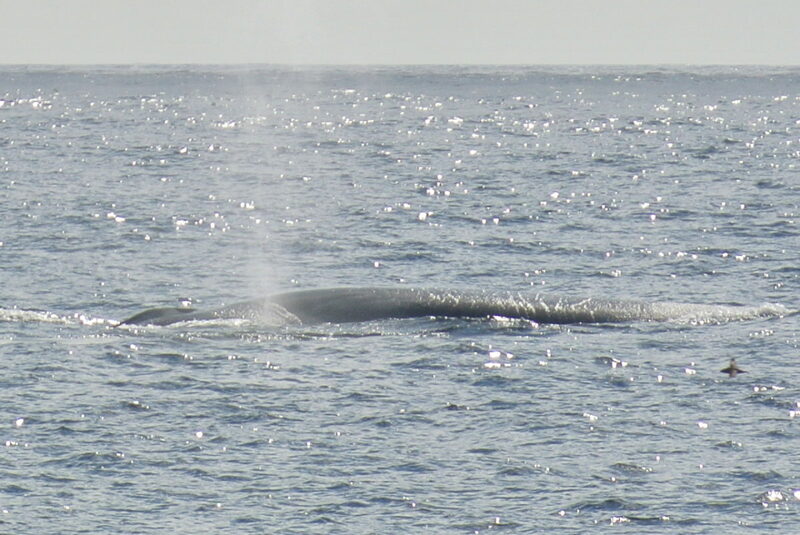 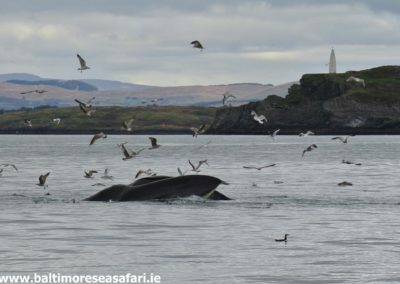 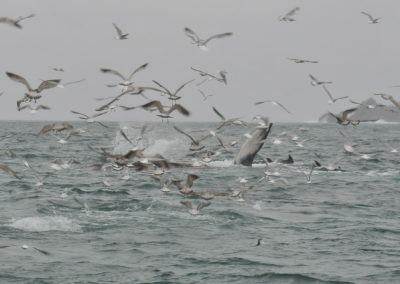 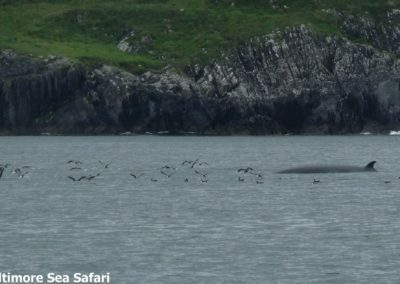 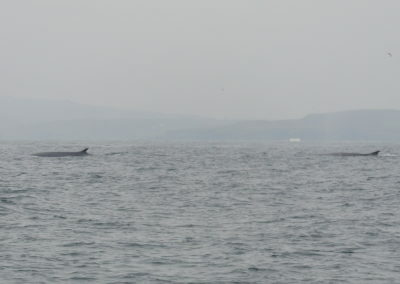 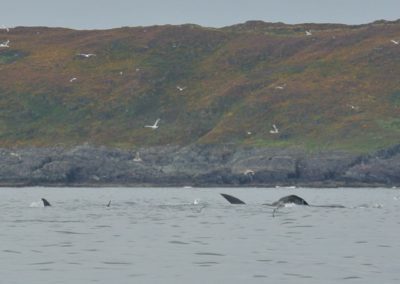 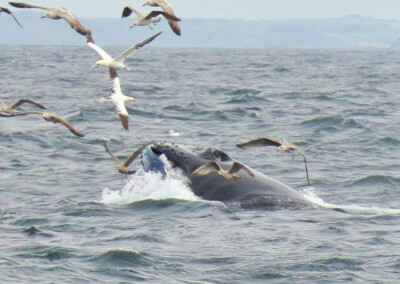 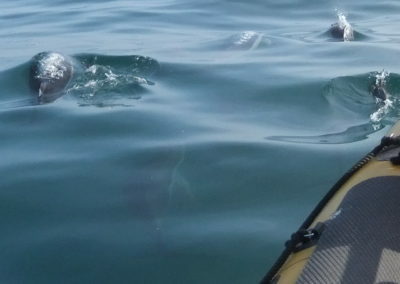 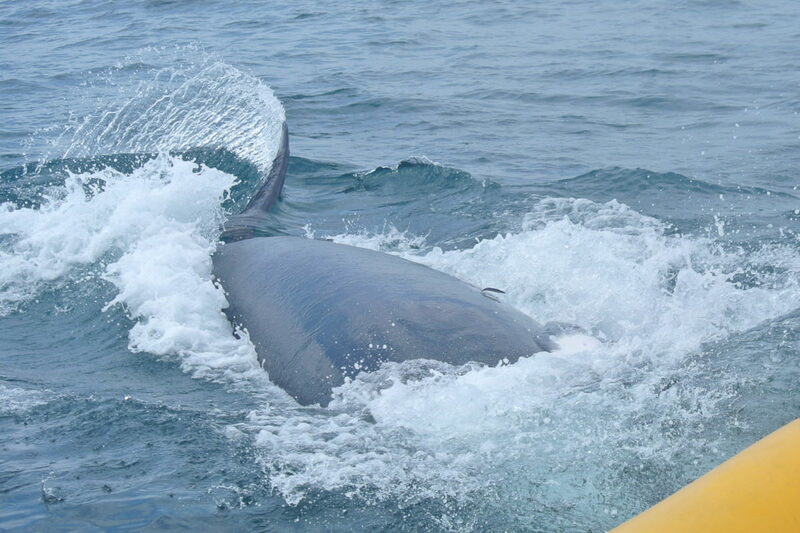 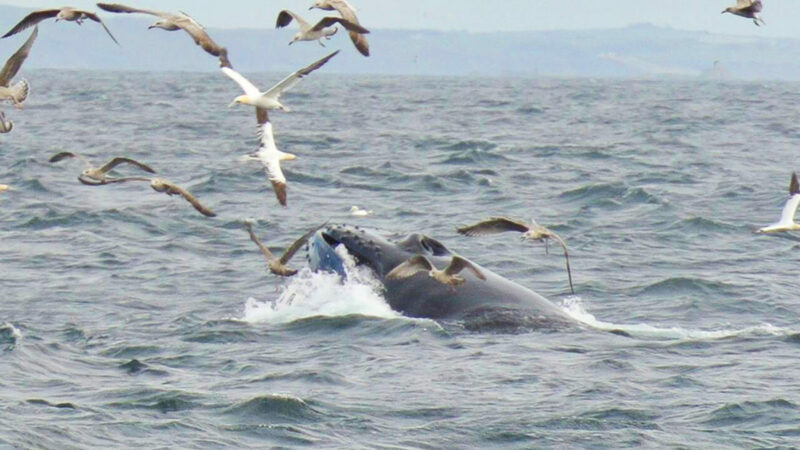 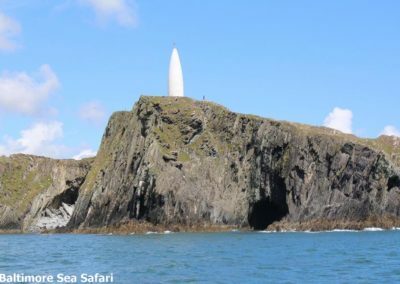 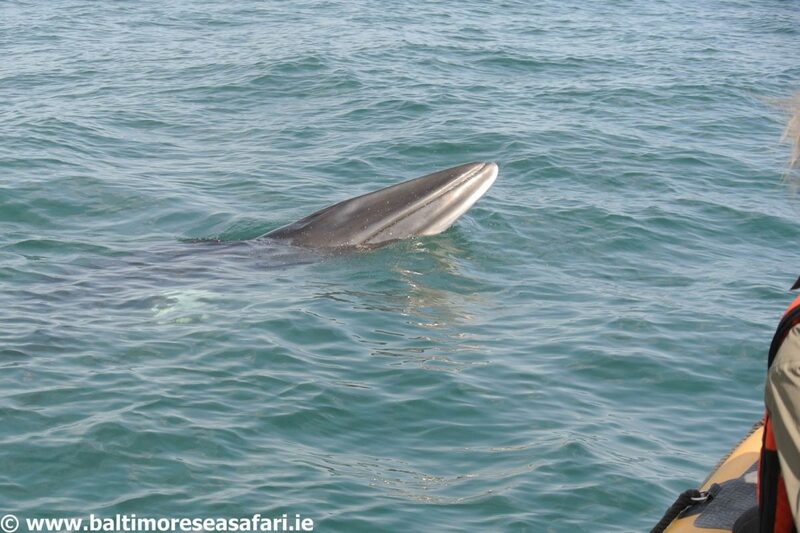 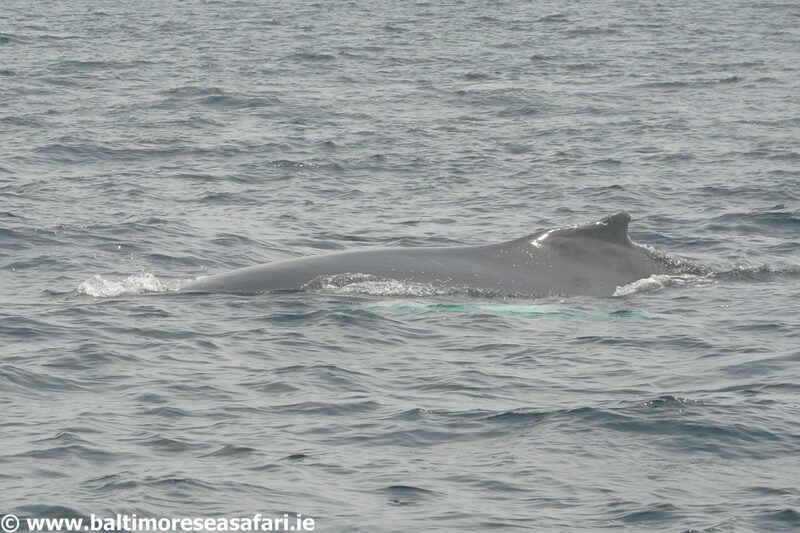 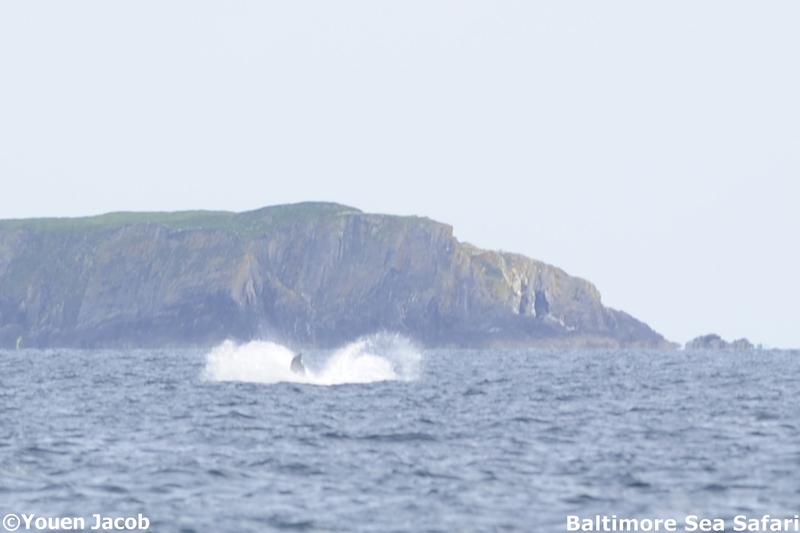 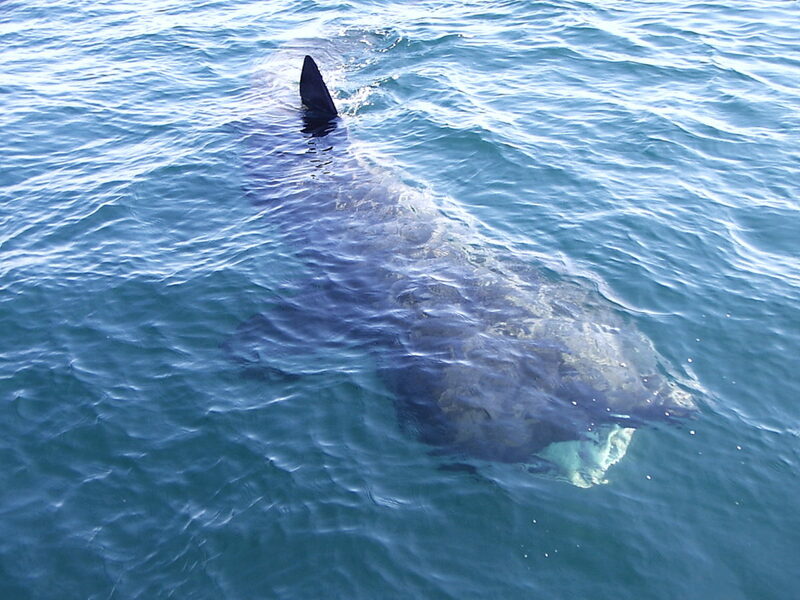 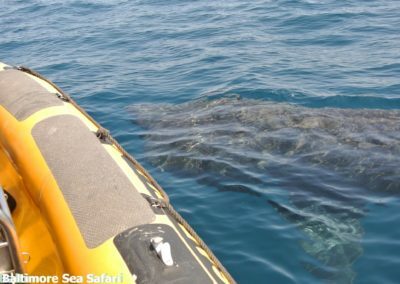 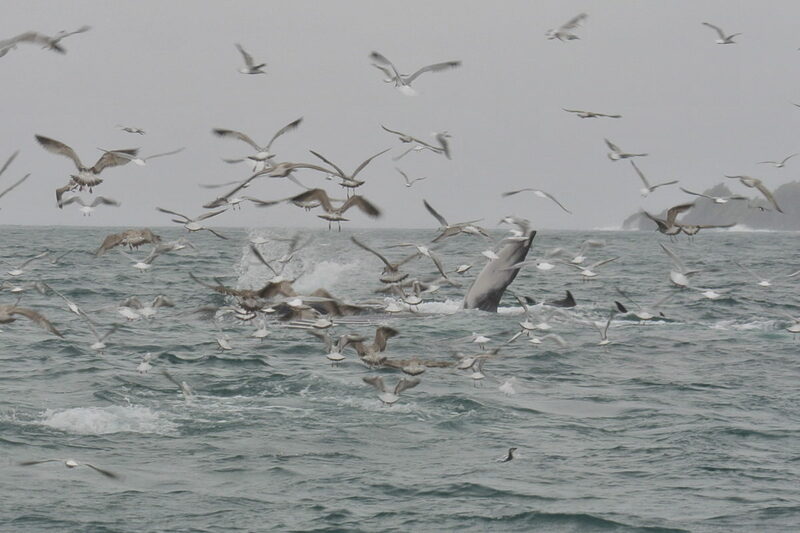 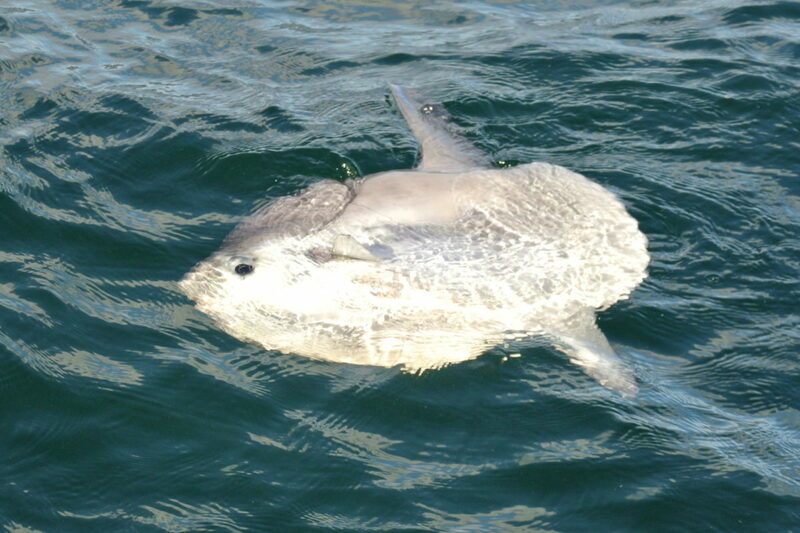 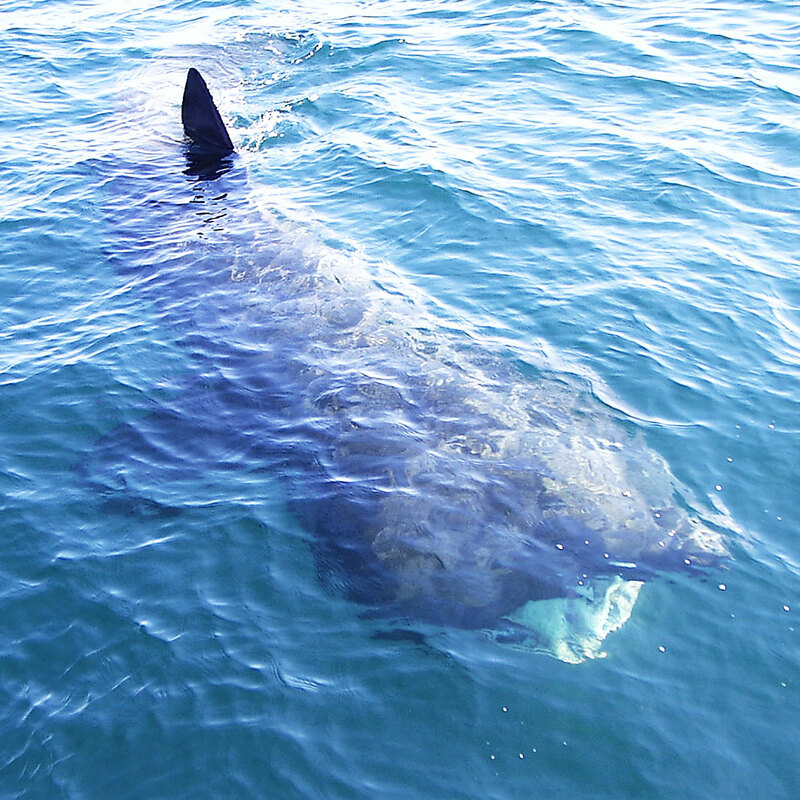 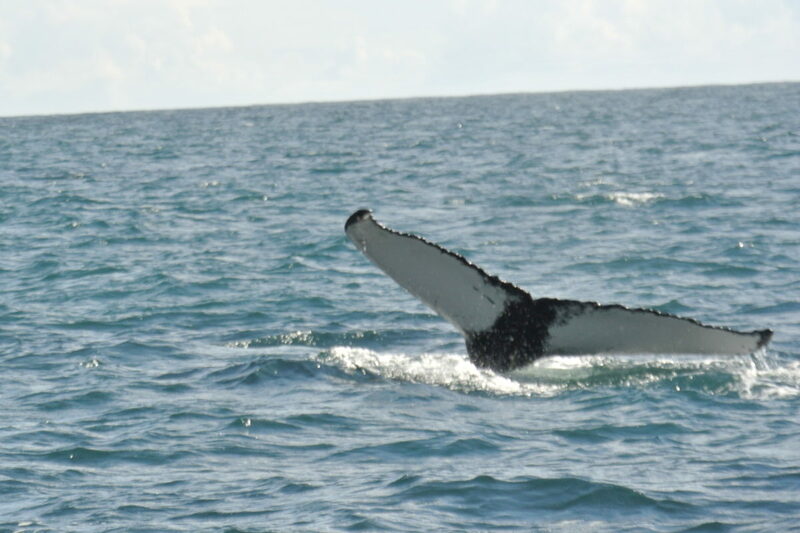 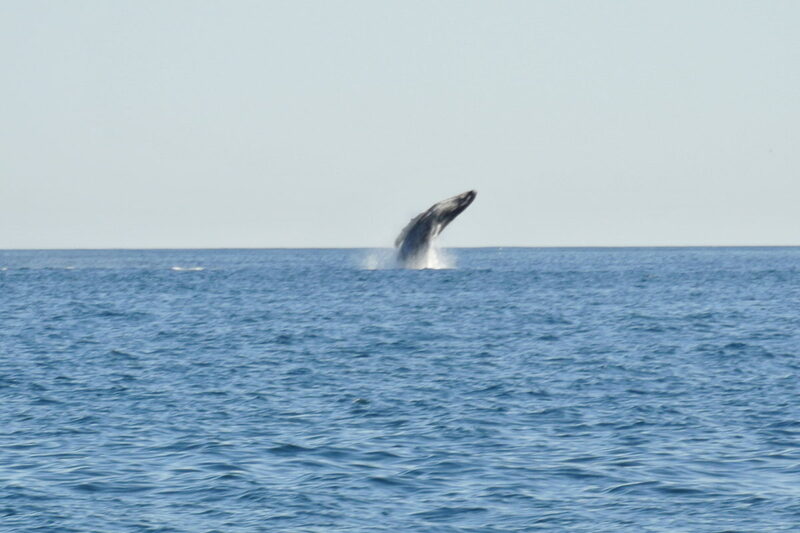 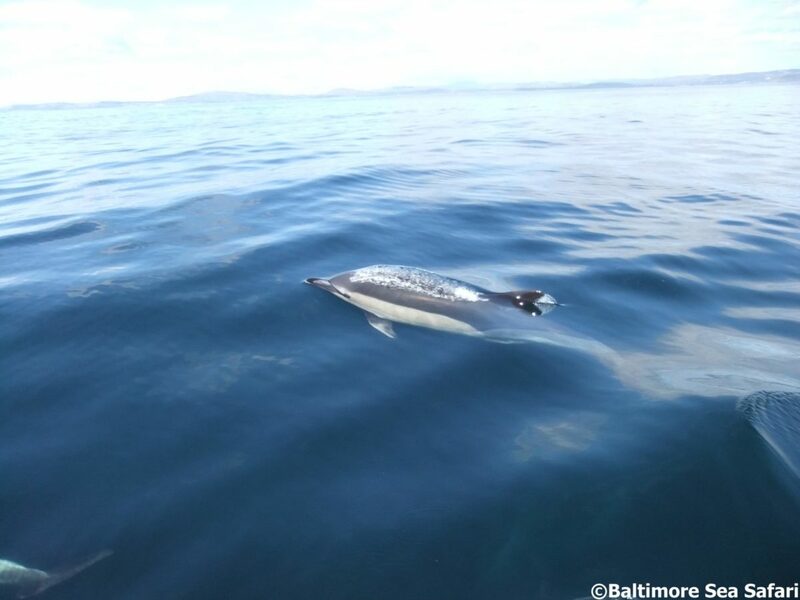 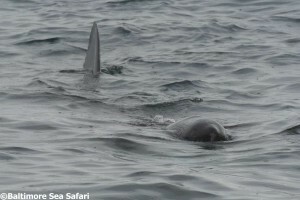 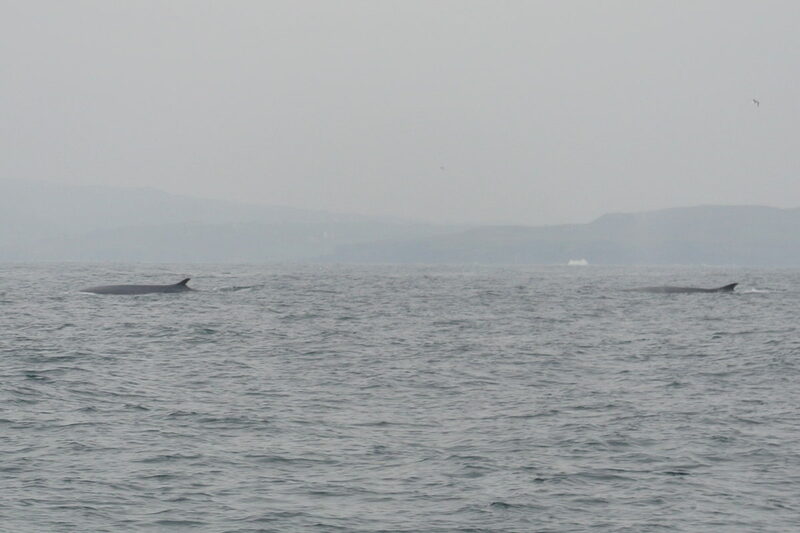 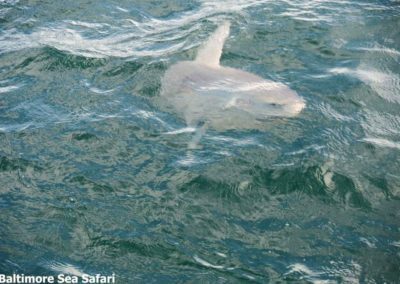 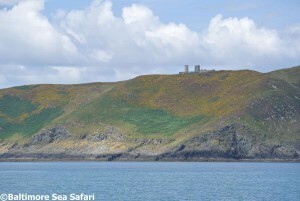 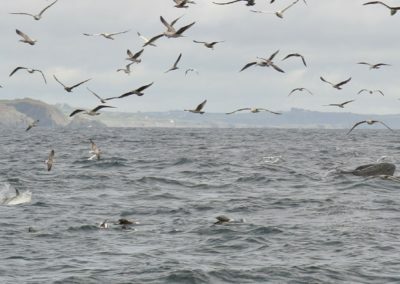 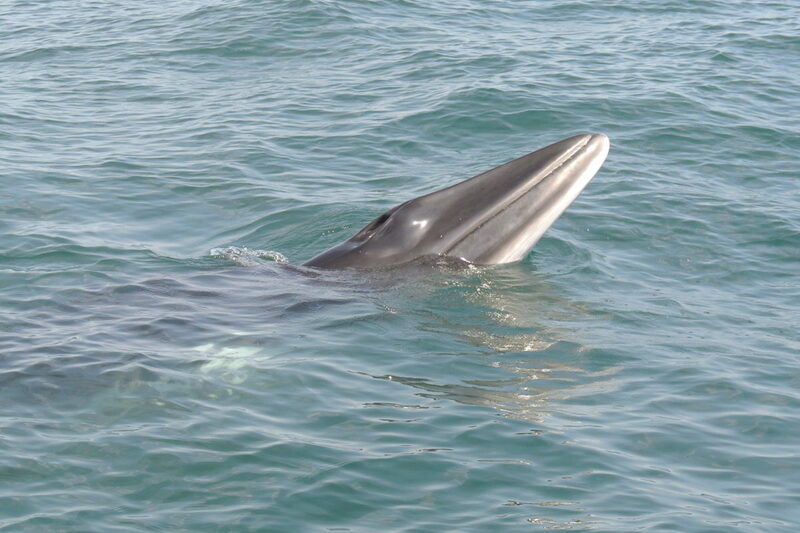 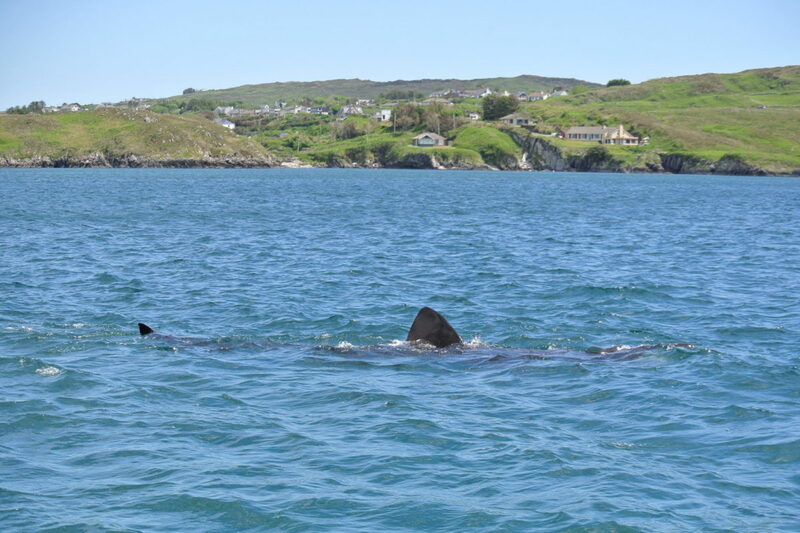 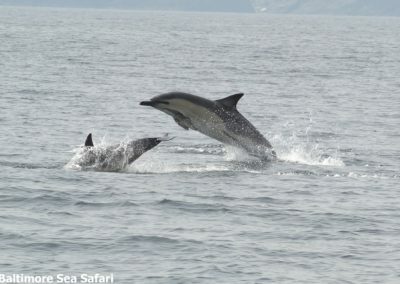 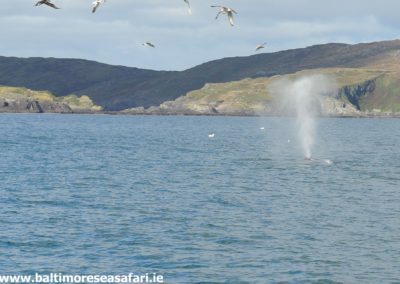 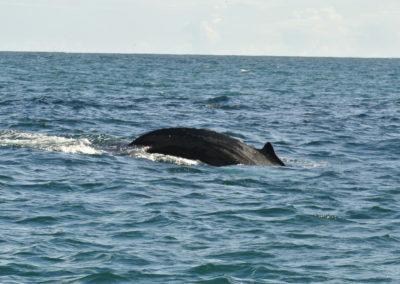 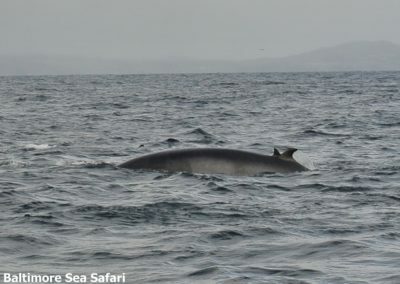 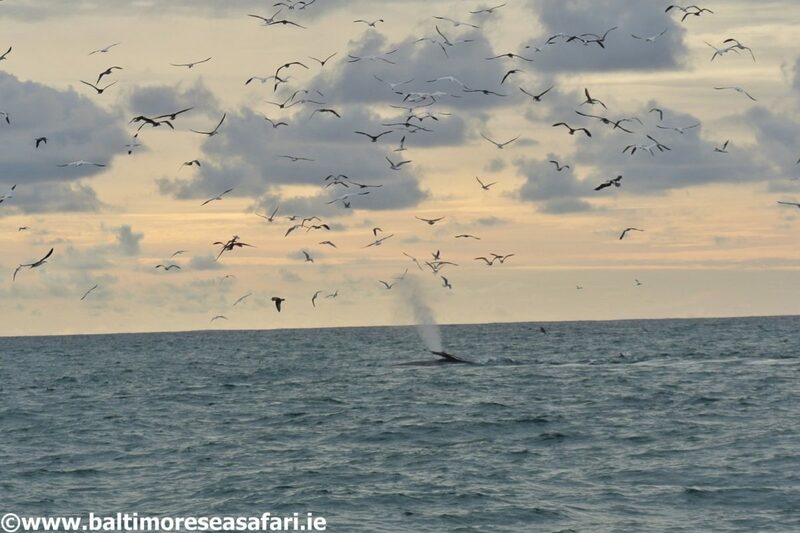 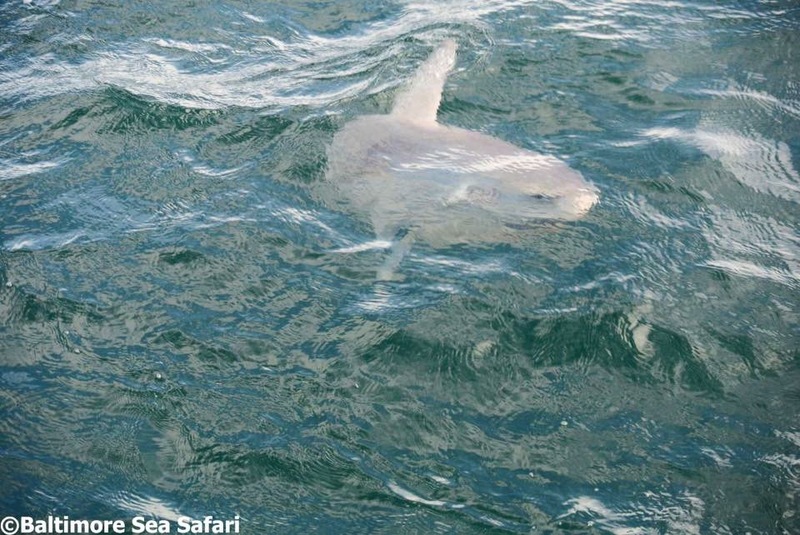 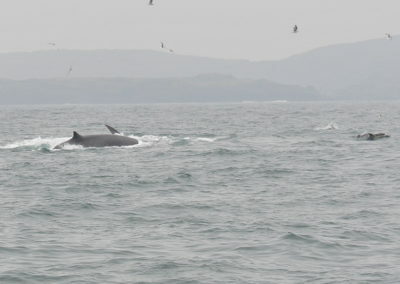 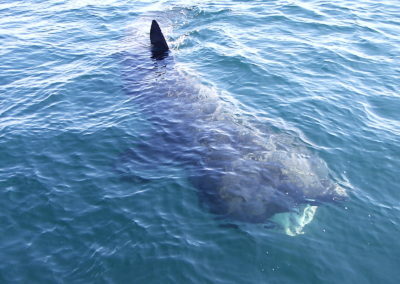 All photos in this Gallery are from Baltimore Sea Safari boat trips (unless credited) and include images from coastal sightseeing, whale and dolphin watching, seal watching and of Basking shark and marine wildlife sightings. 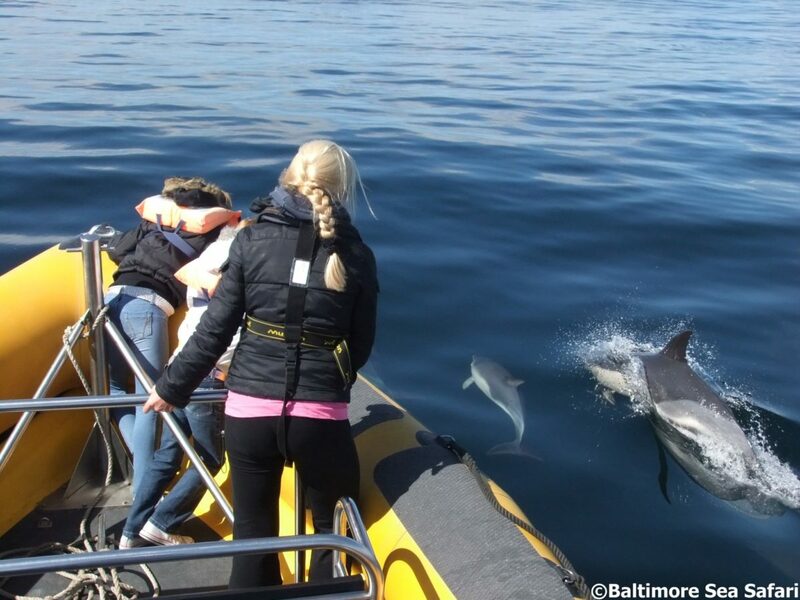 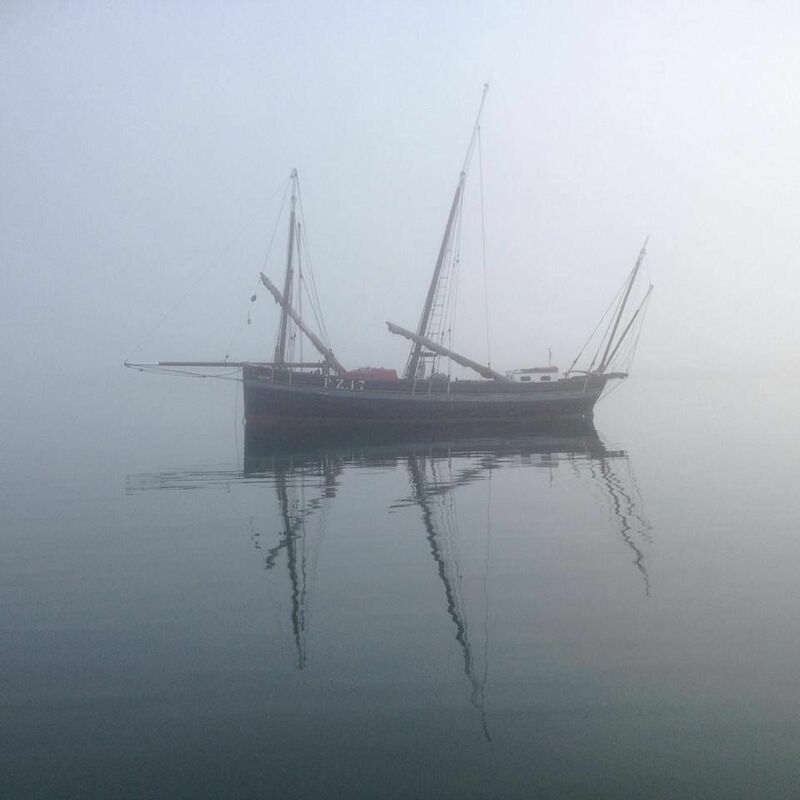 We operate our boat trips from the Ferry Pier in Baltimore. 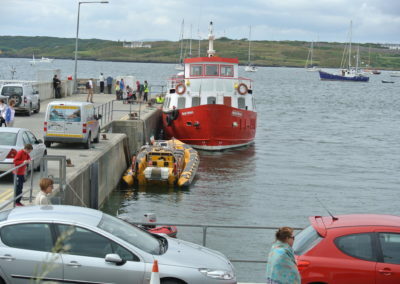 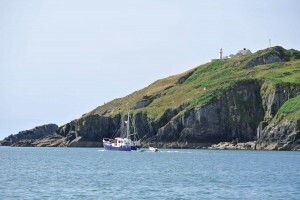 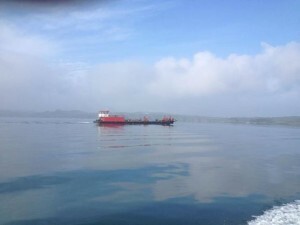 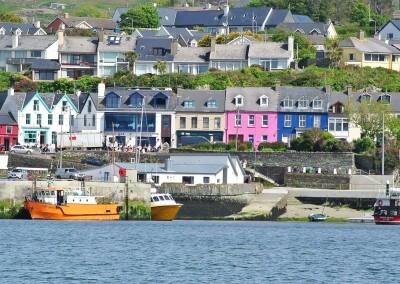 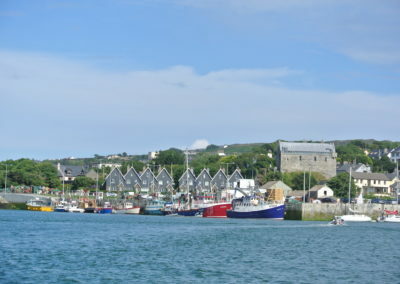 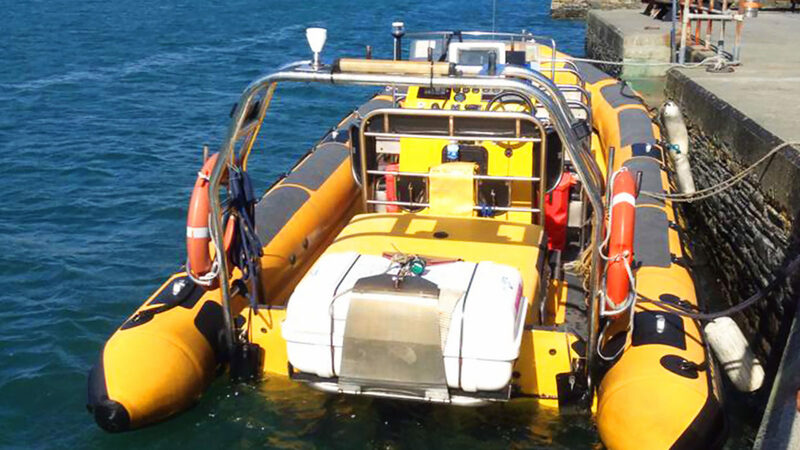 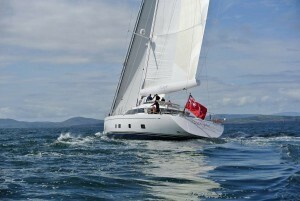 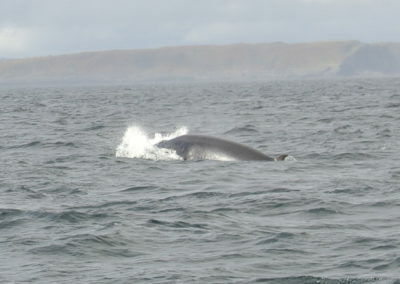 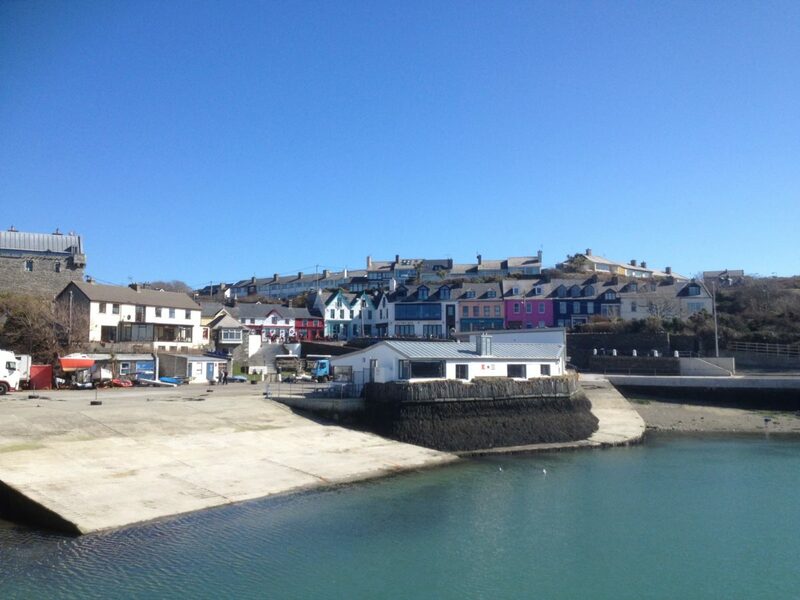 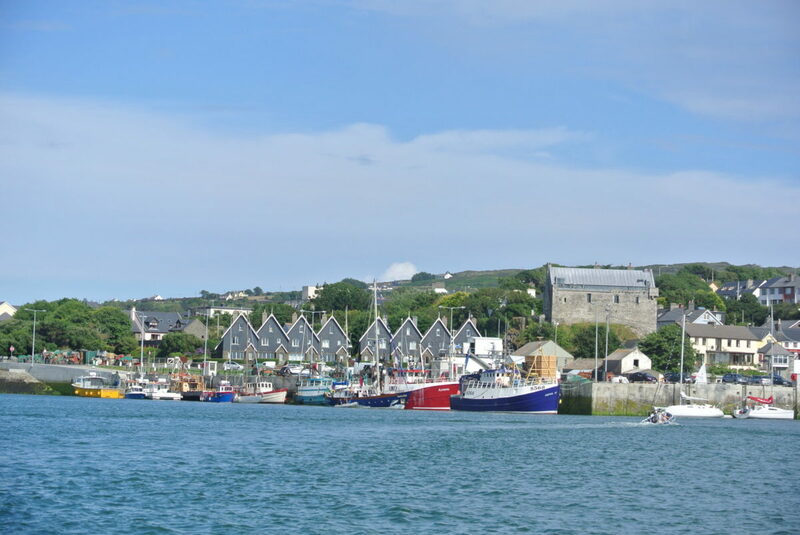 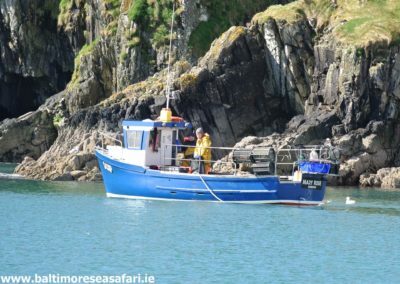 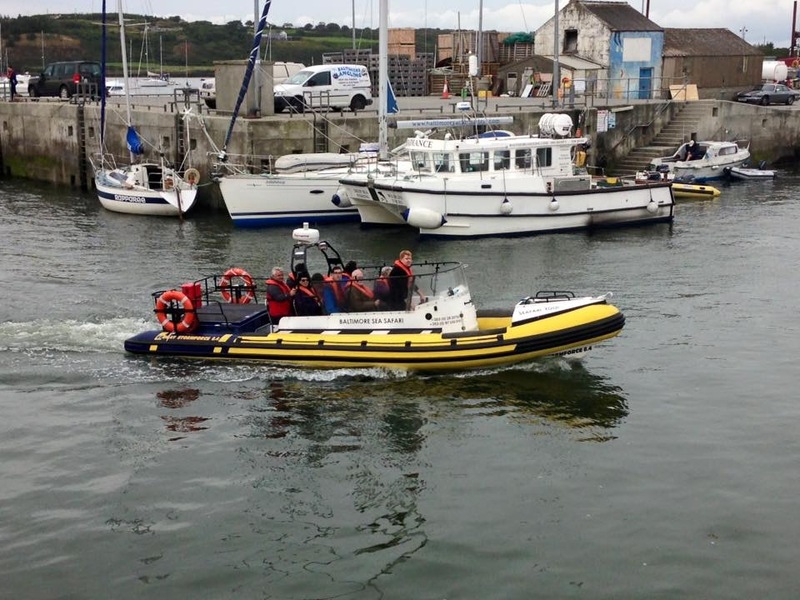 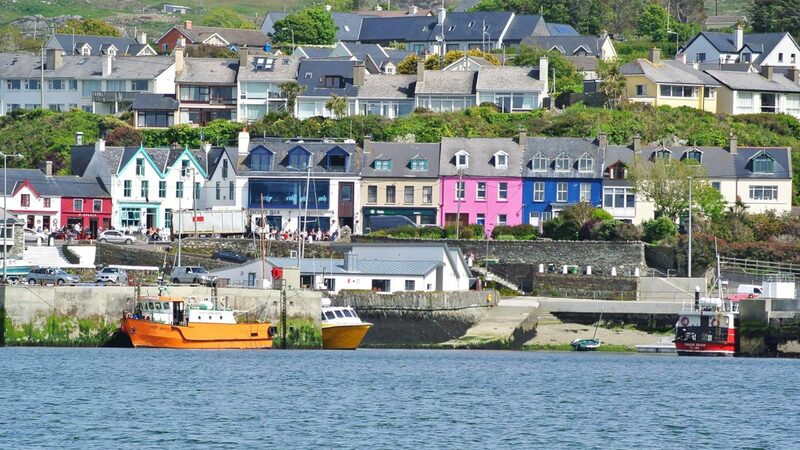 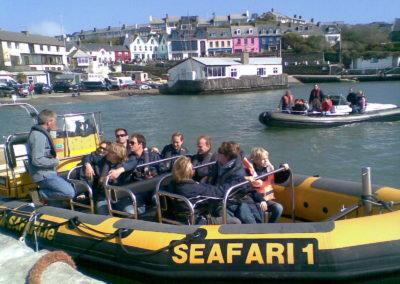 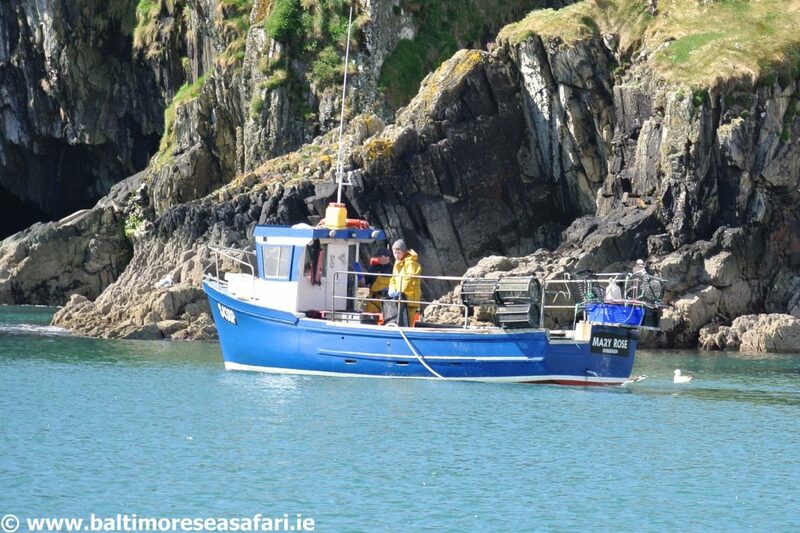 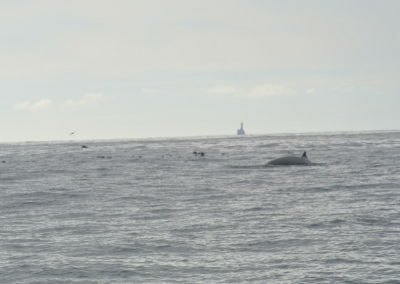 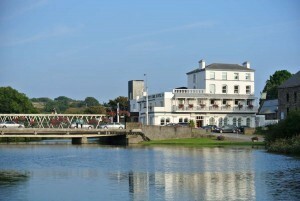 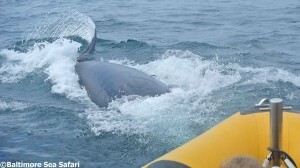 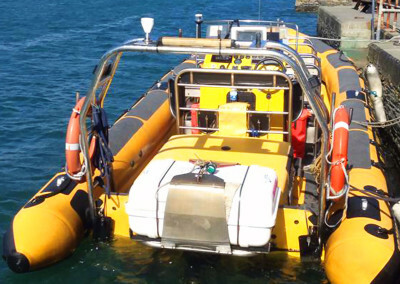 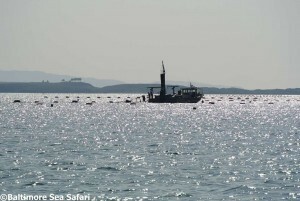 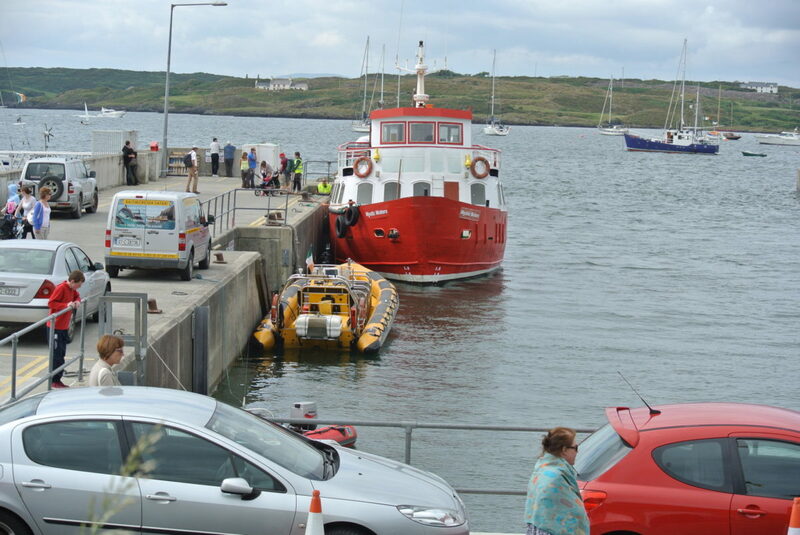 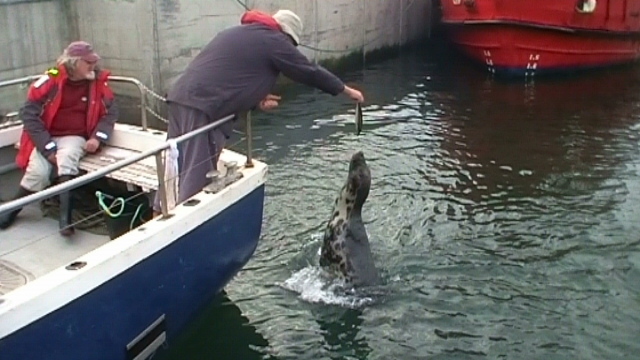 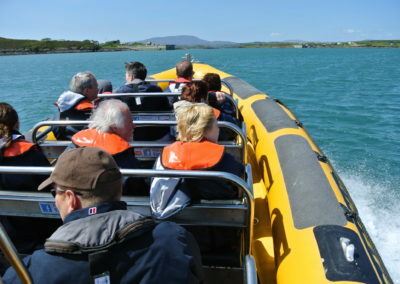 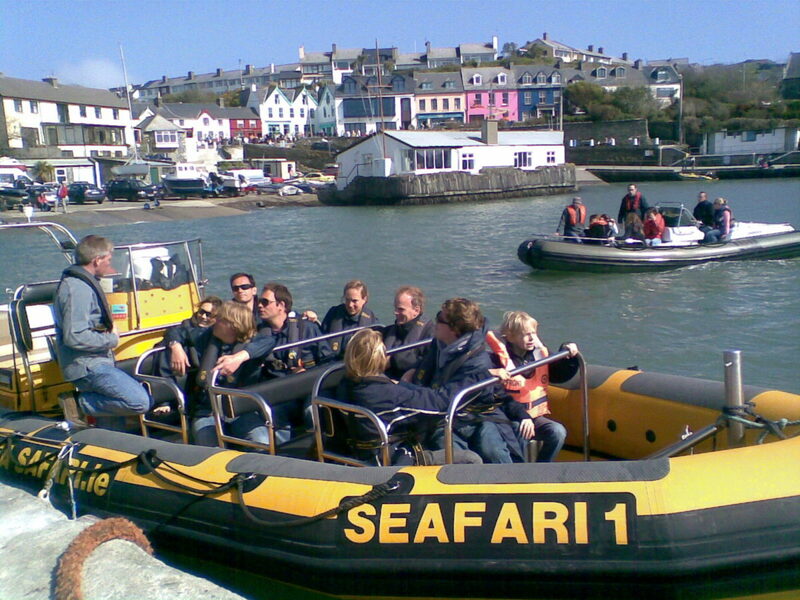 However, trips can be arranged from other ports in West Cork on request.